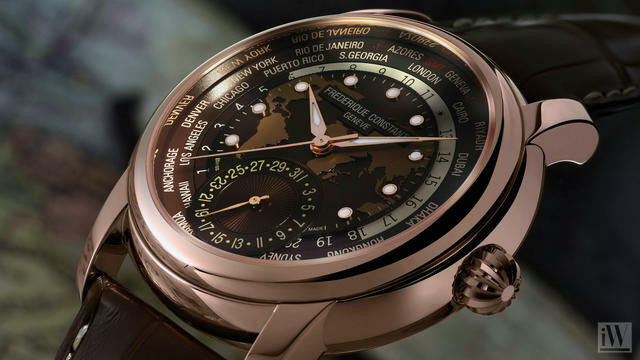 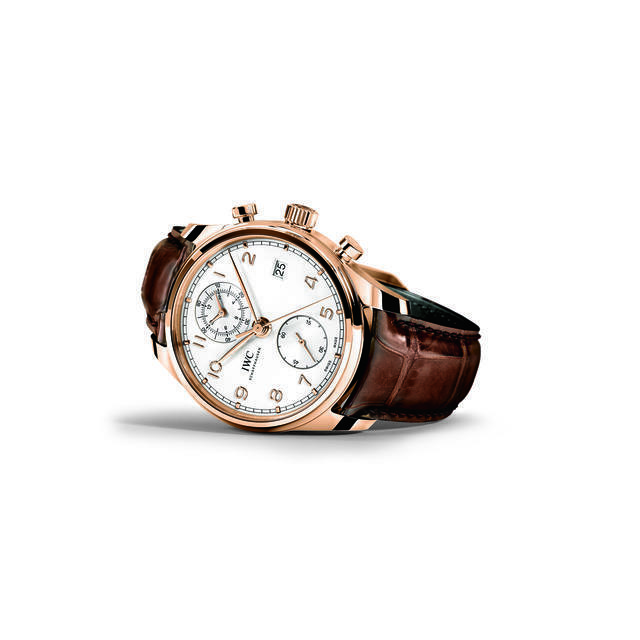 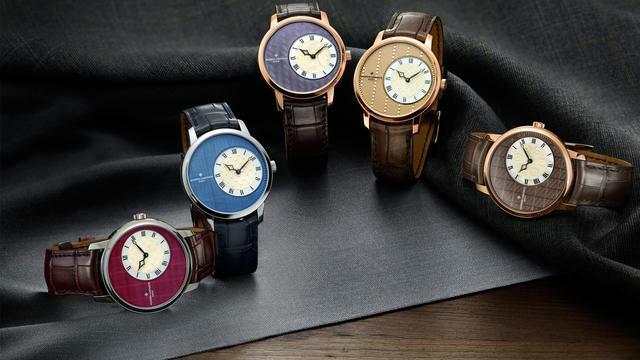 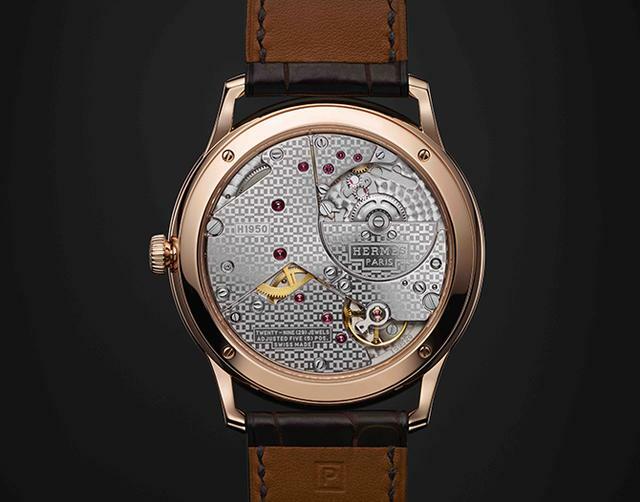 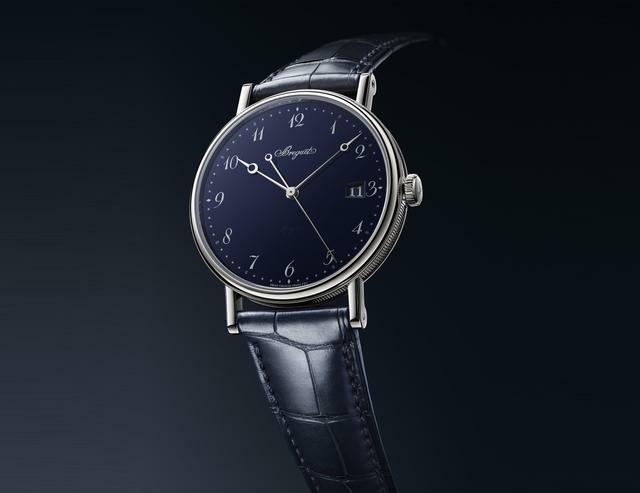 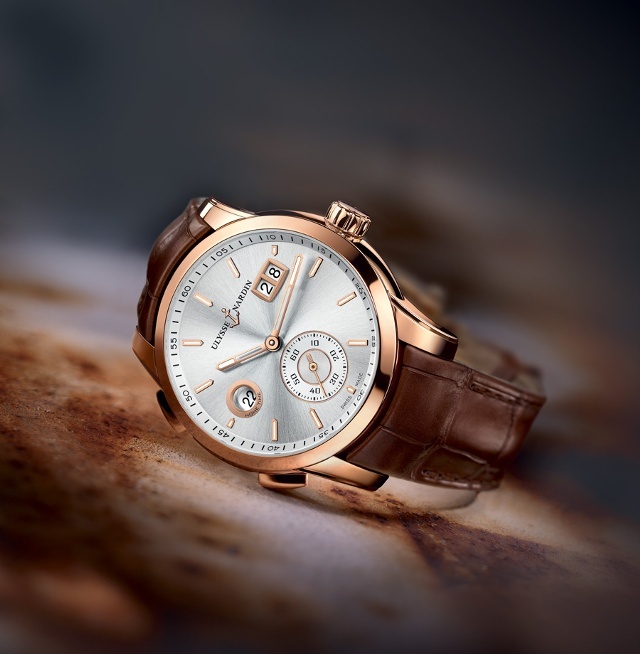 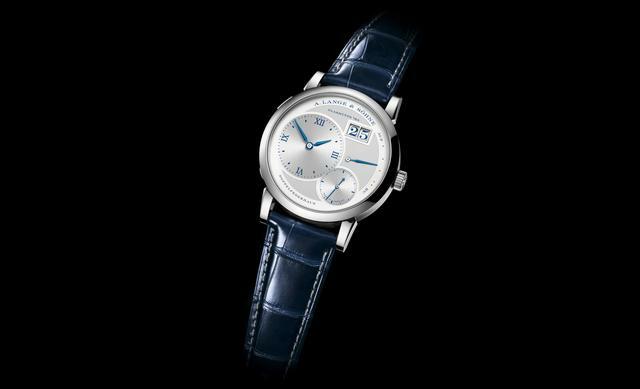 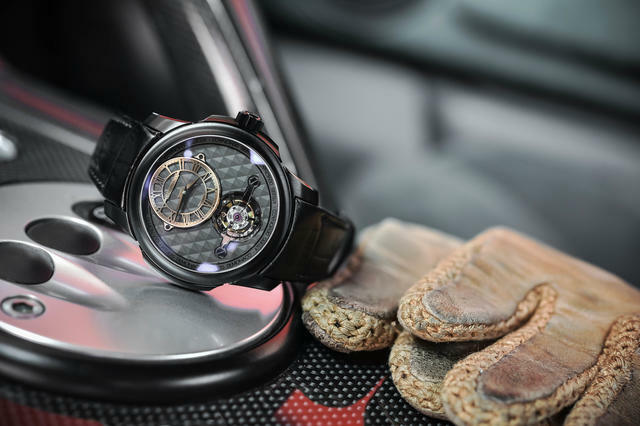 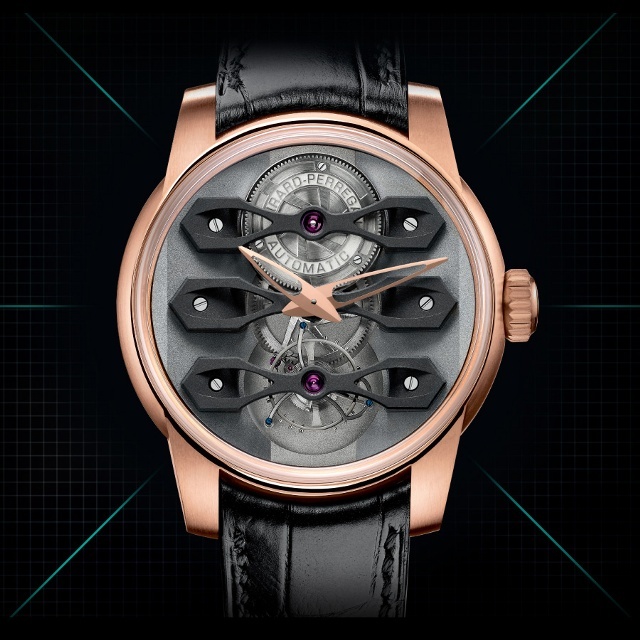 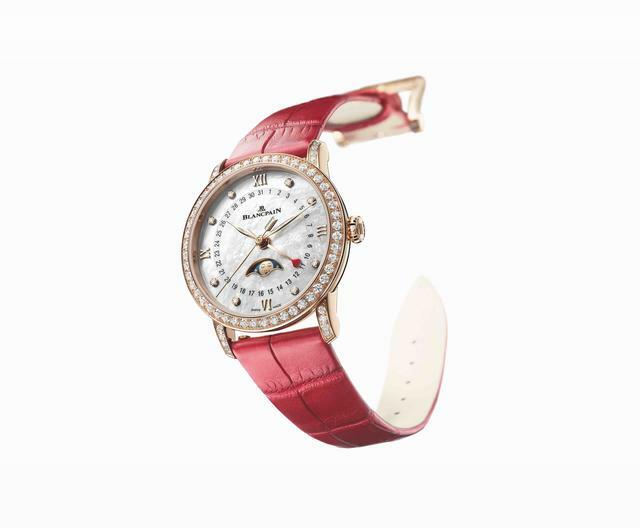 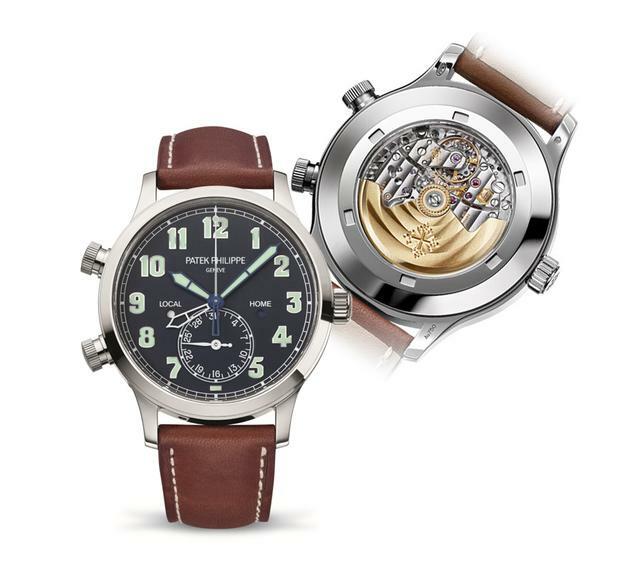 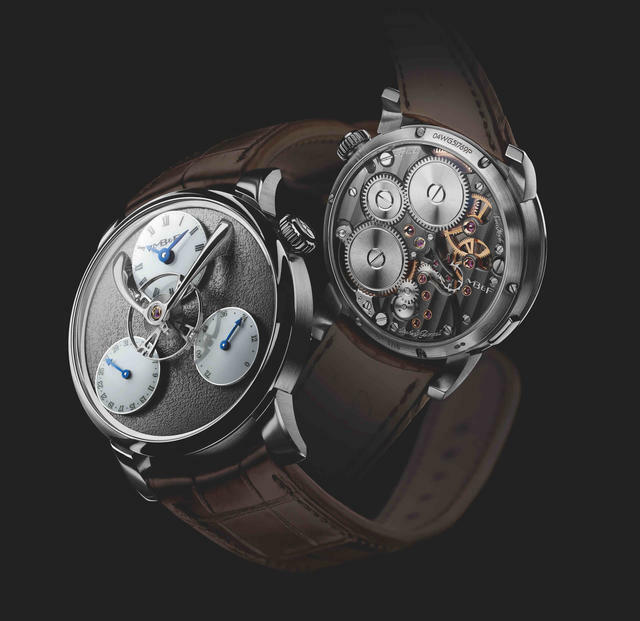 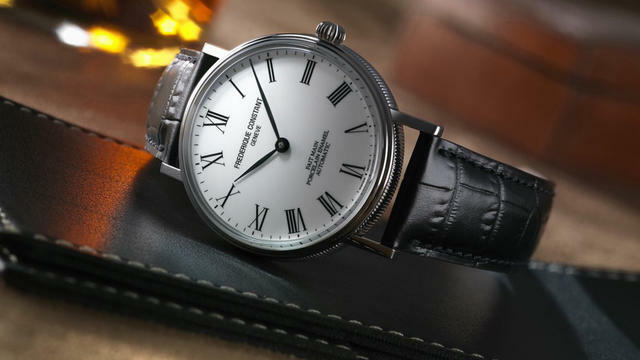 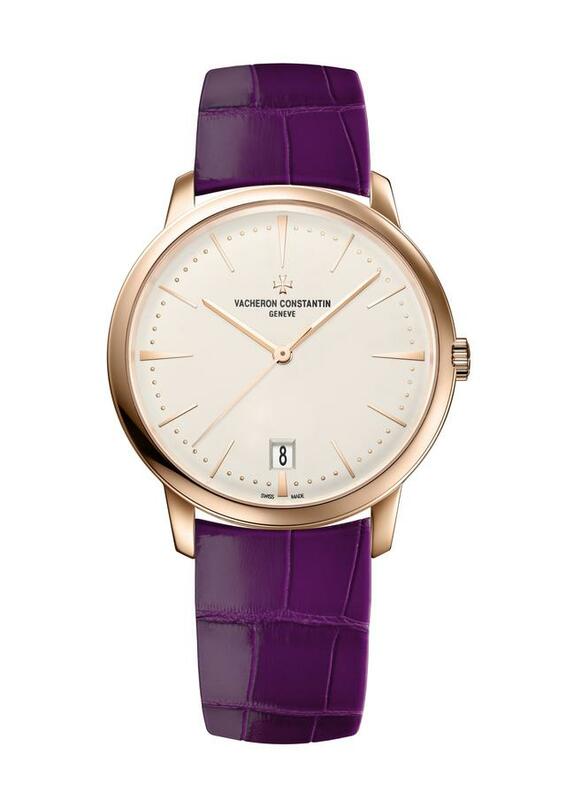 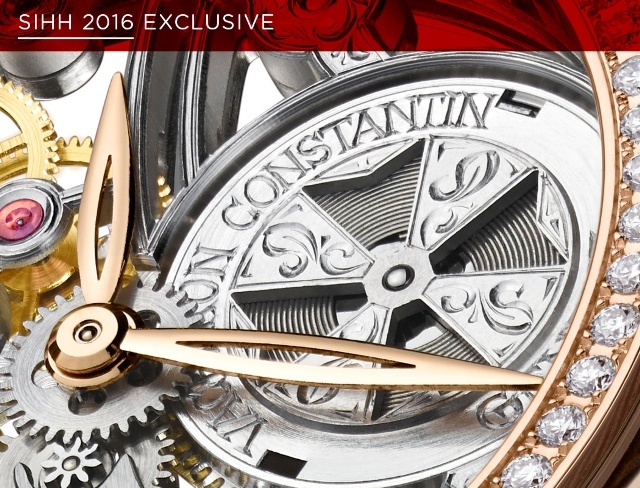 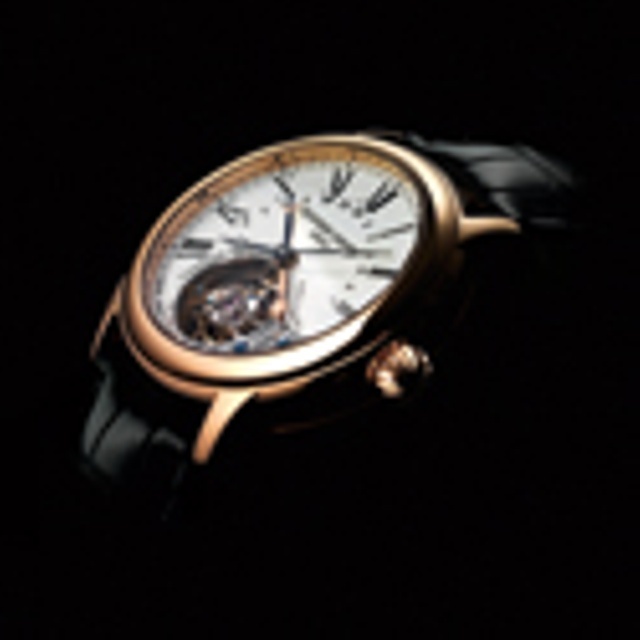 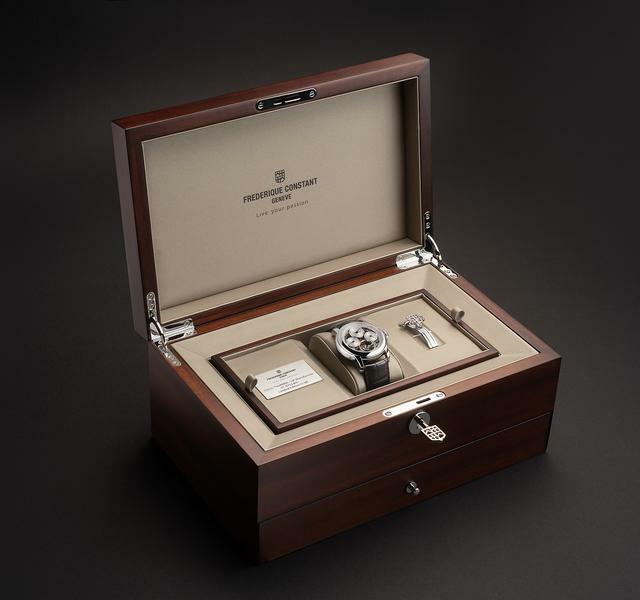 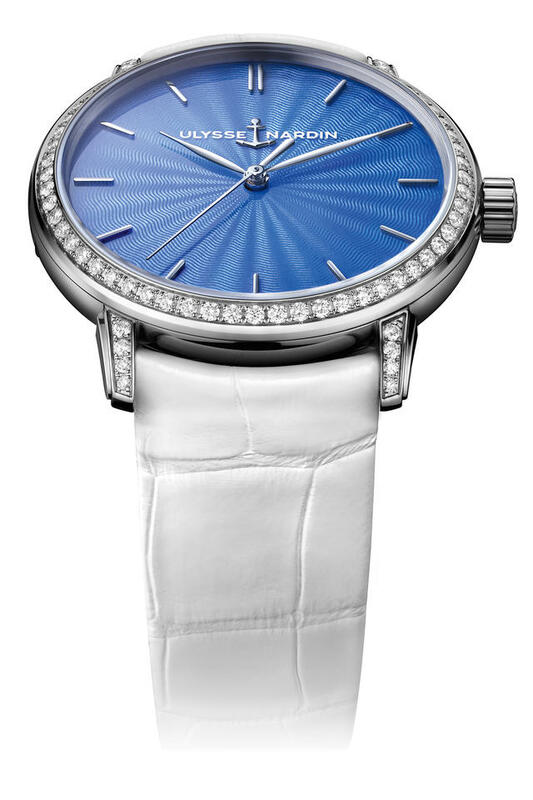 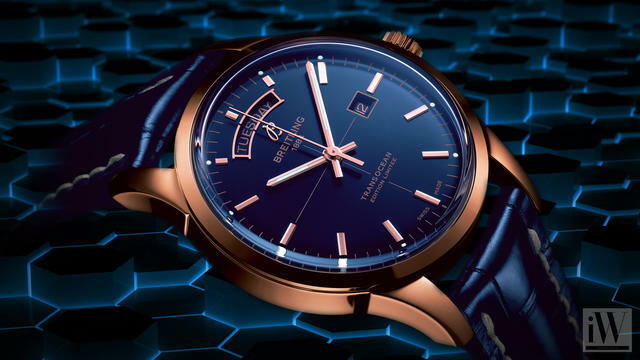 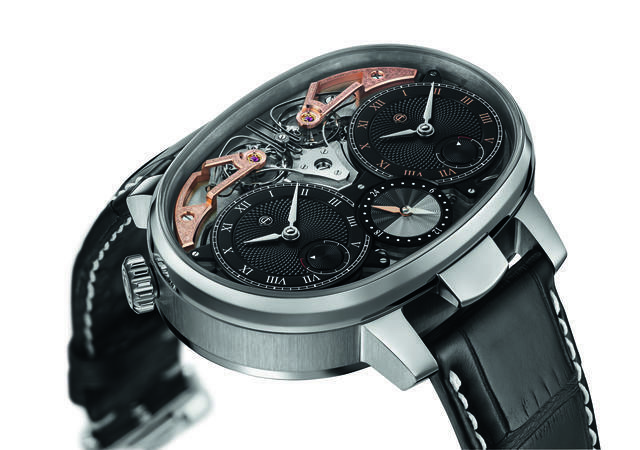 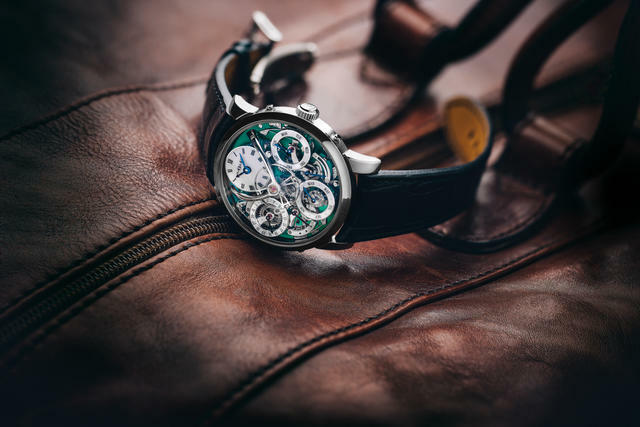 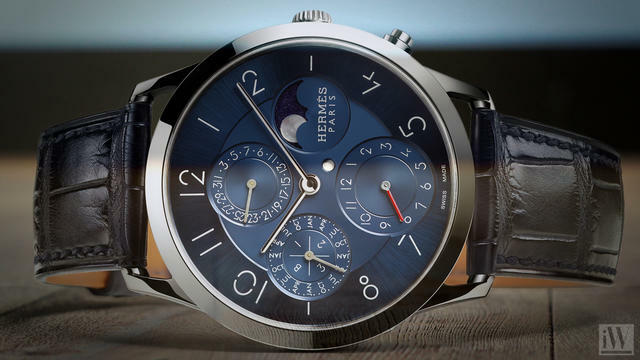 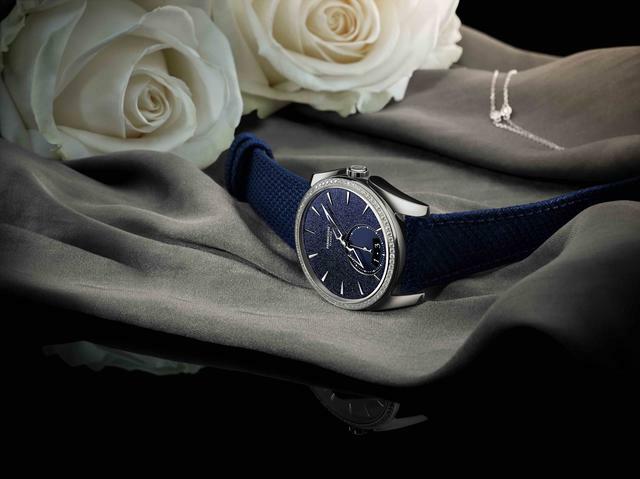 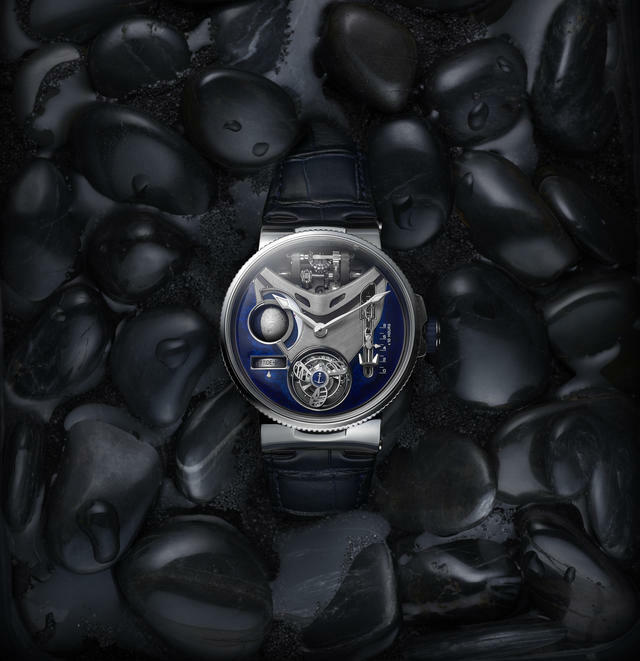 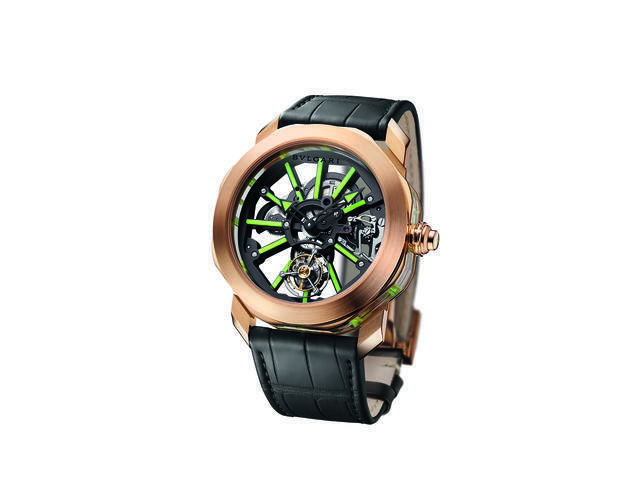 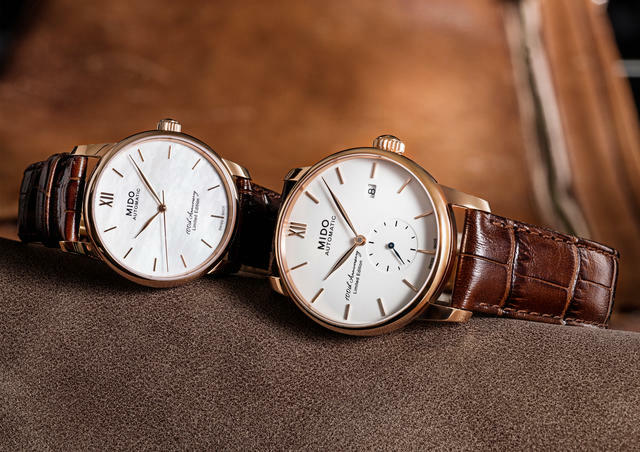 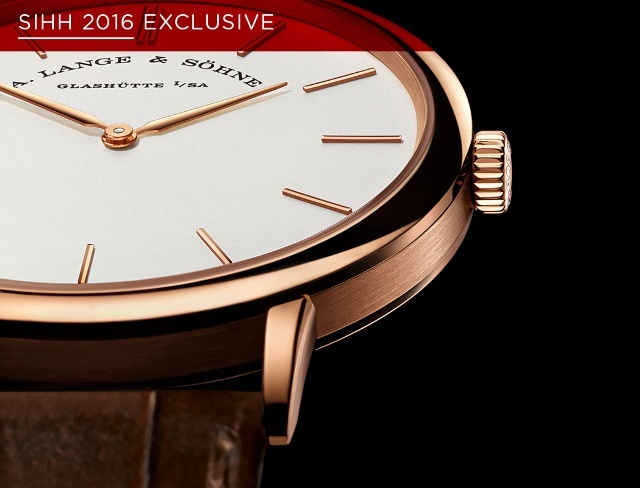 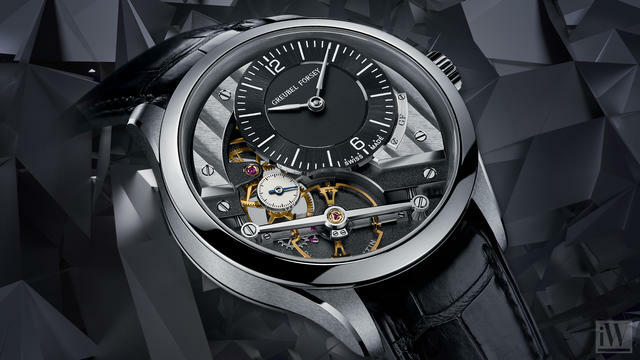 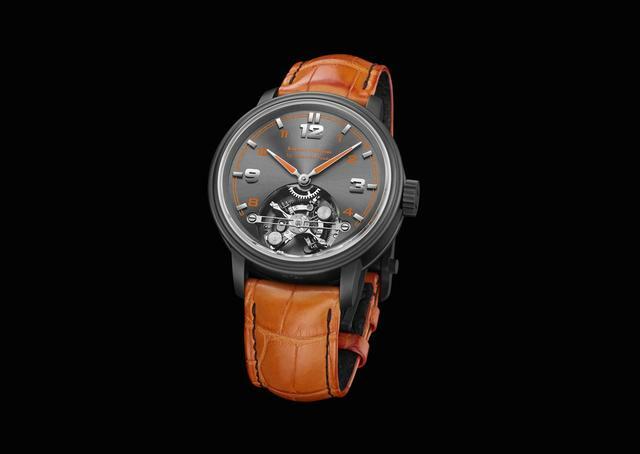 Frederique Constant’s new Hybrid Manufacture 3.0 melds electronic and mechanical features. 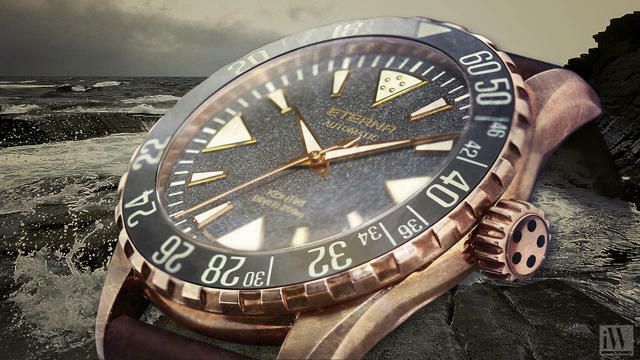 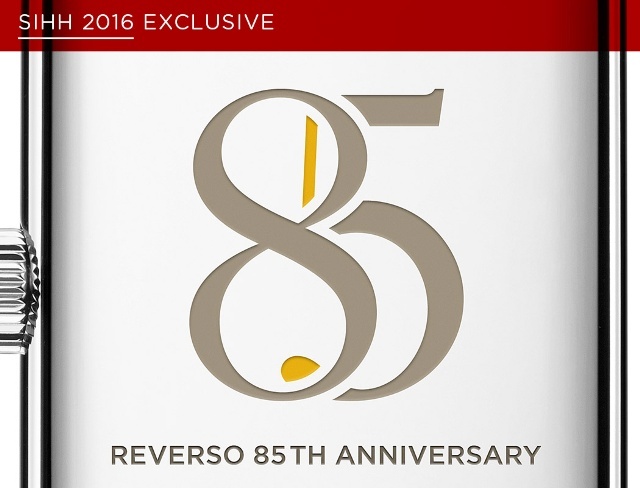 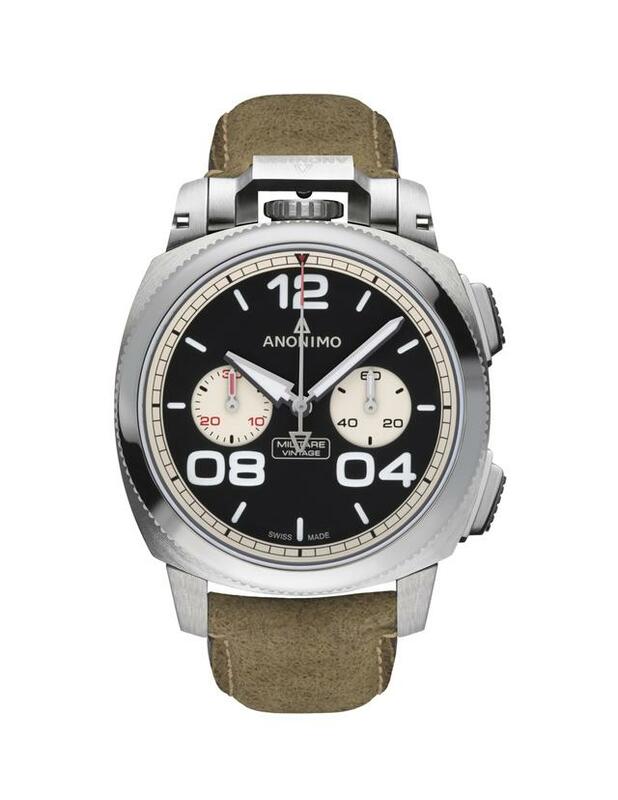 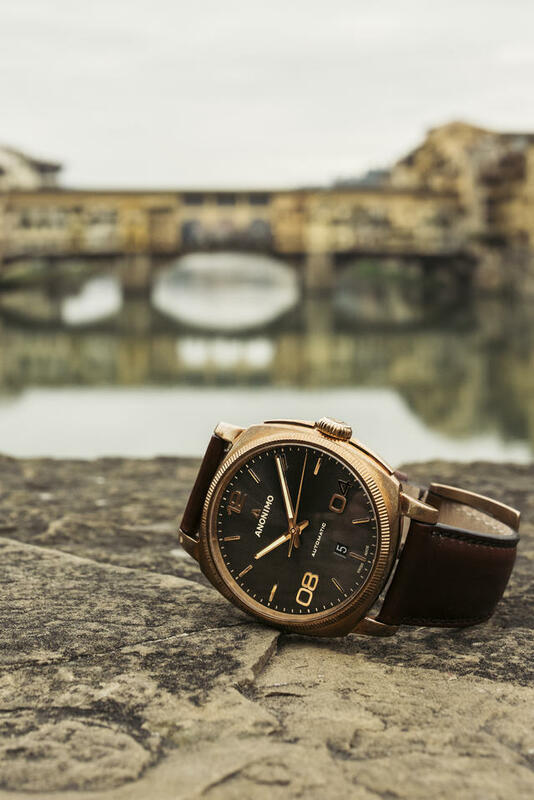 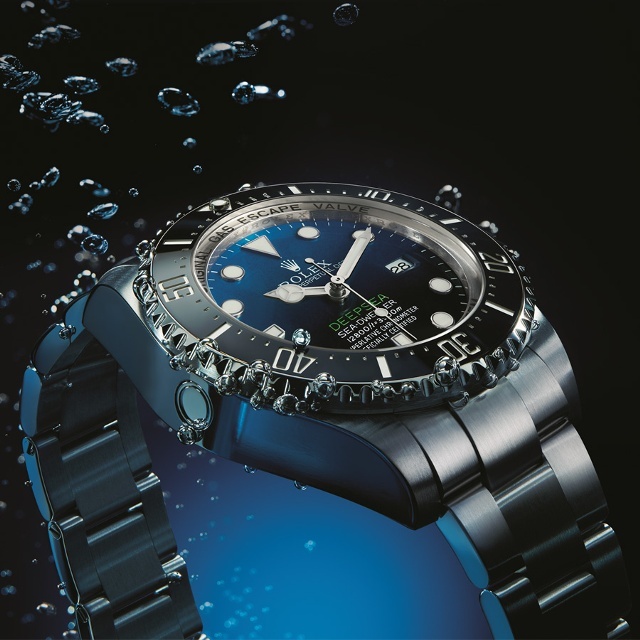 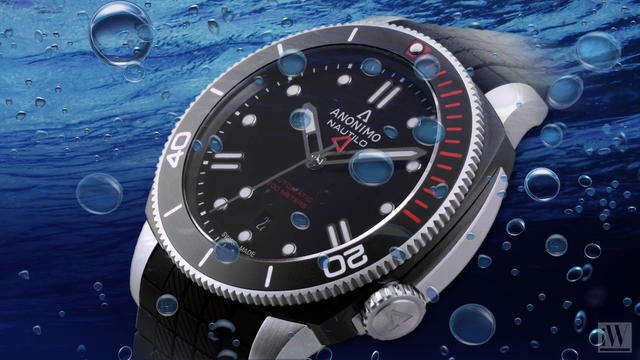 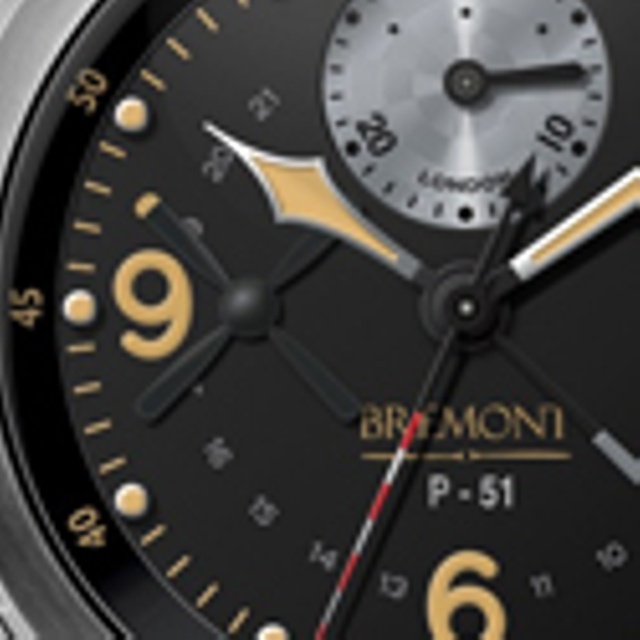 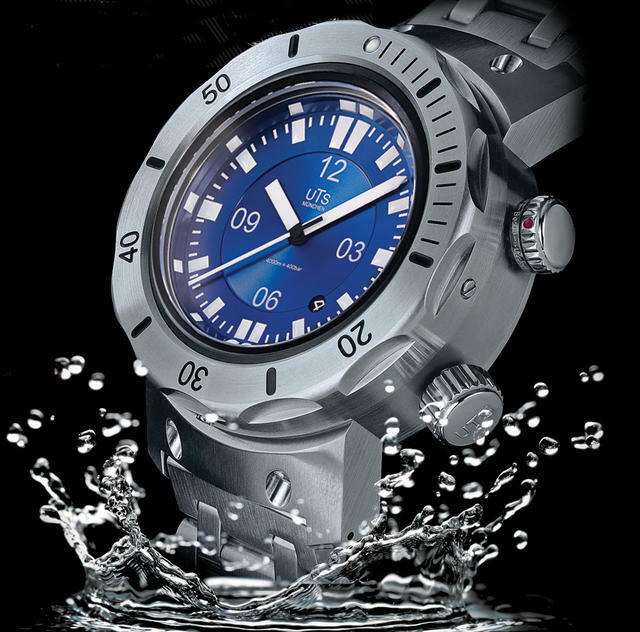 Anonimo focuses on diving, bronze and respecting its Italian origins. 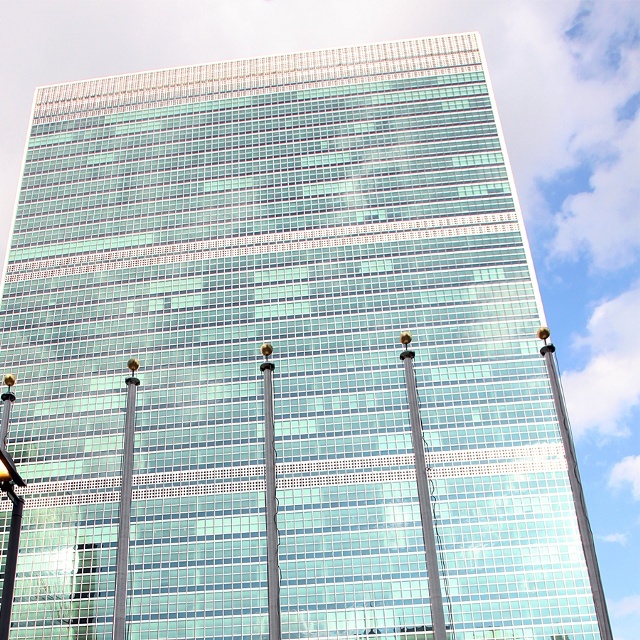 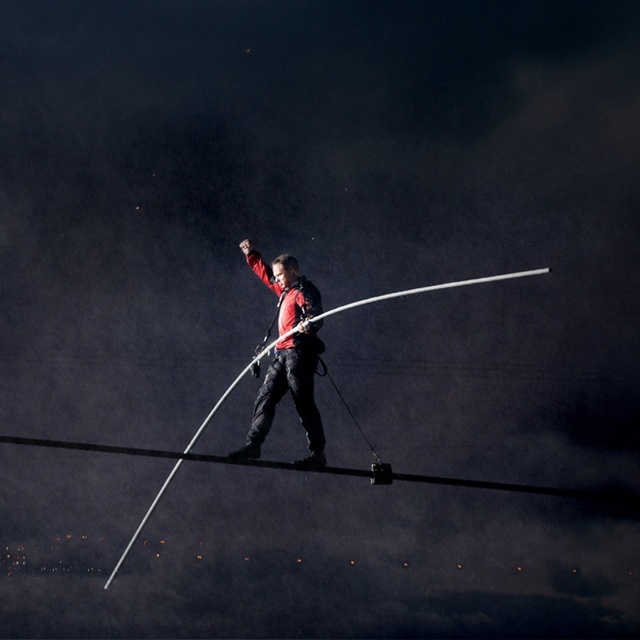 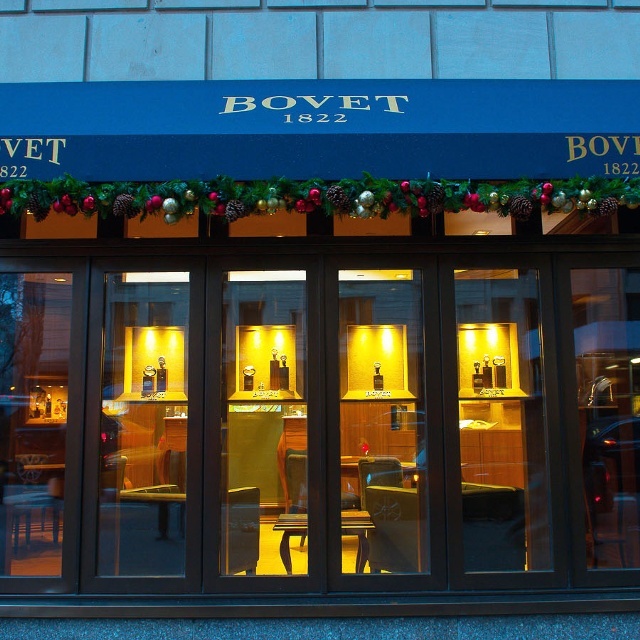 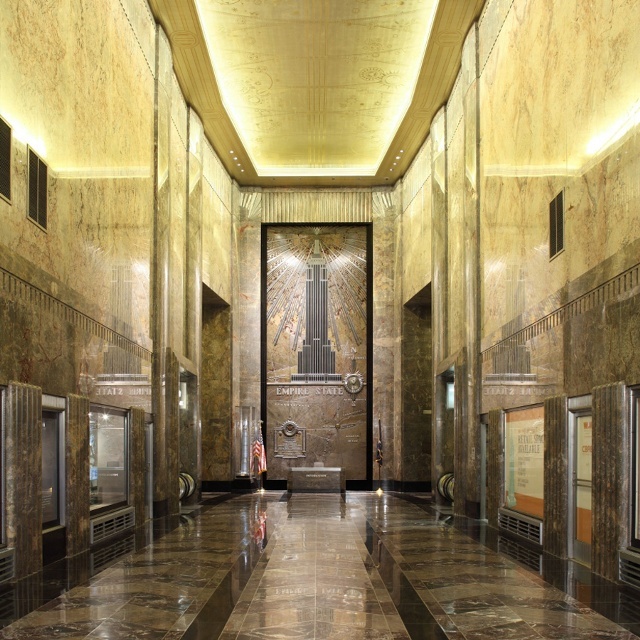 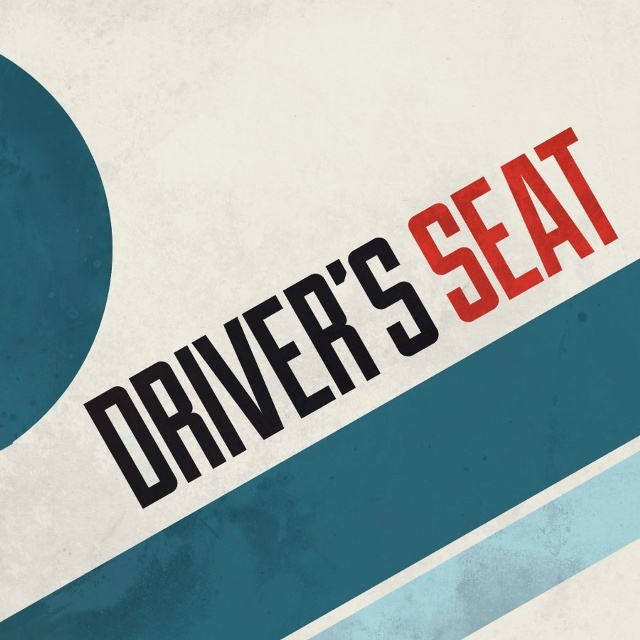 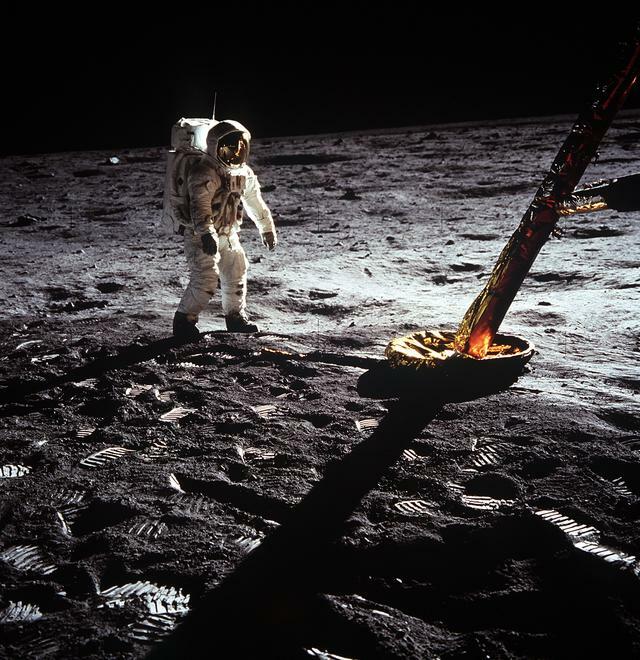 Highlights from the early 20th century get an update. 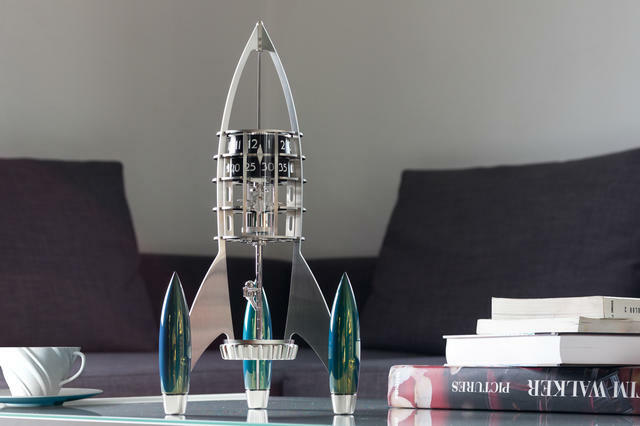 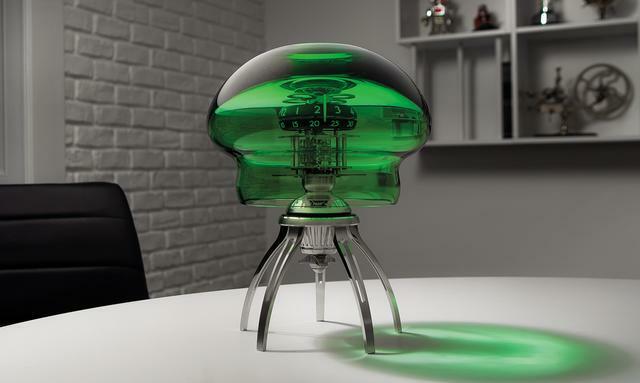 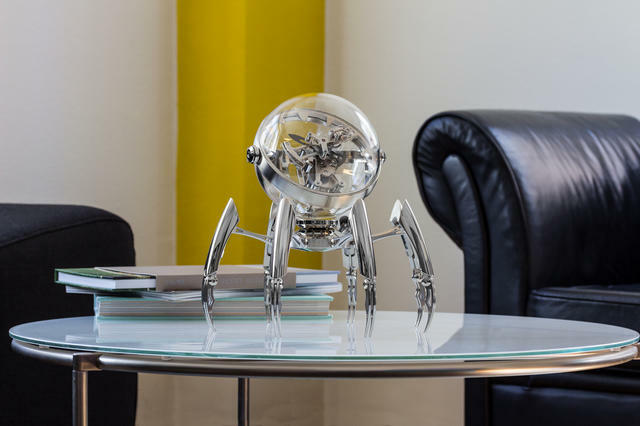 MB&F and L'Epée debut Octopod, a table clock inspired by everyone’s favorite cephalopod. 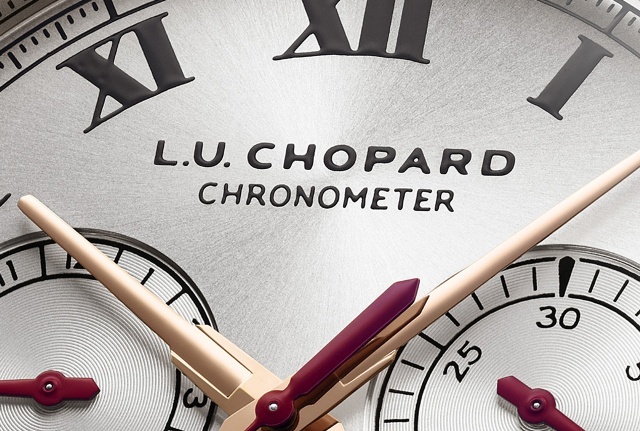 A look at the new L.U.C Heritage Grand Cru. 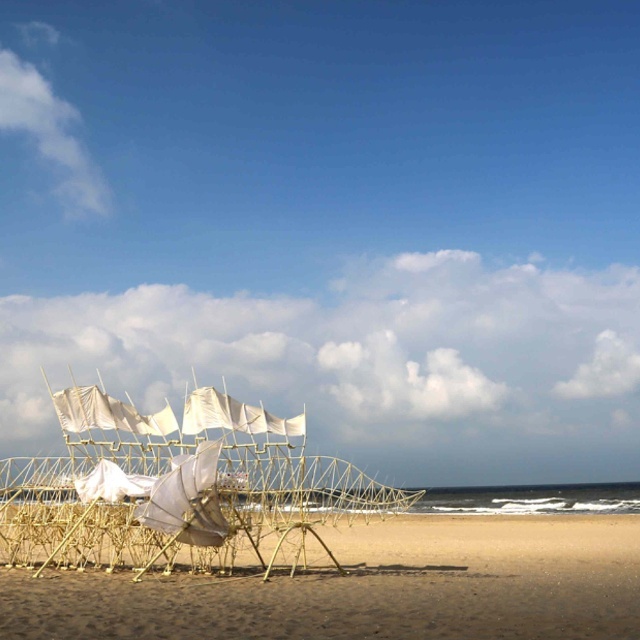 See these Calatravas before the Exhibit in NYC closes. 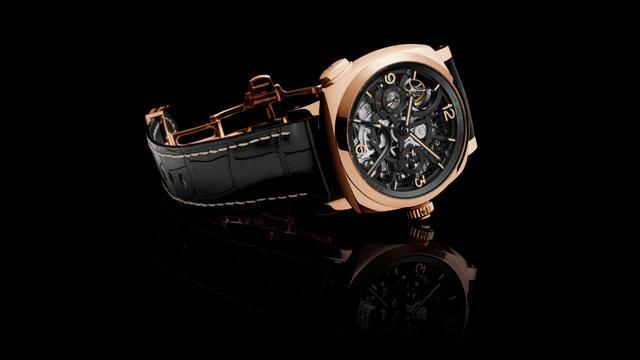 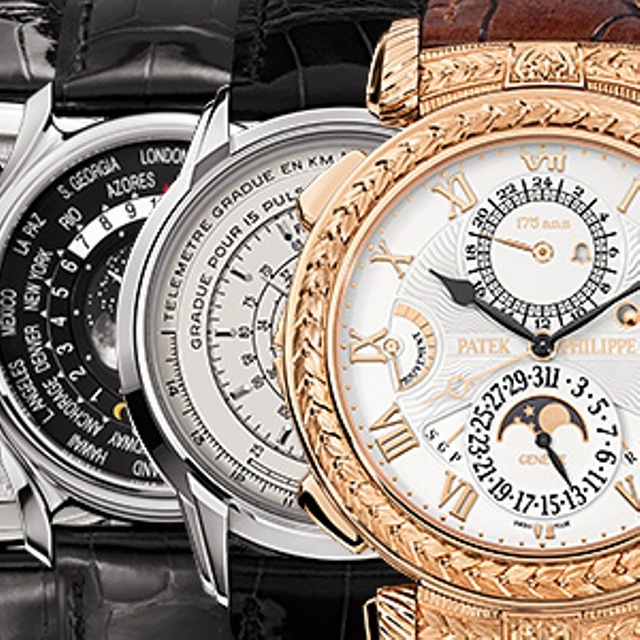 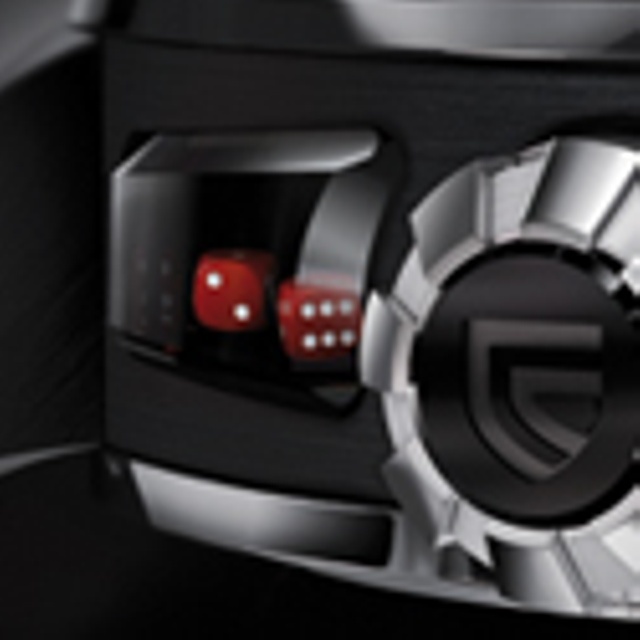 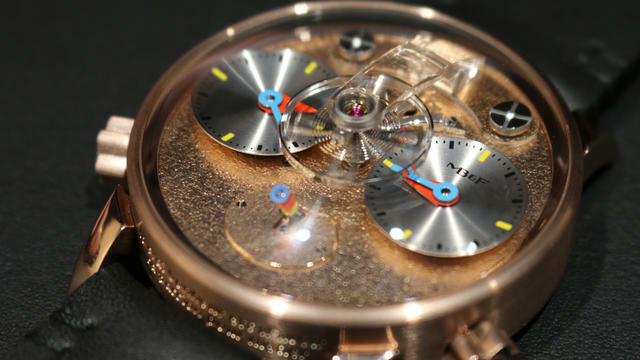 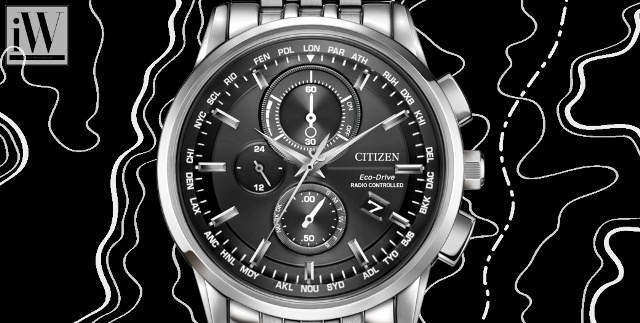 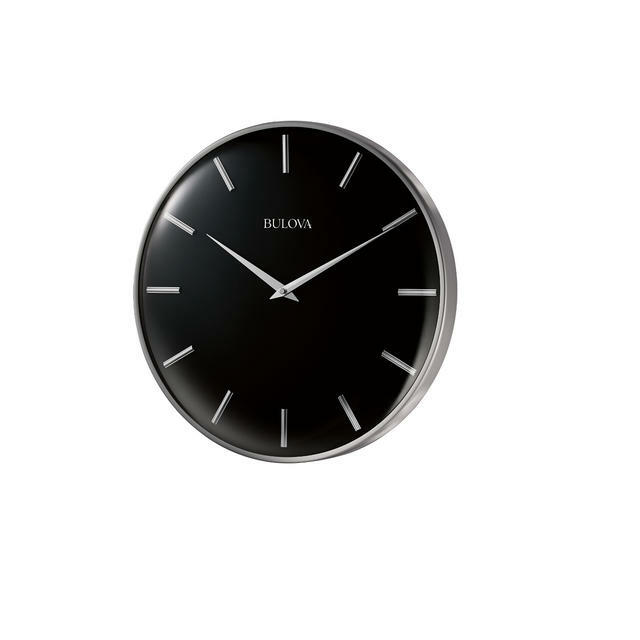 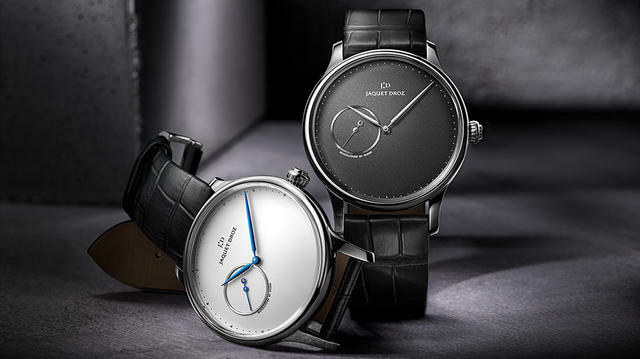 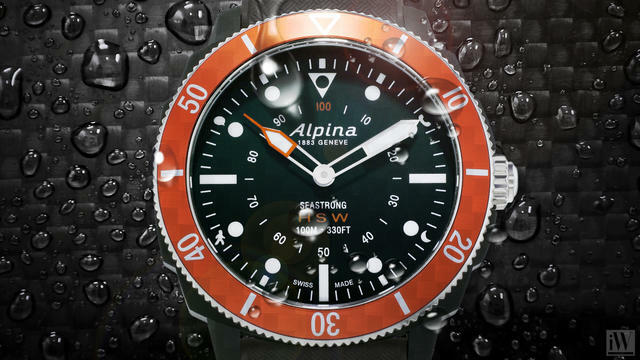 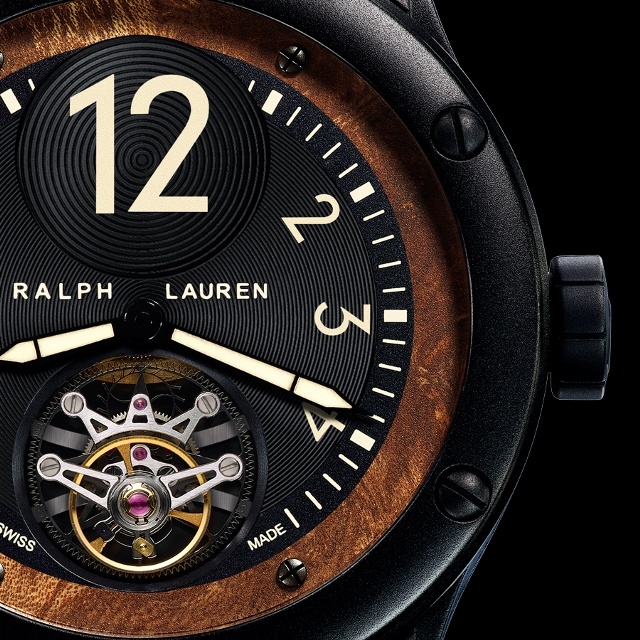 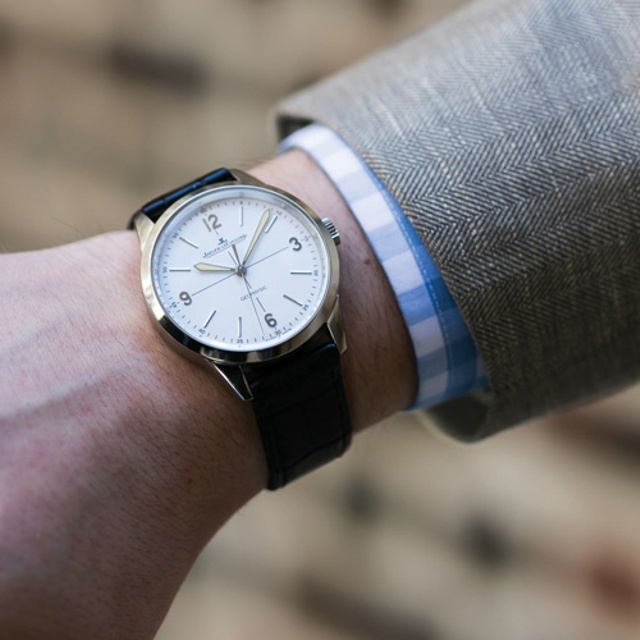 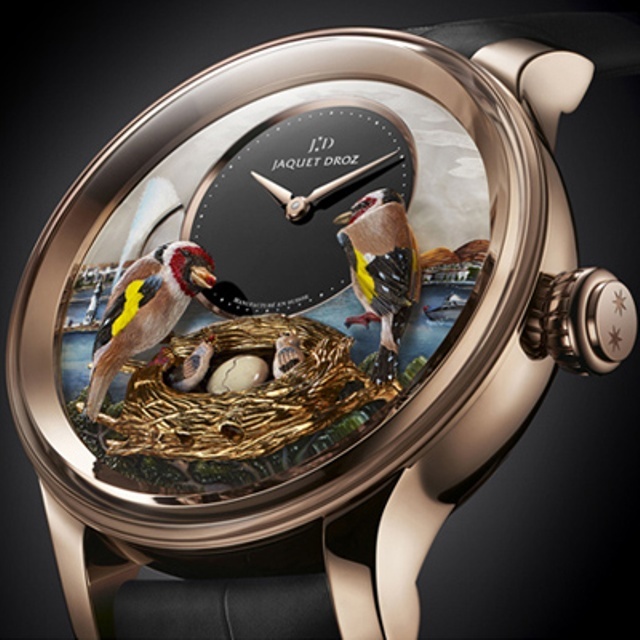 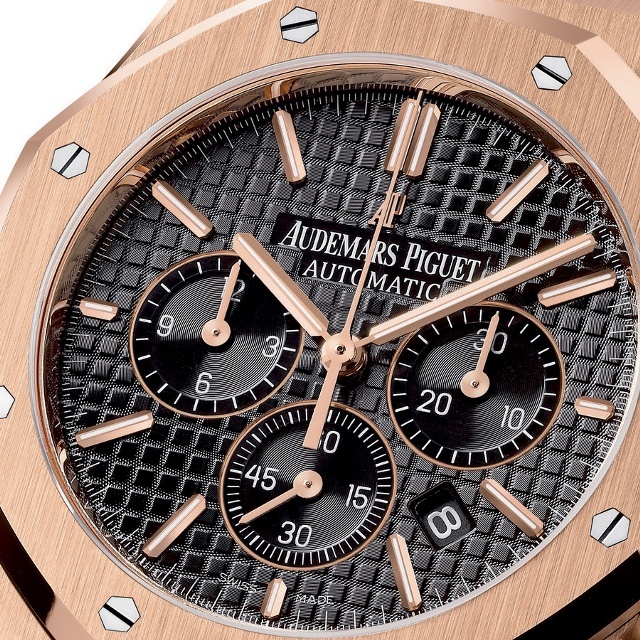 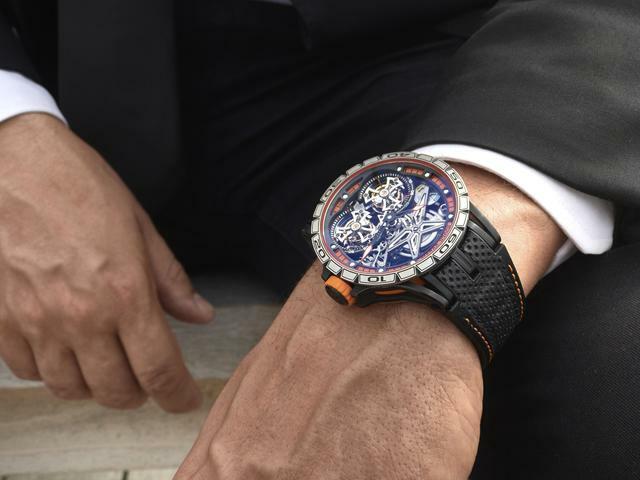 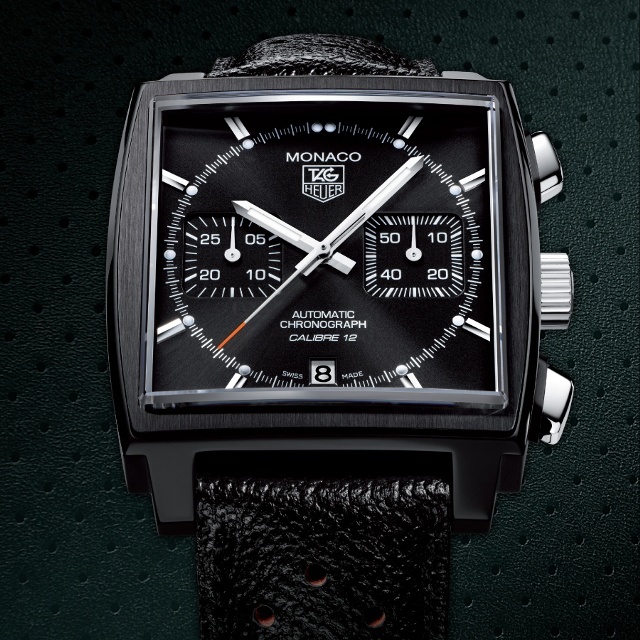 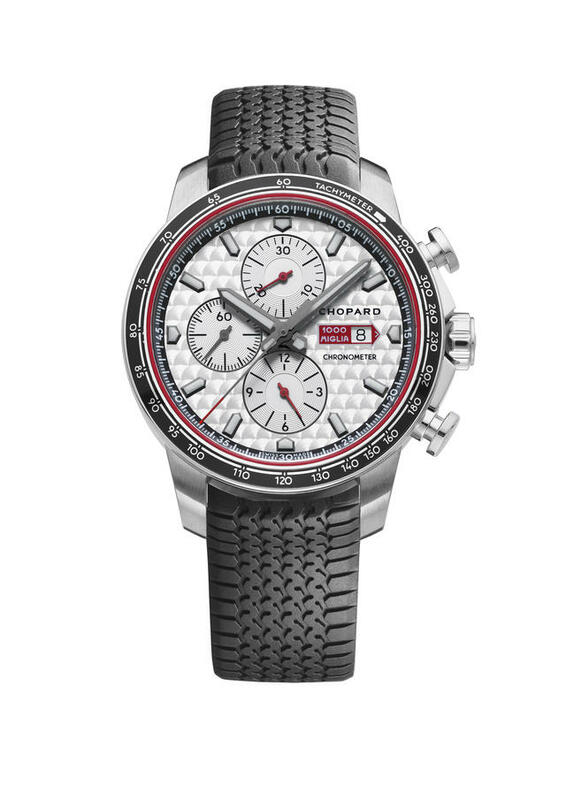 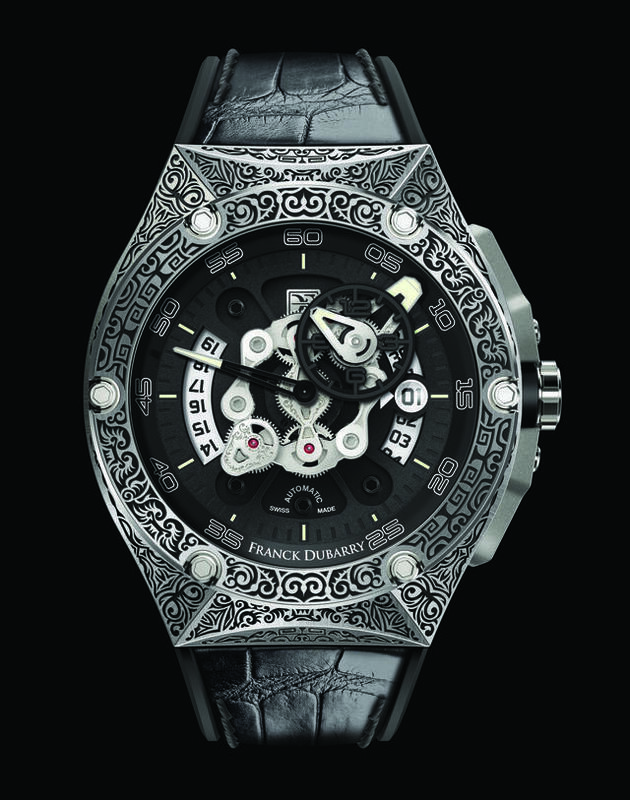 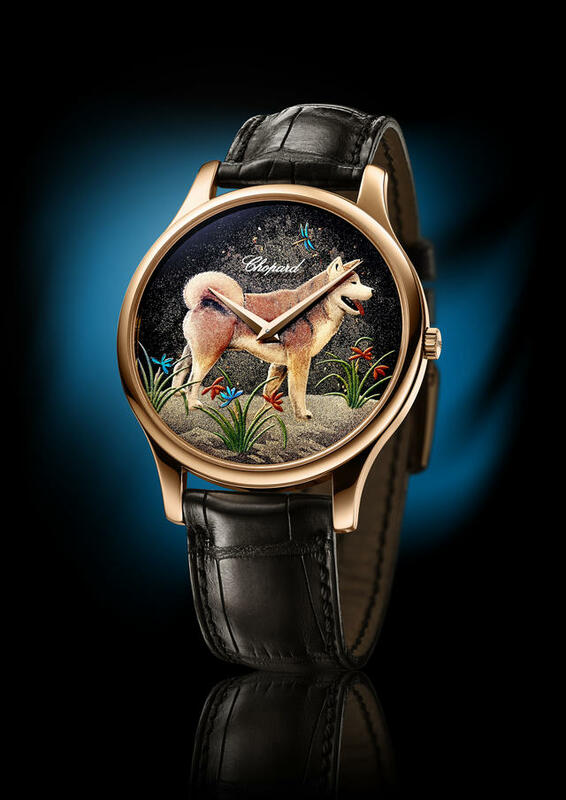 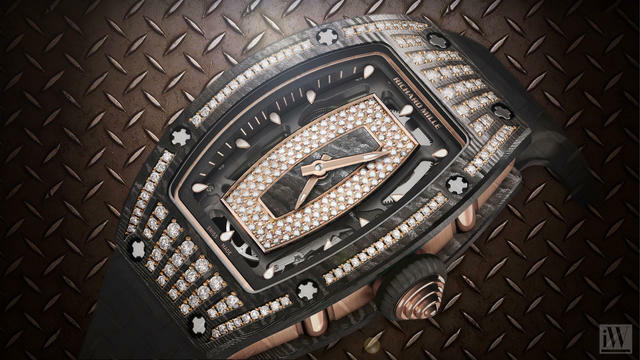 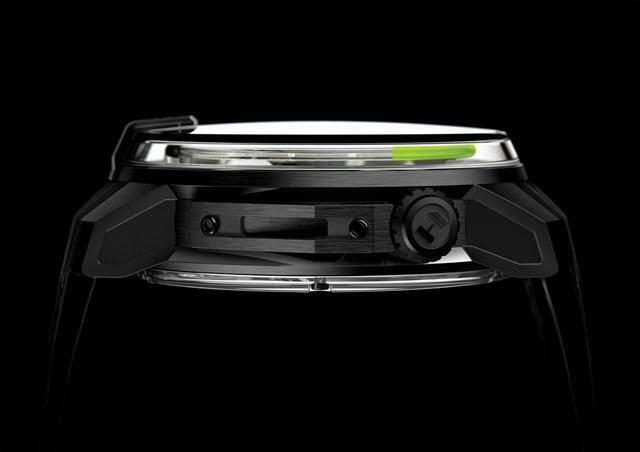 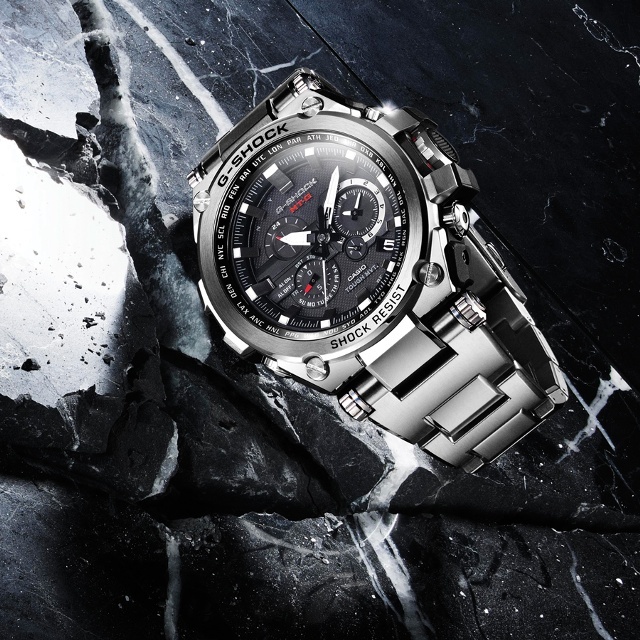 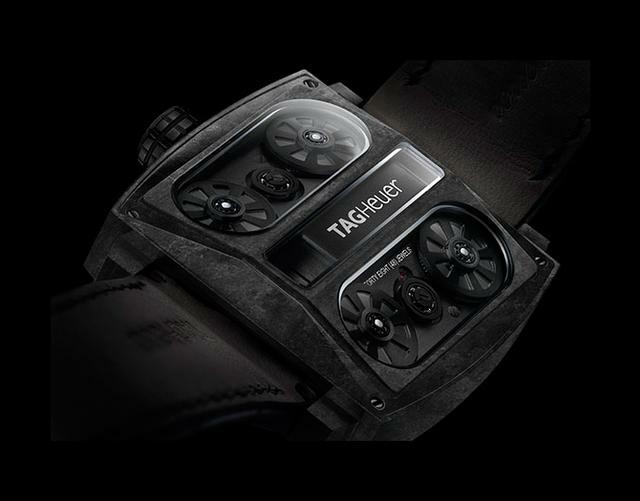 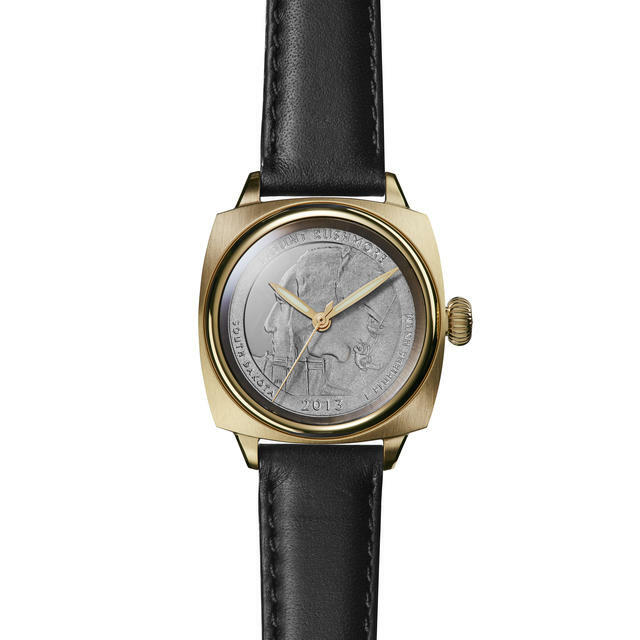 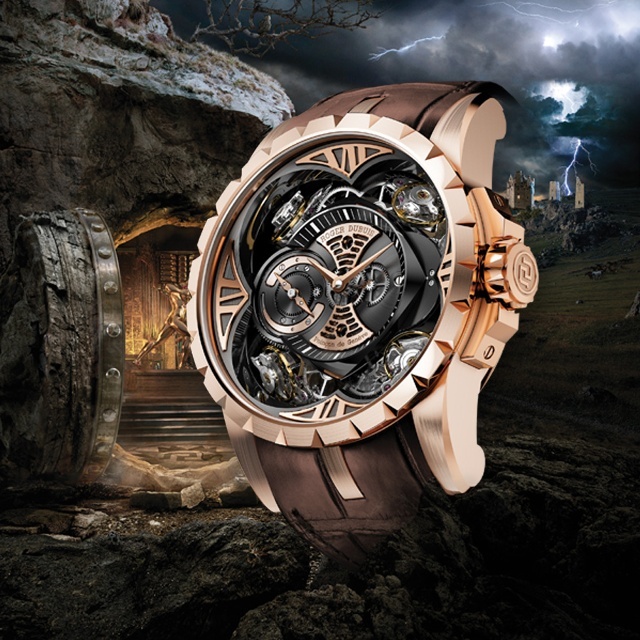 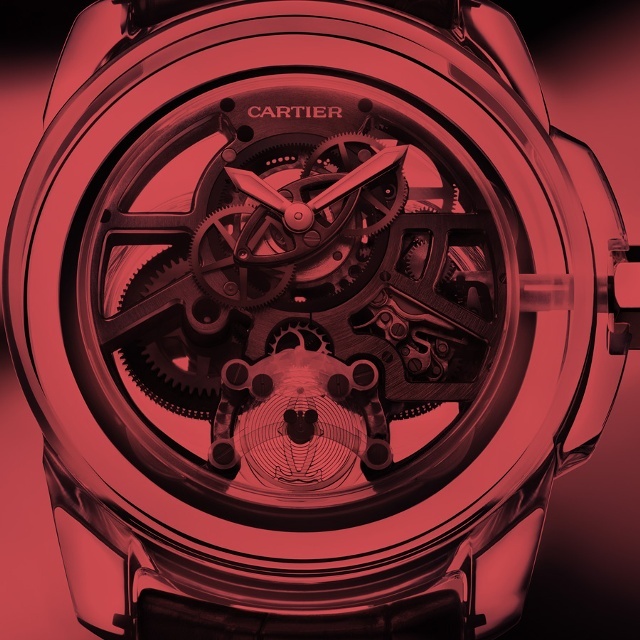 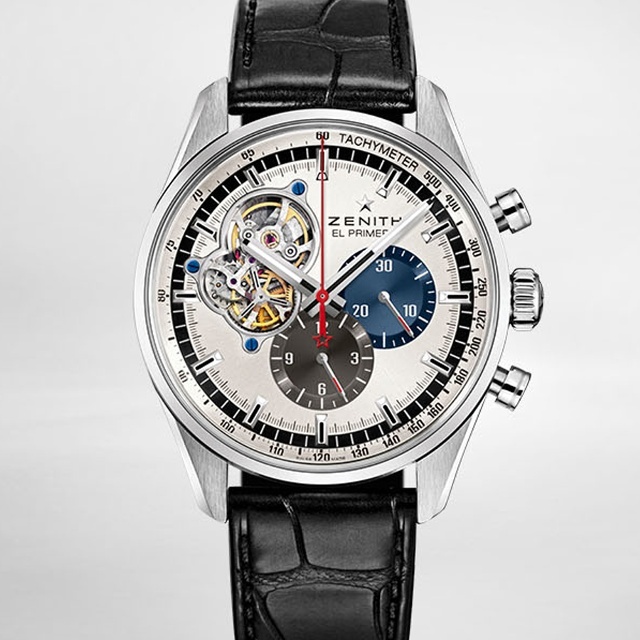 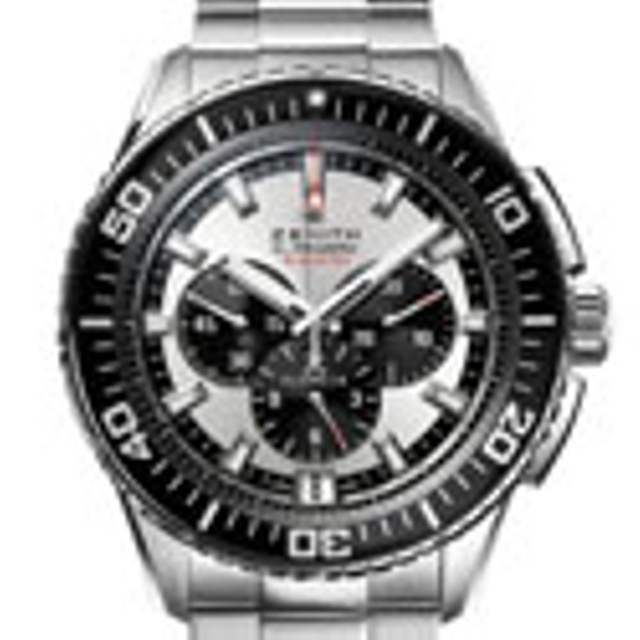 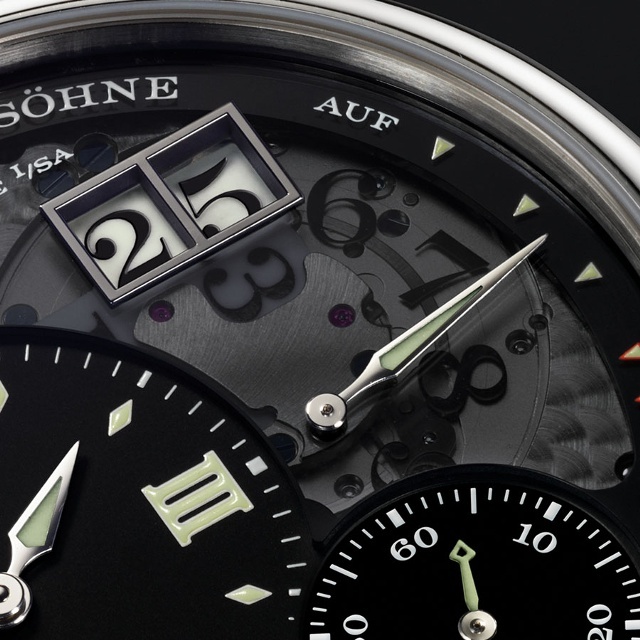 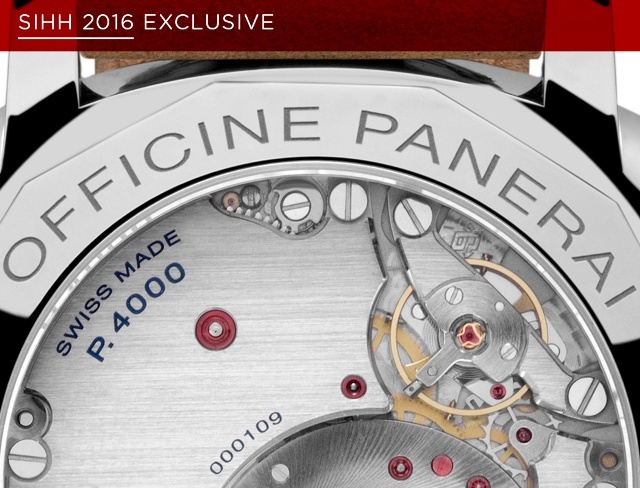 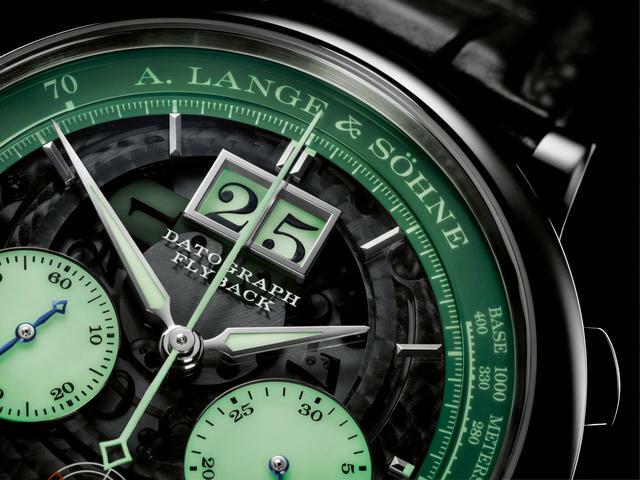 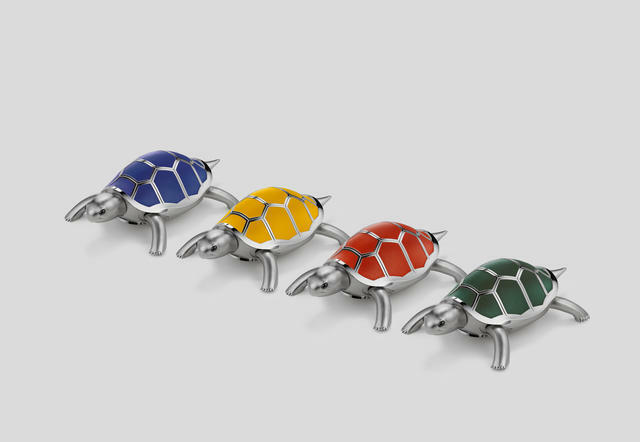 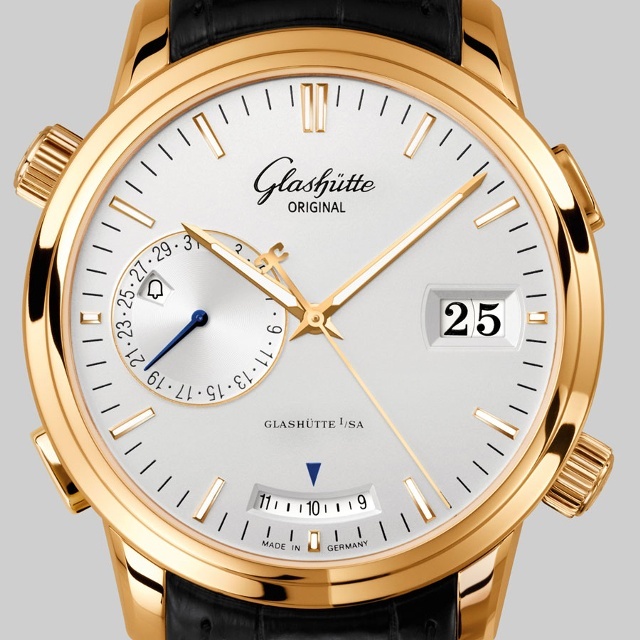 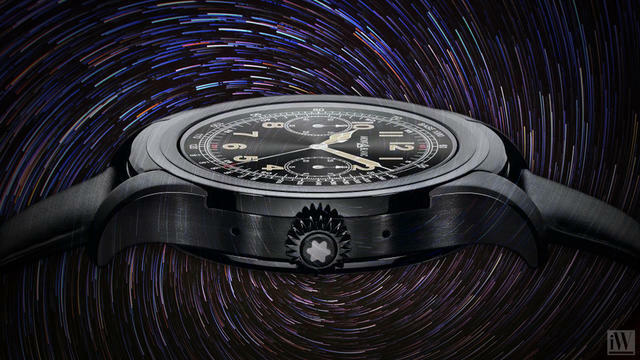 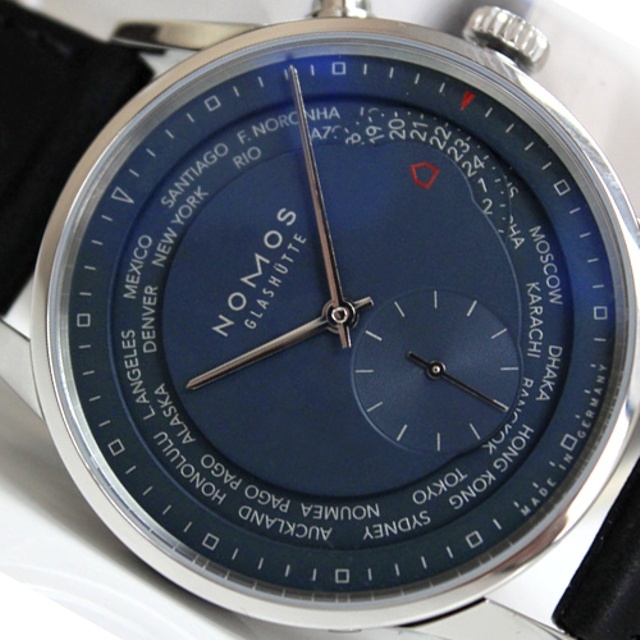 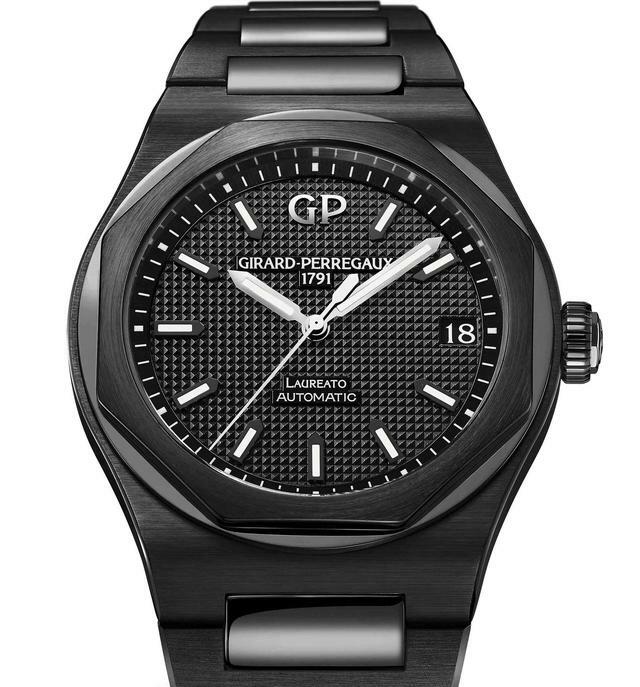 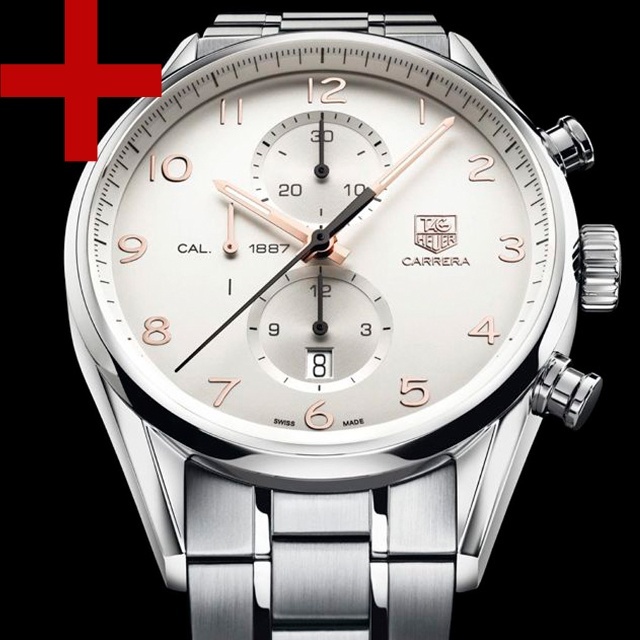 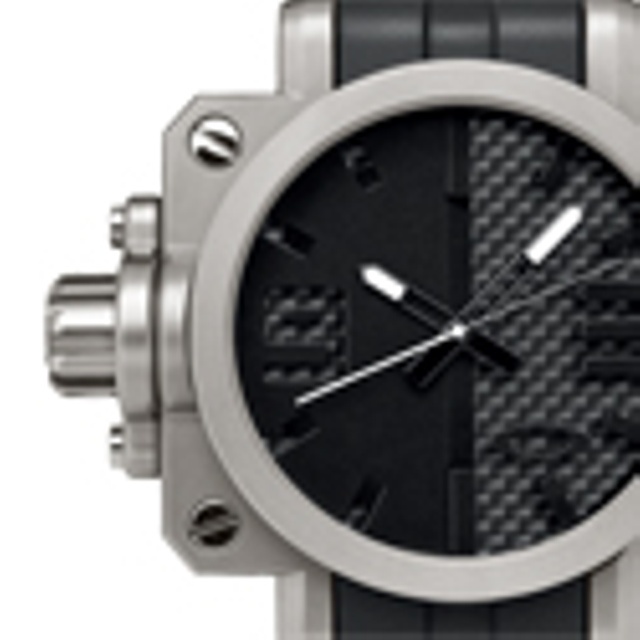 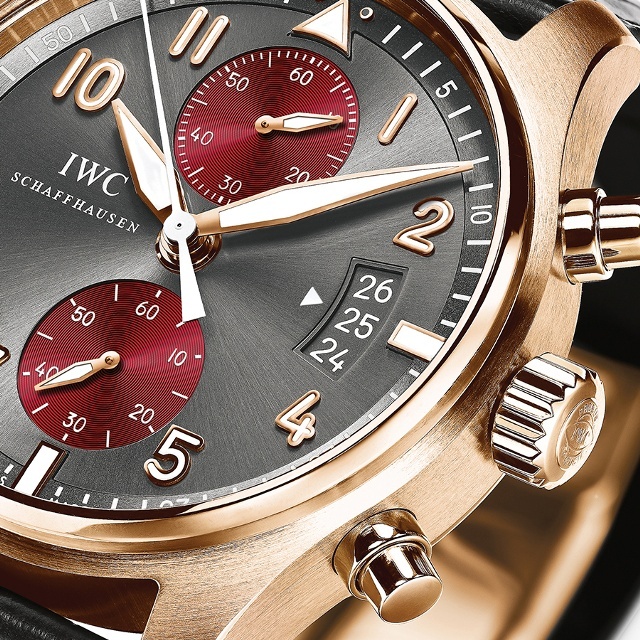 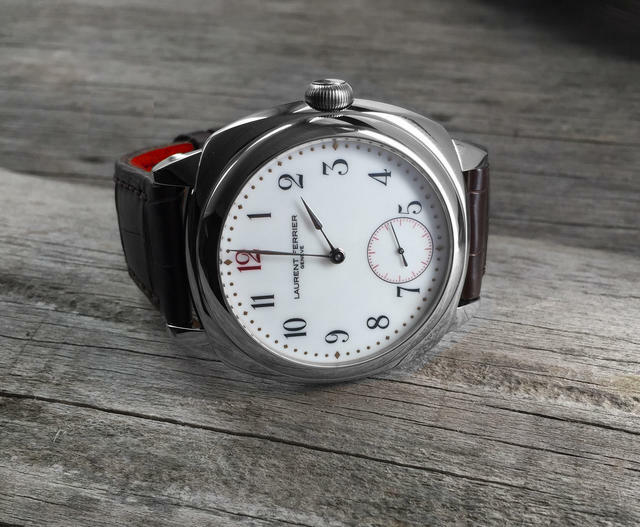 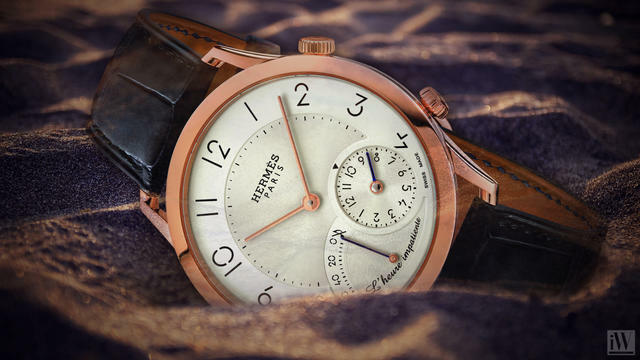 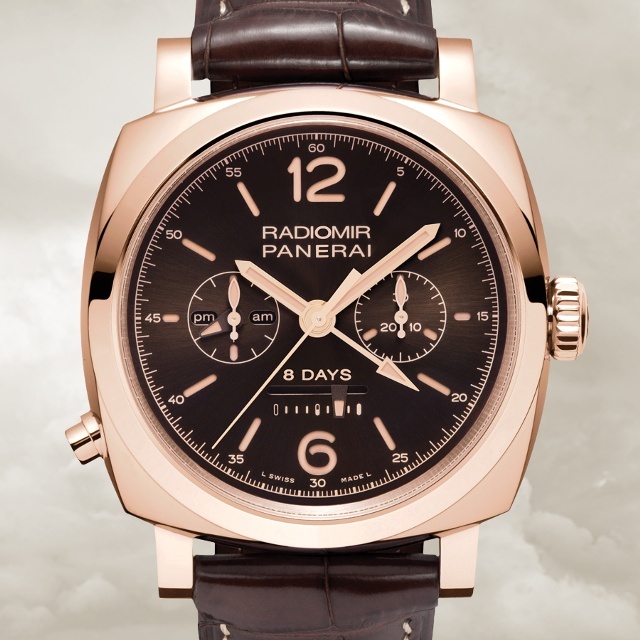 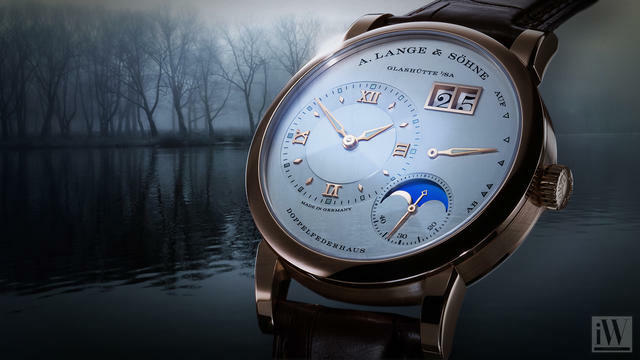 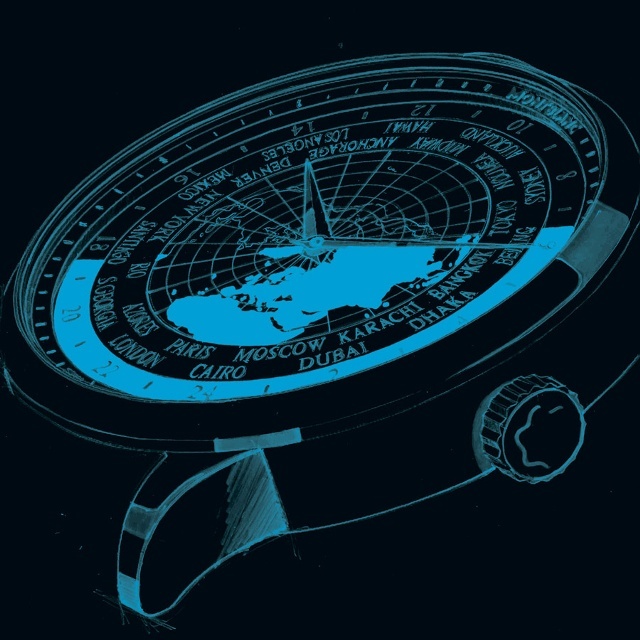 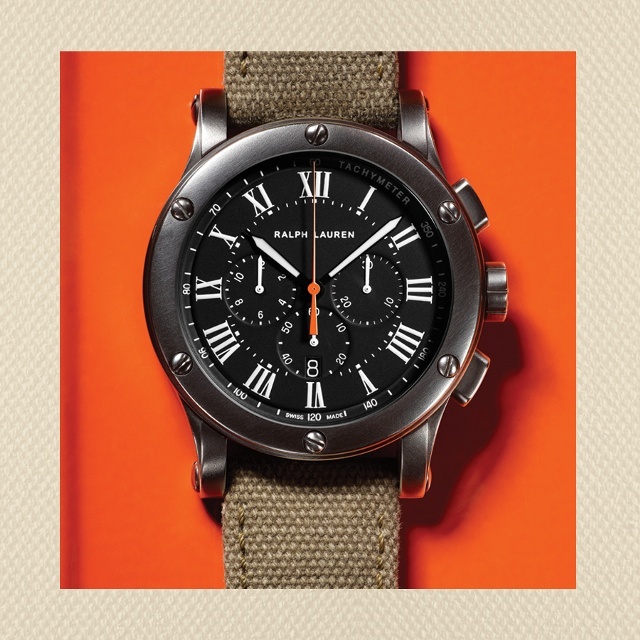 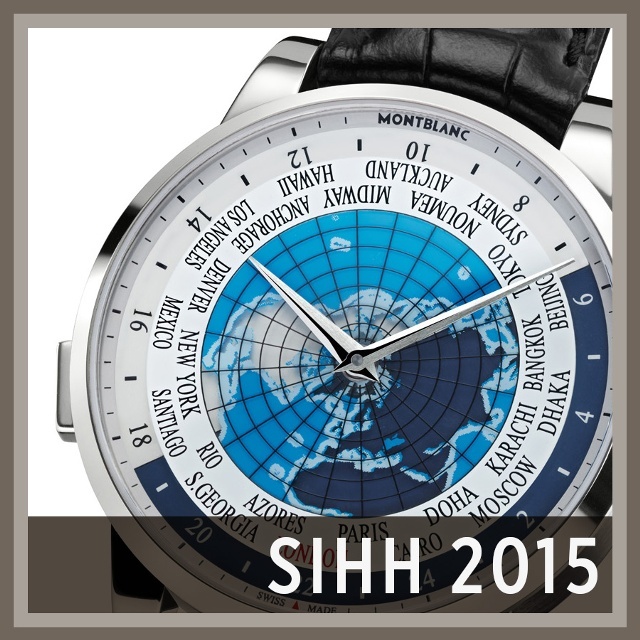 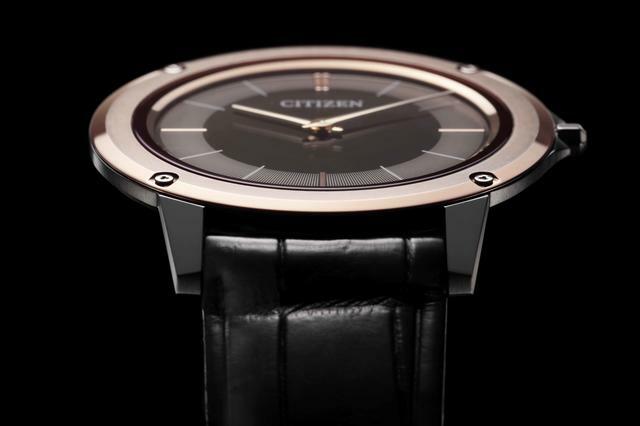 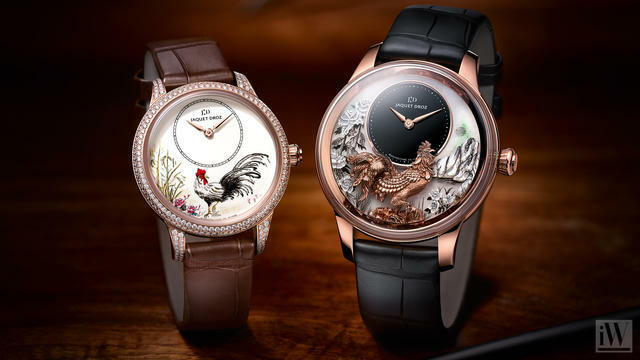 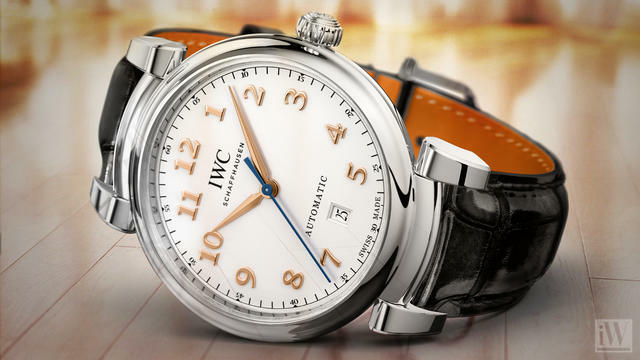 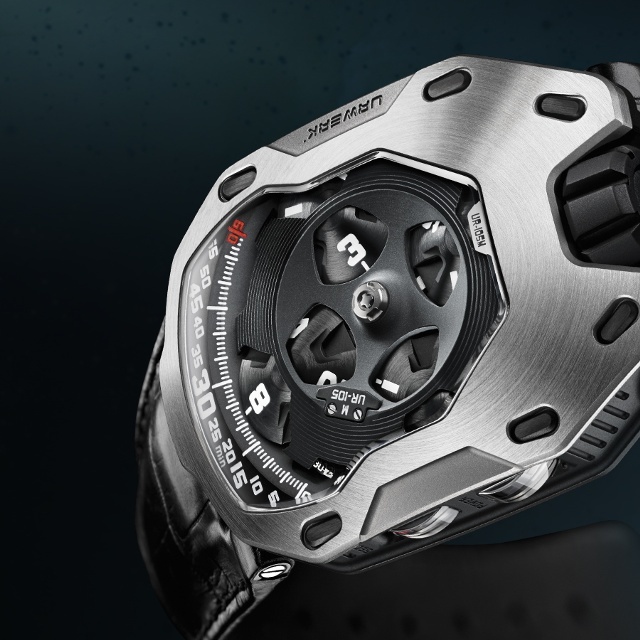 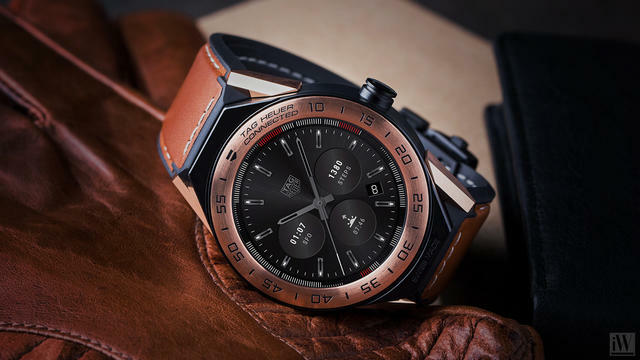 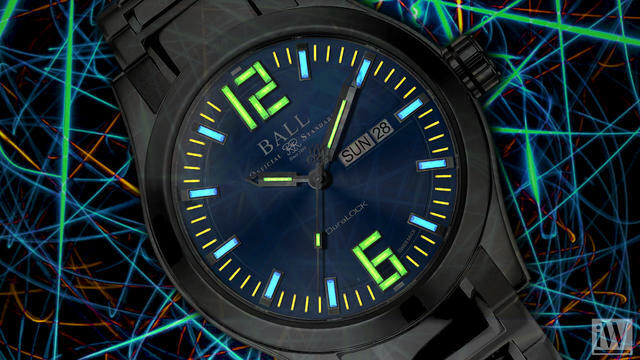 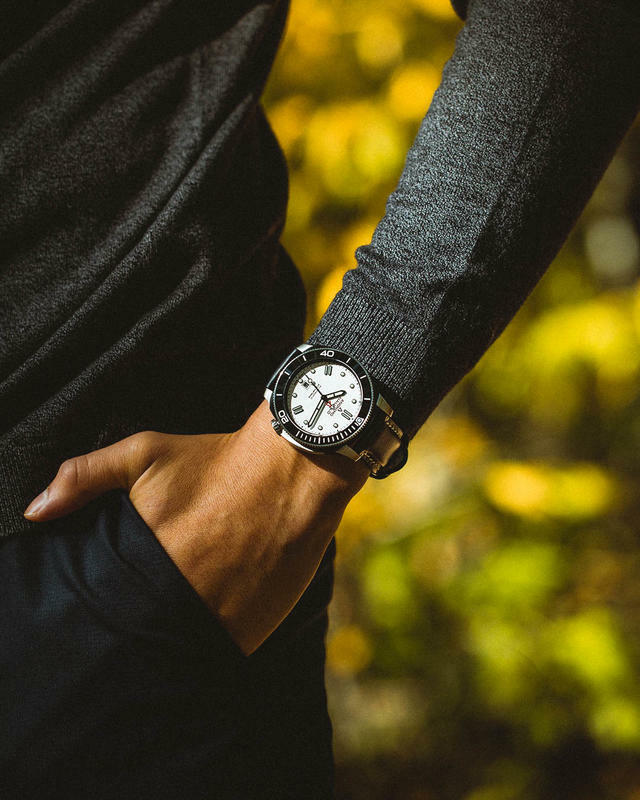 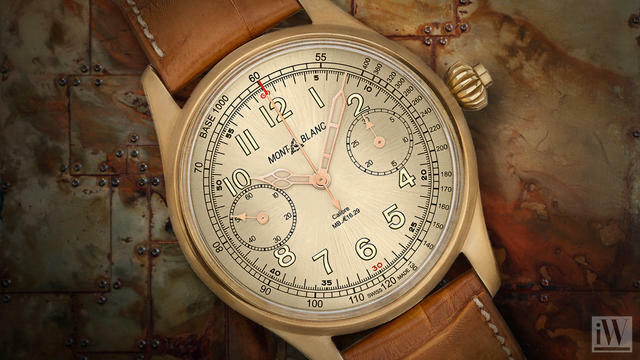 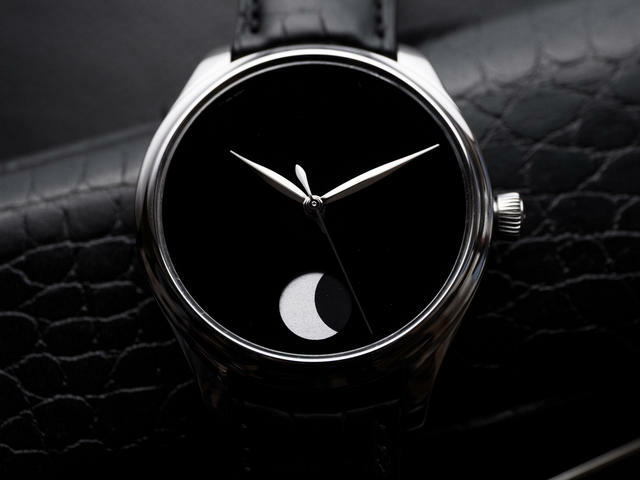 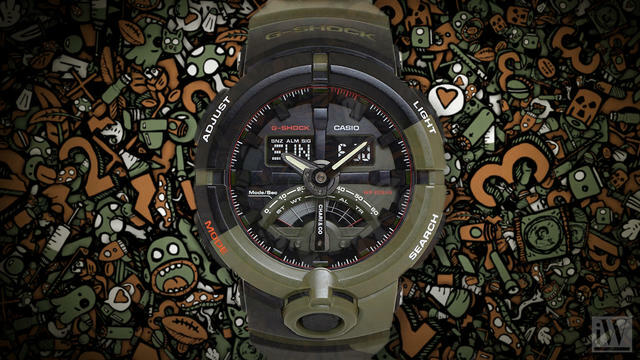 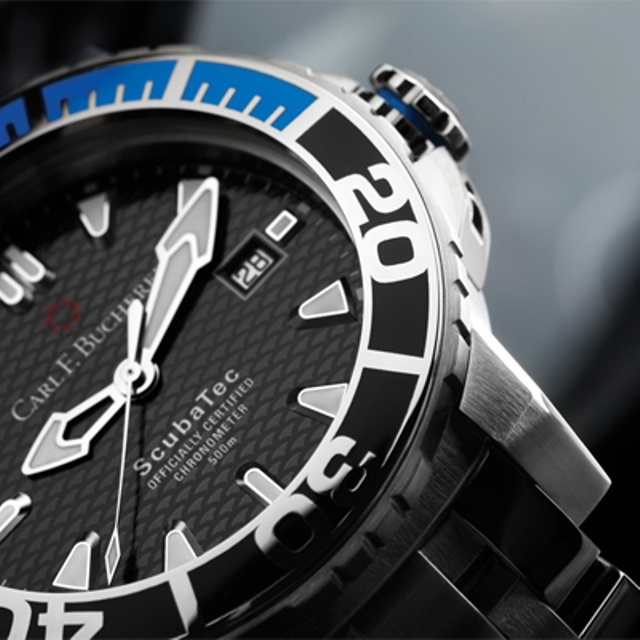 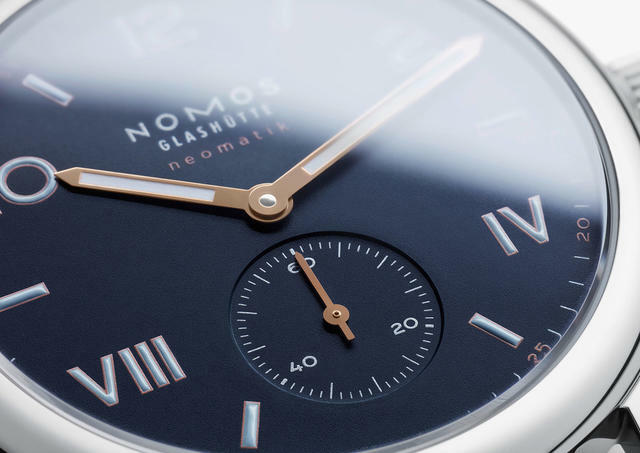 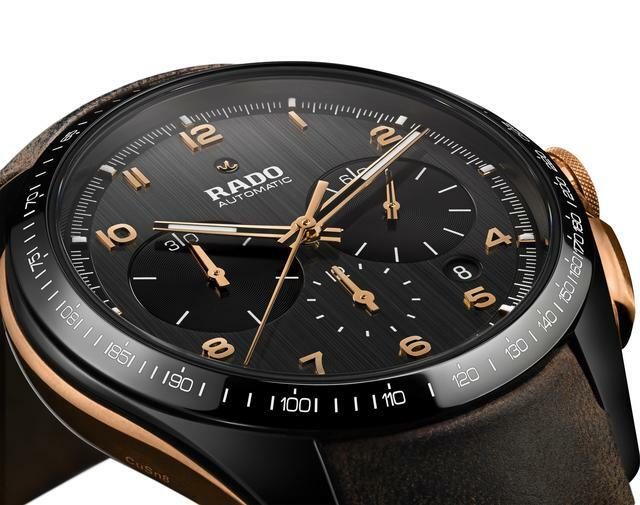 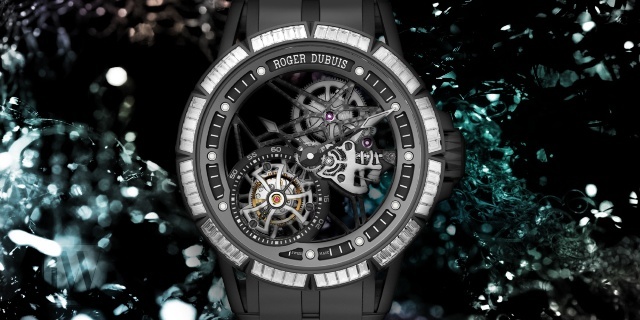 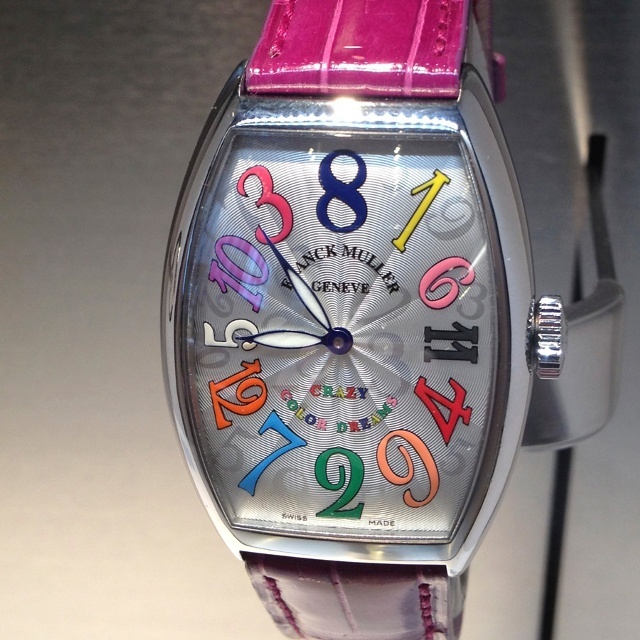 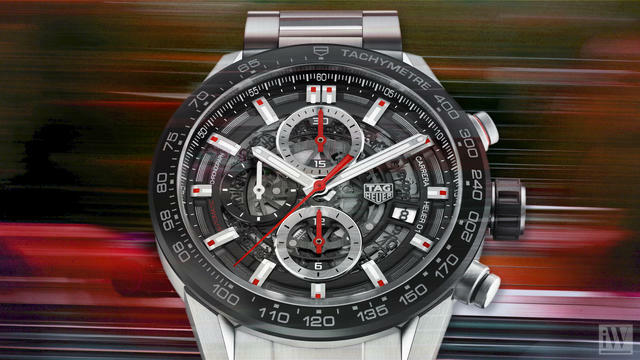 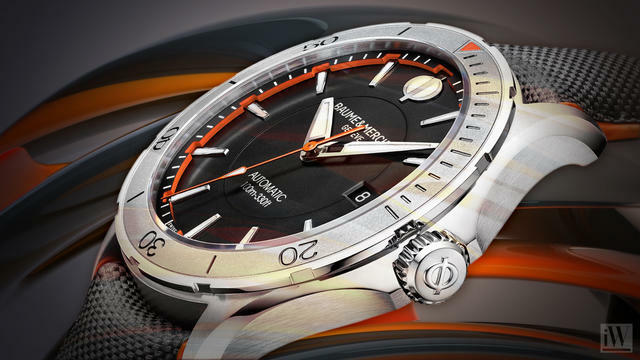 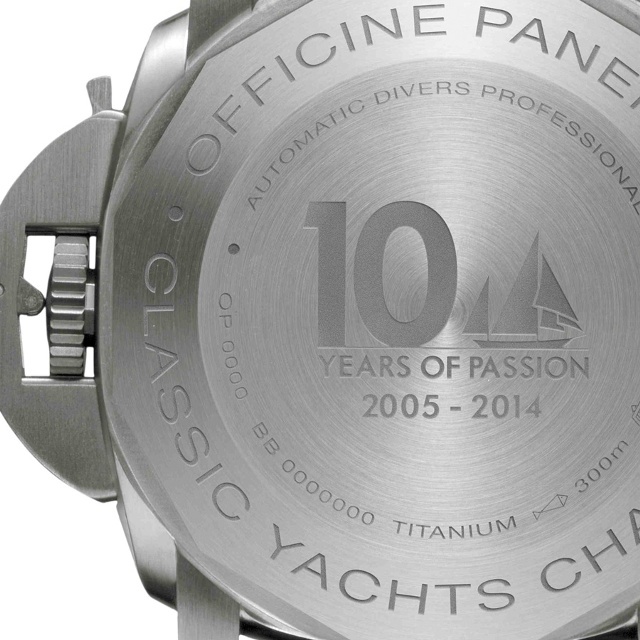 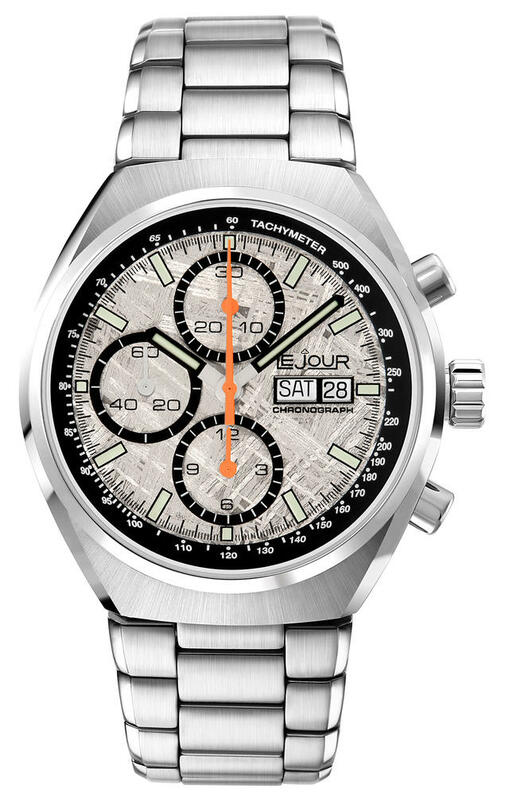 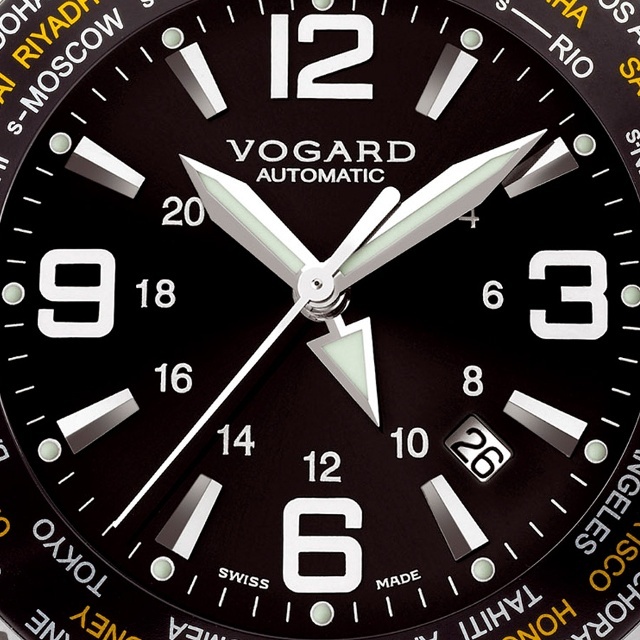 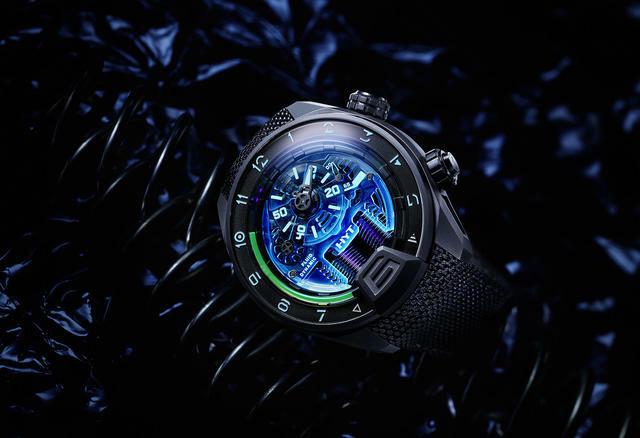 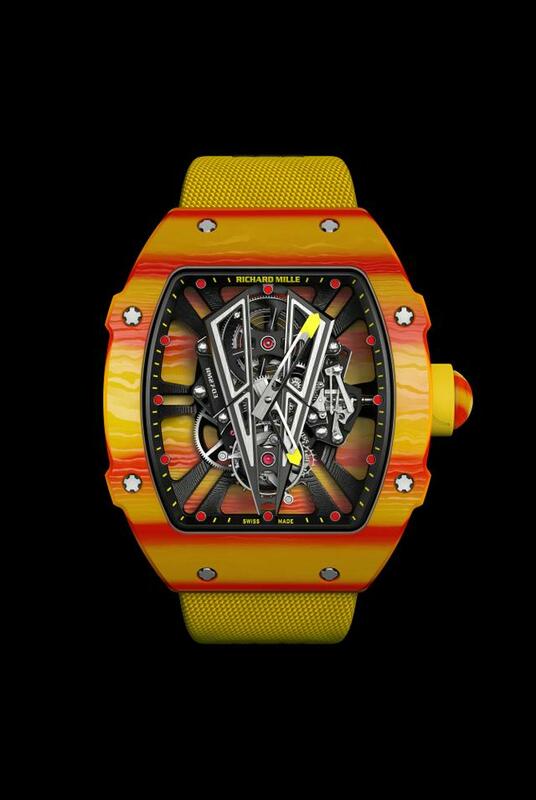 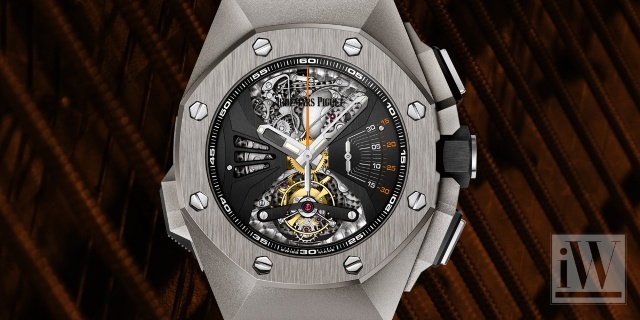 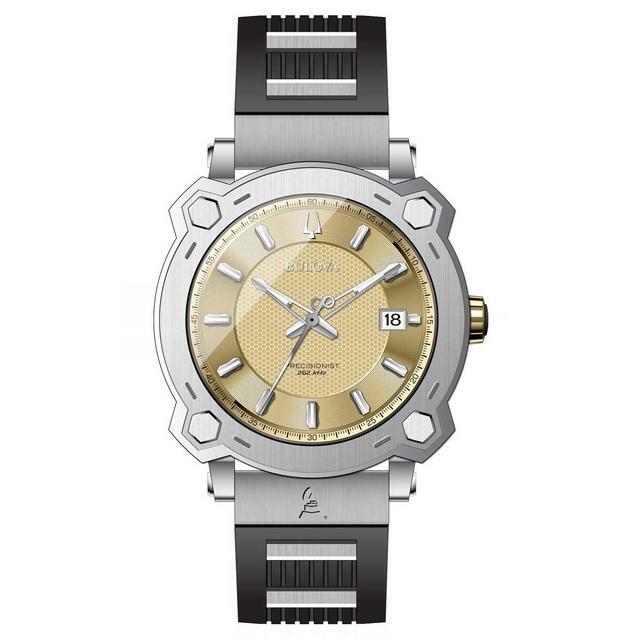 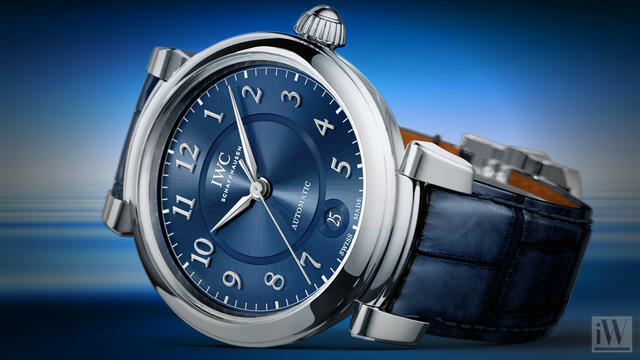 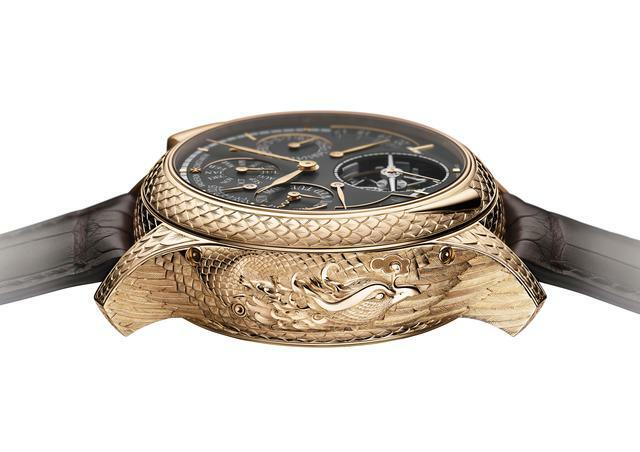 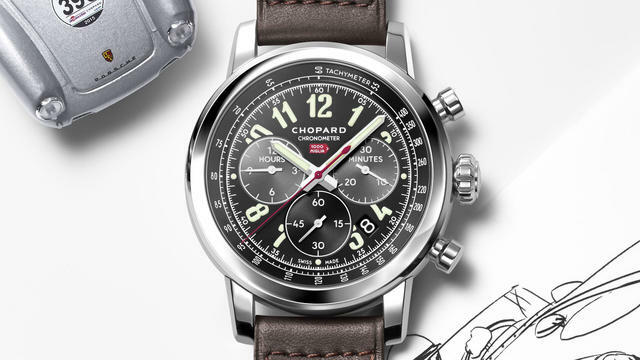 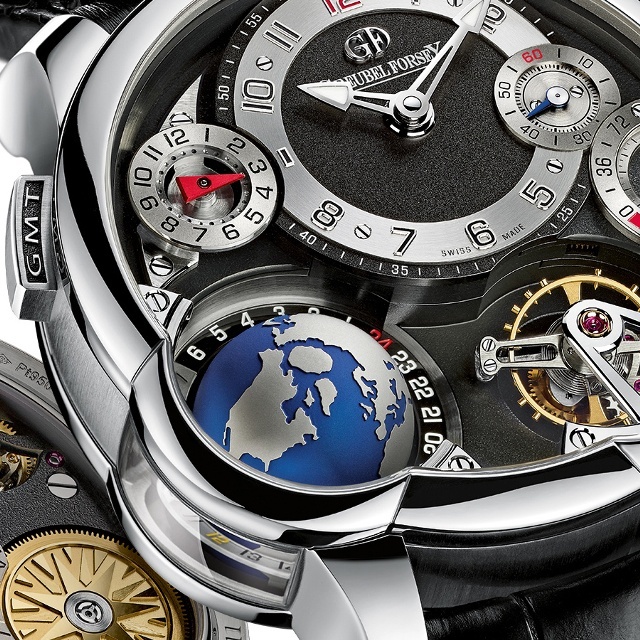 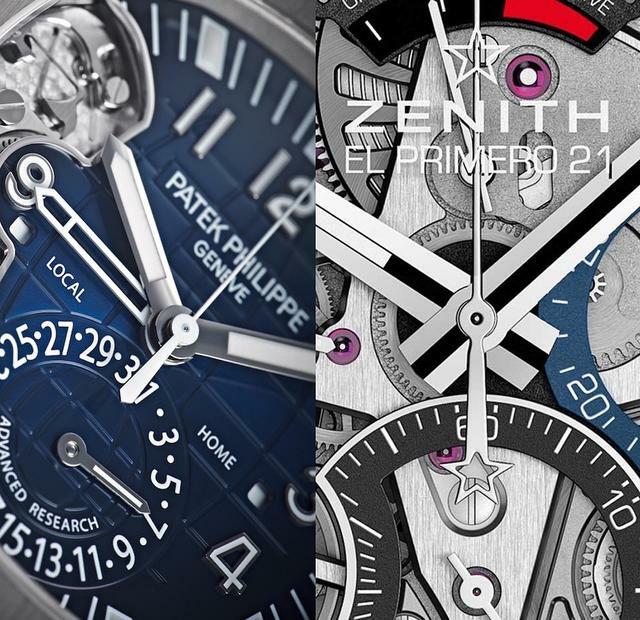 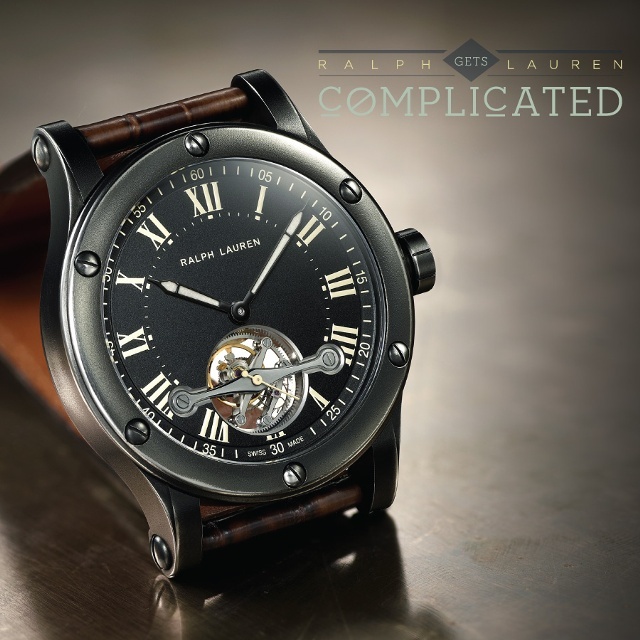 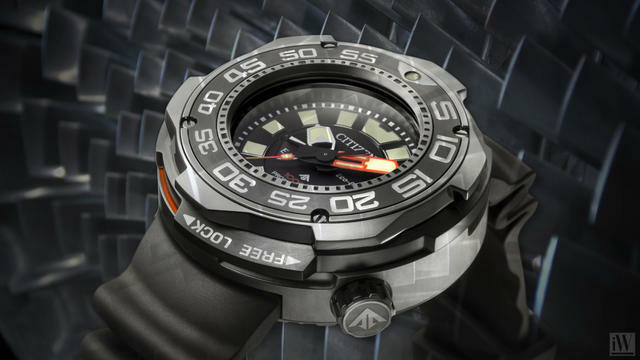 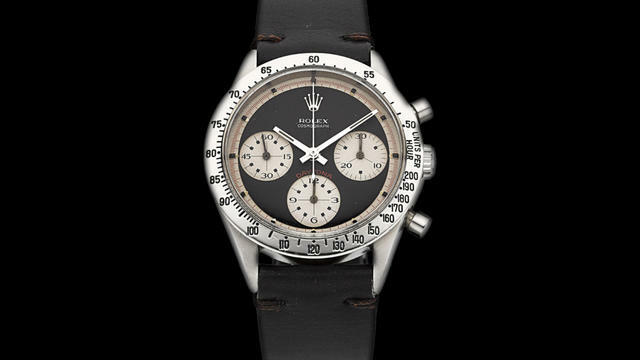 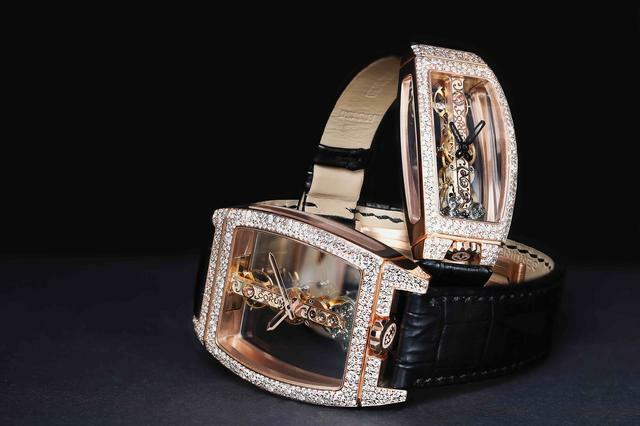 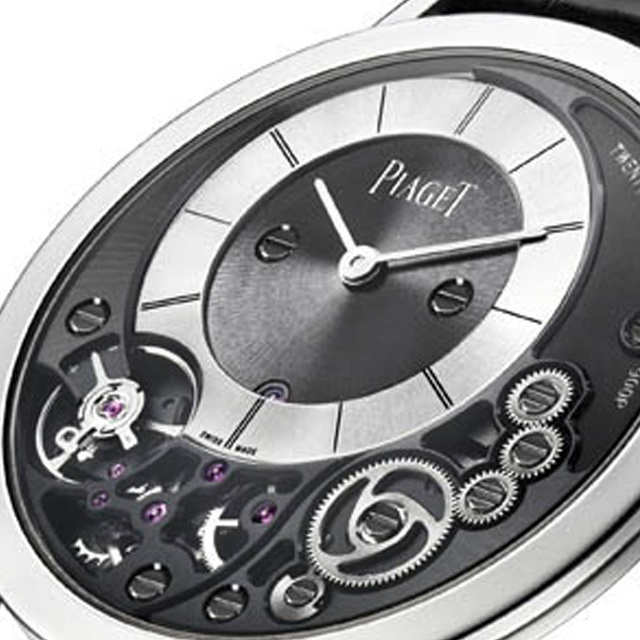 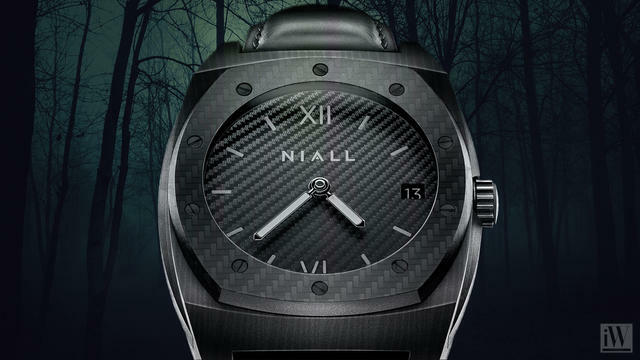 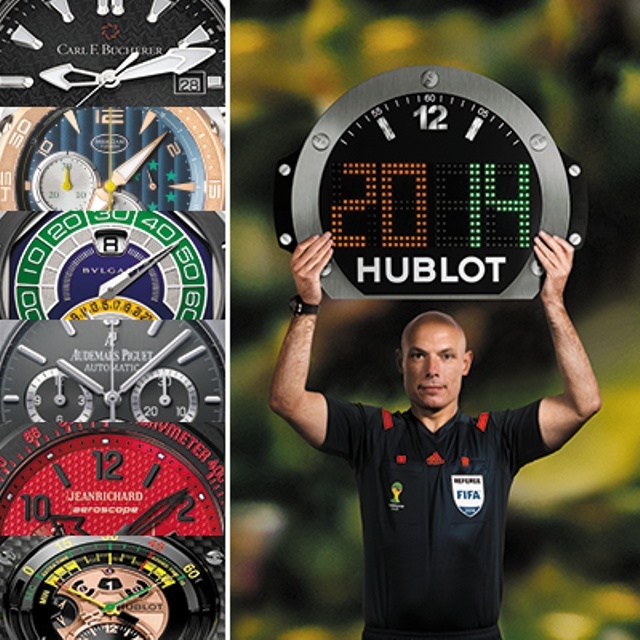 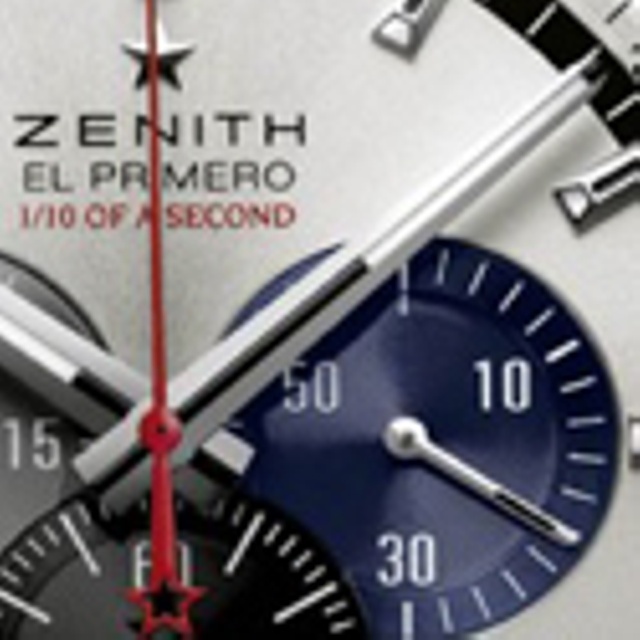 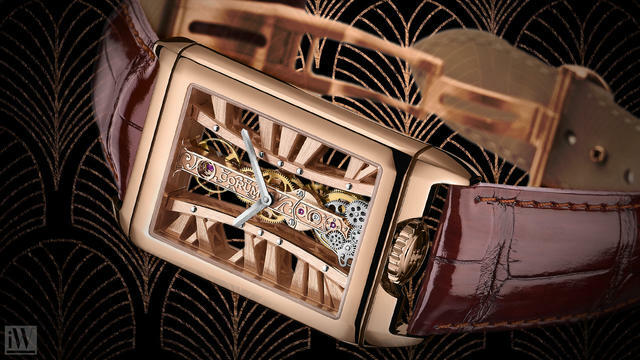 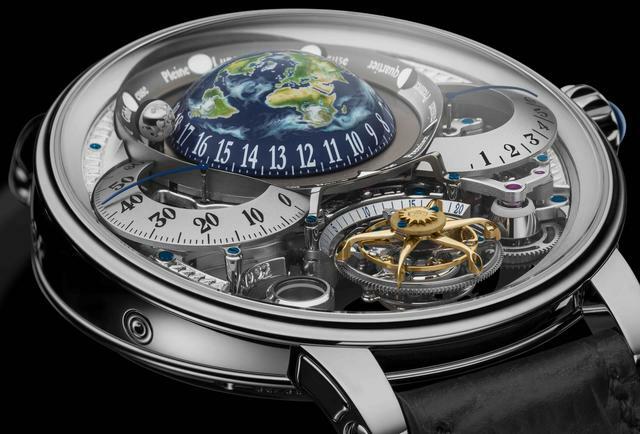 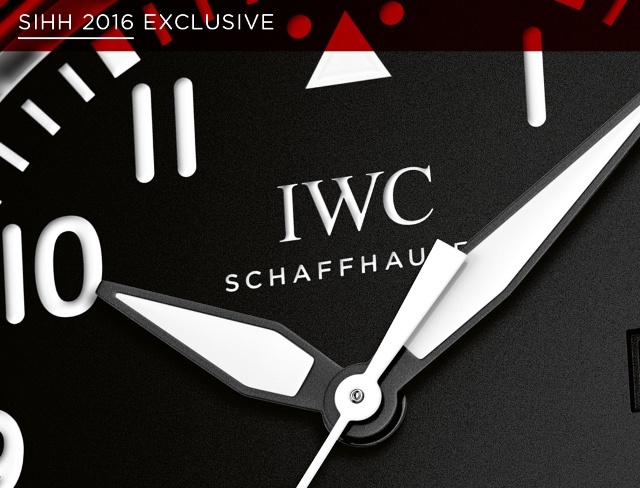 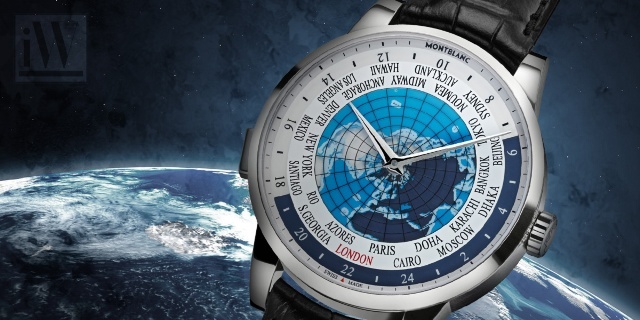 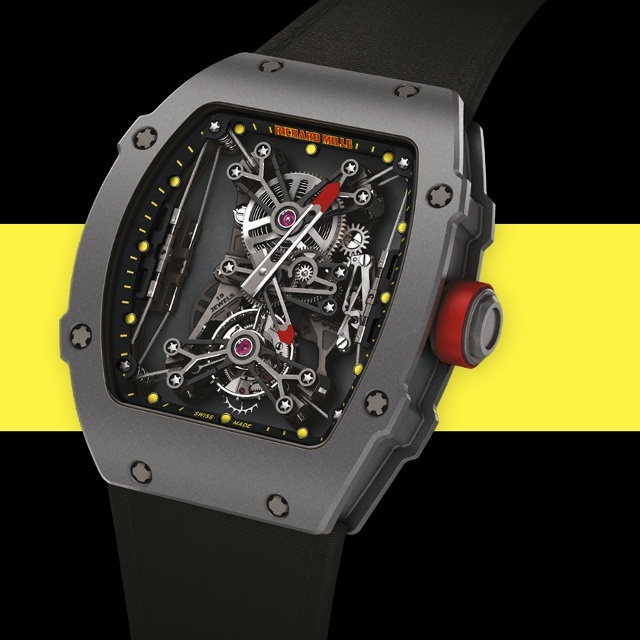 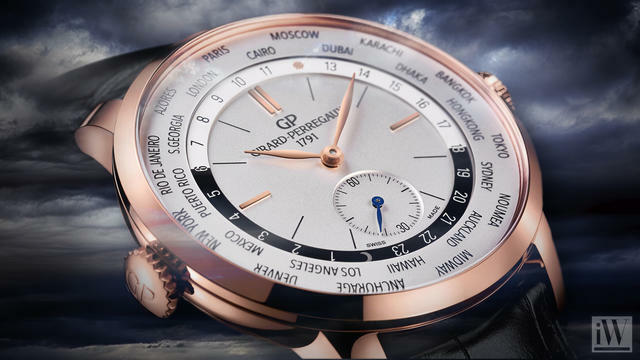 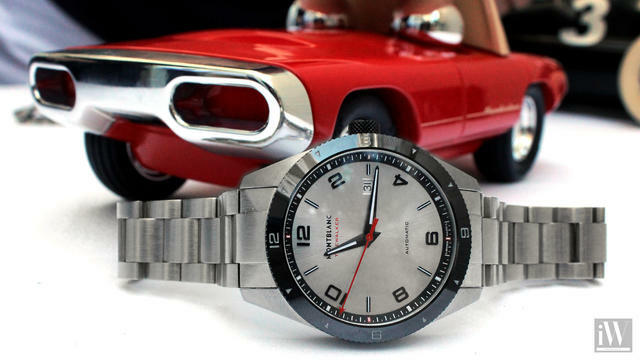 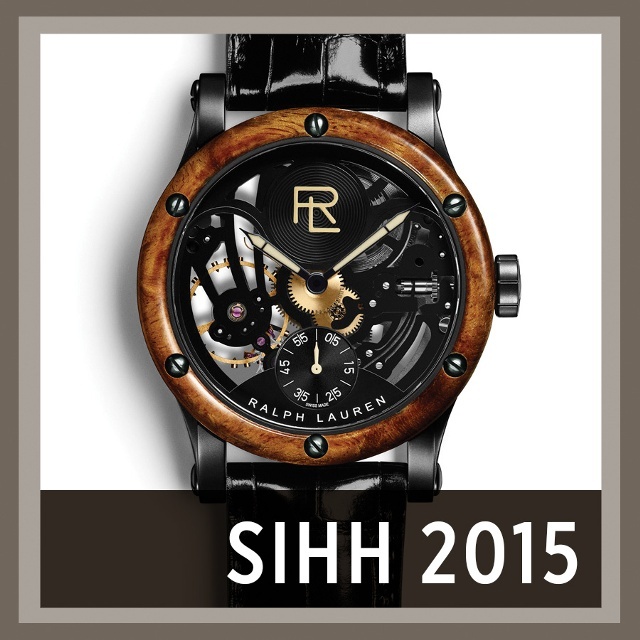 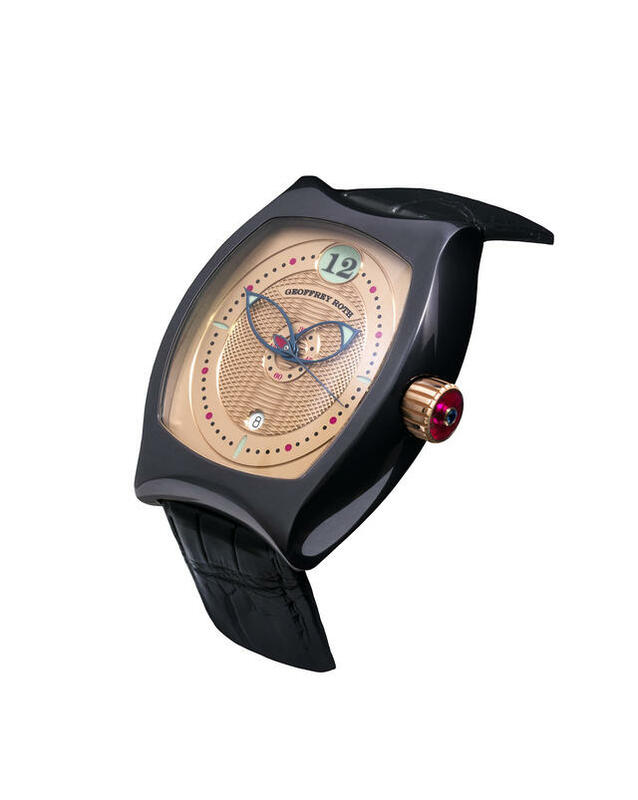 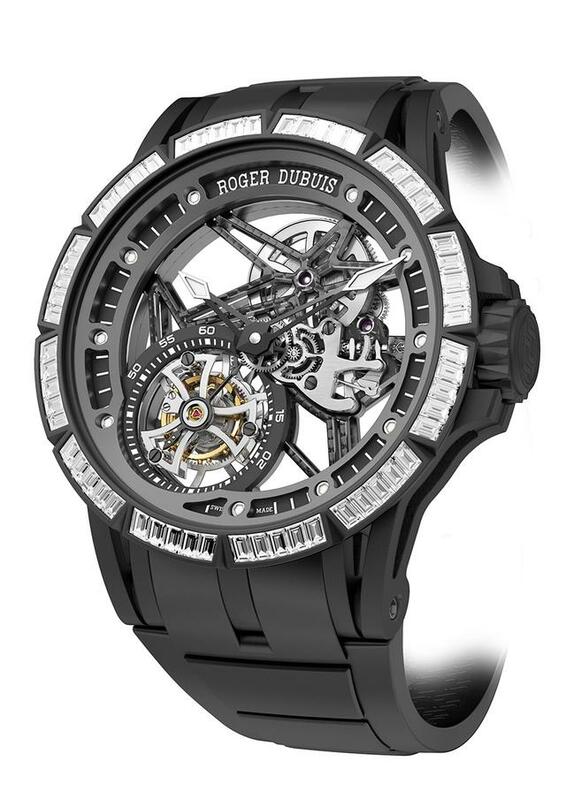 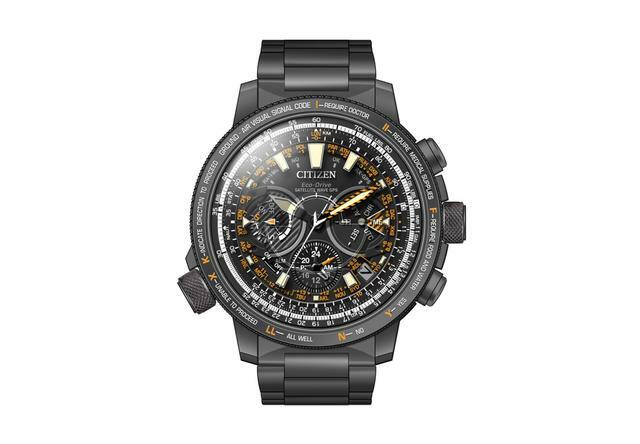 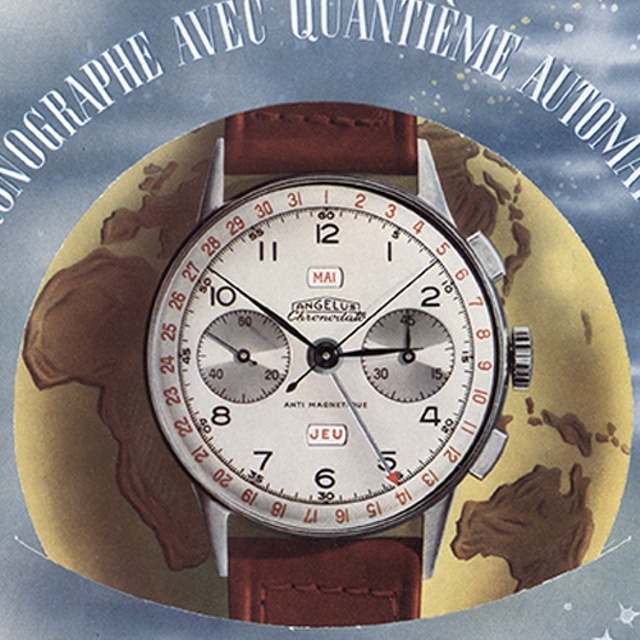 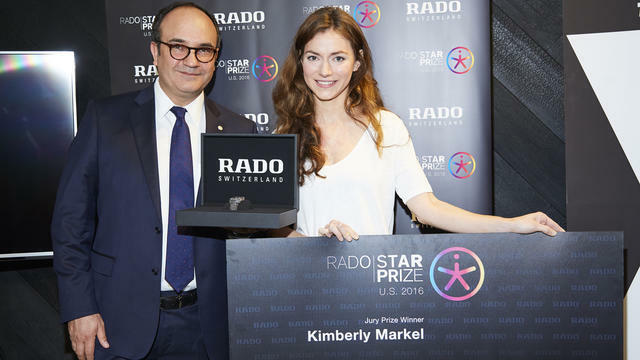 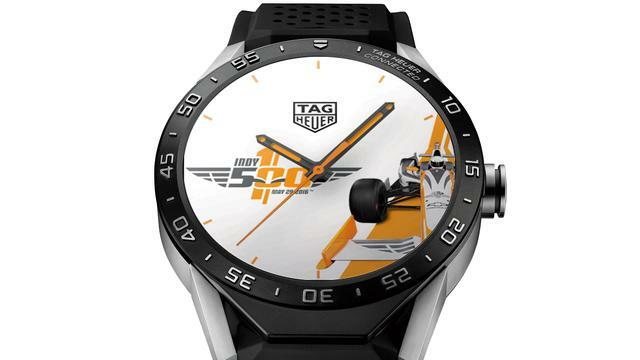 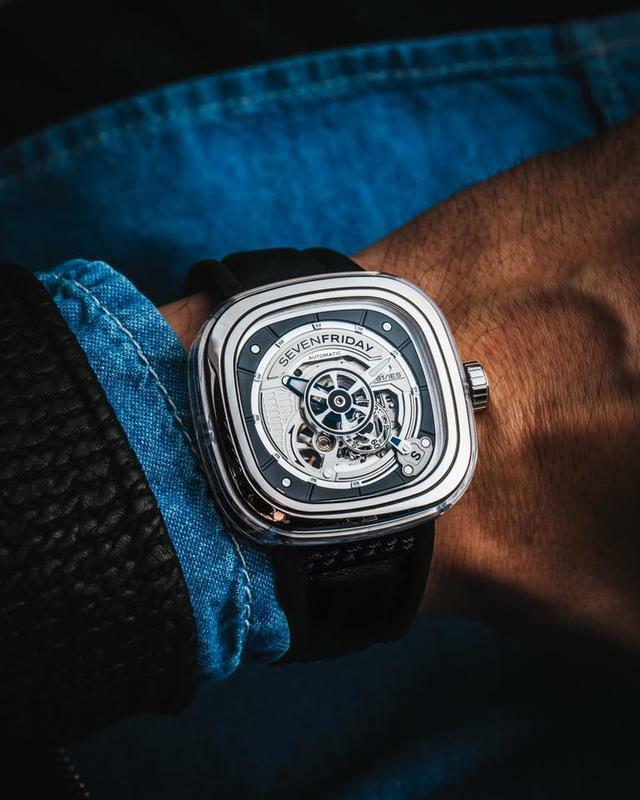 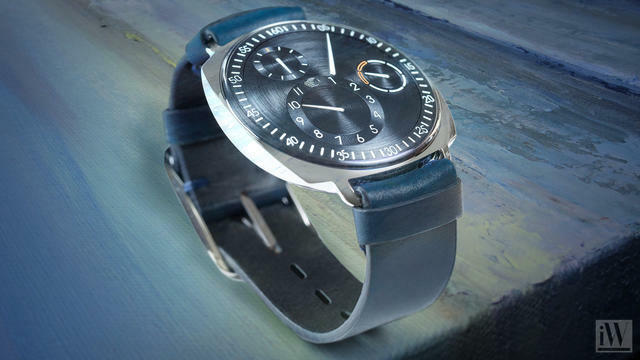 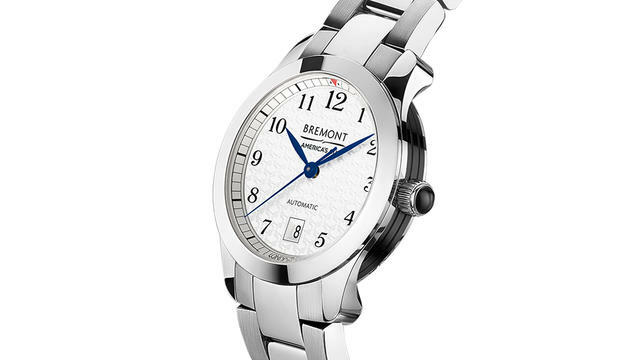 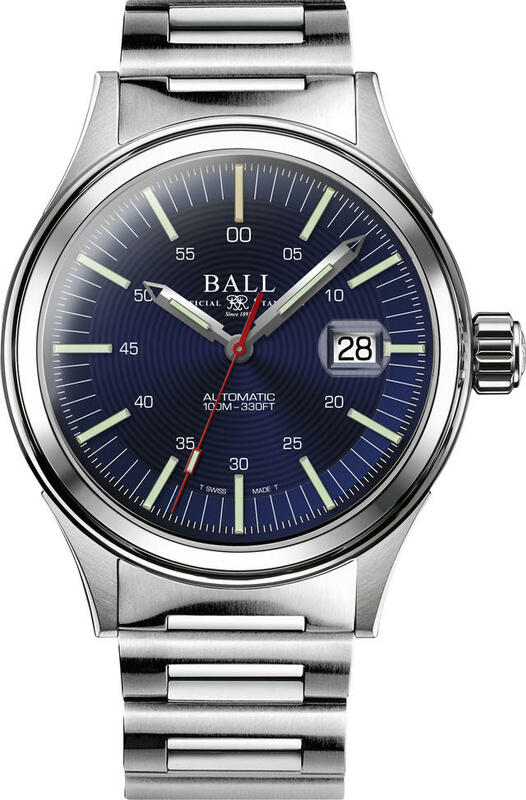 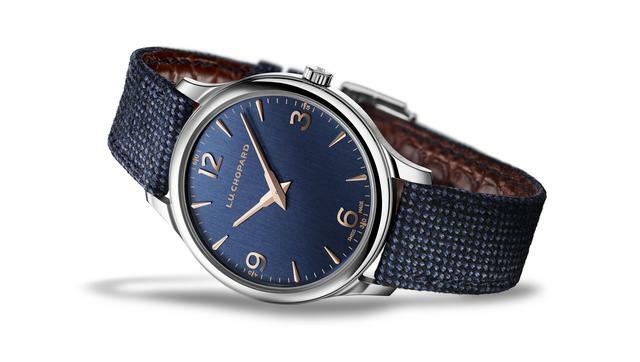 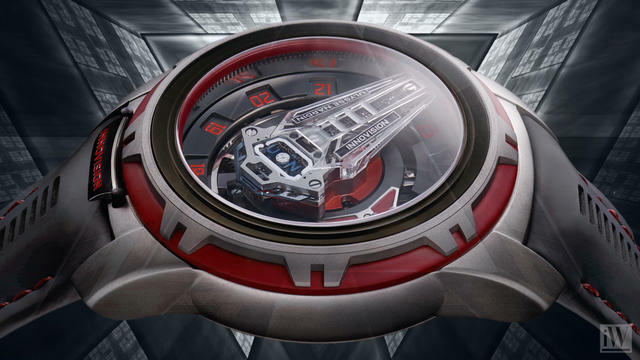 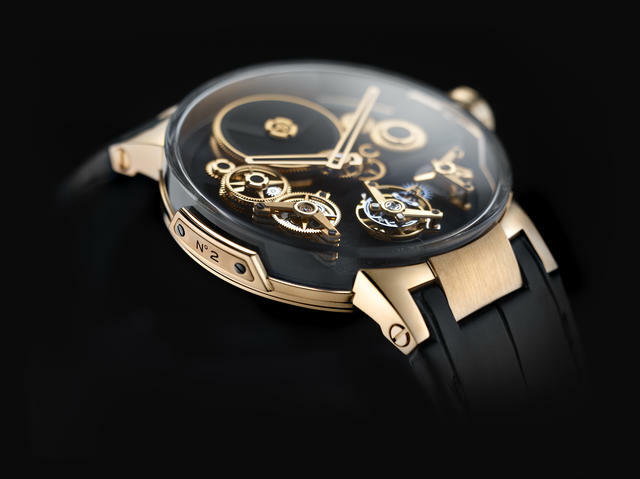 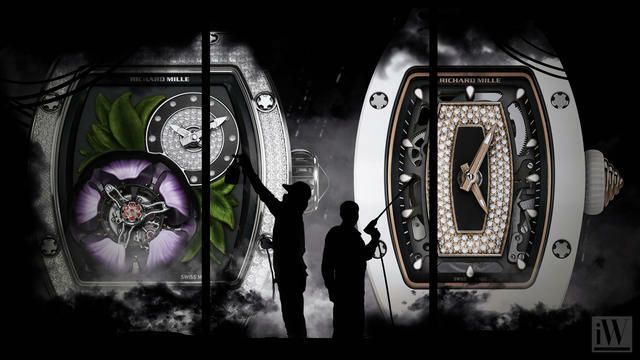 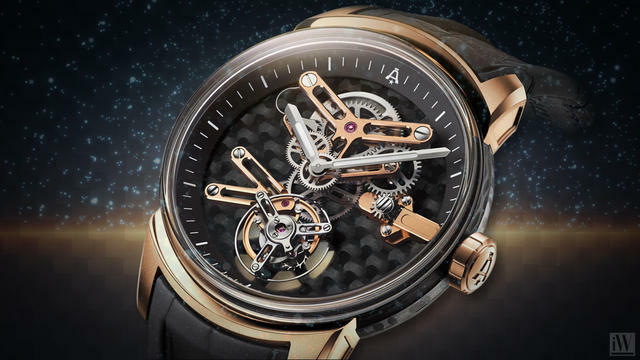 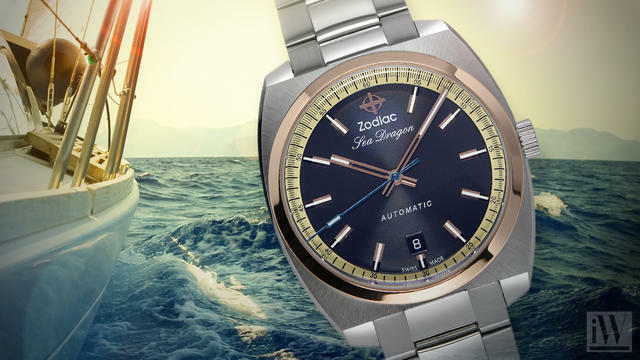 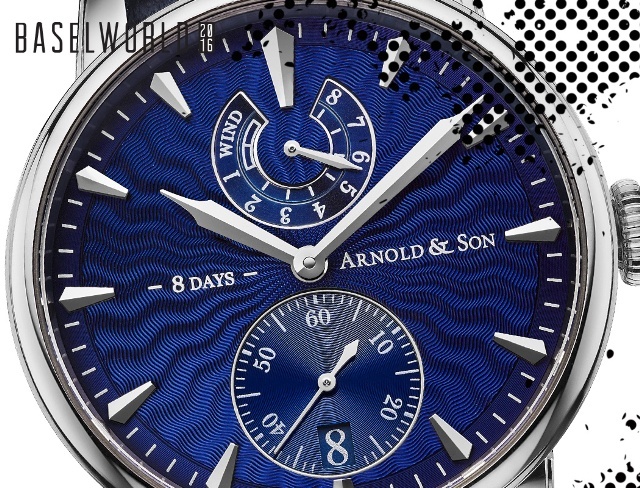 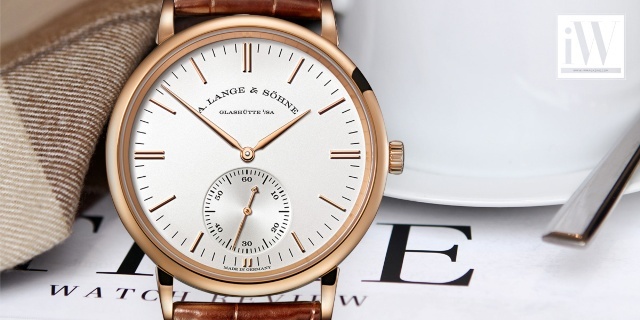 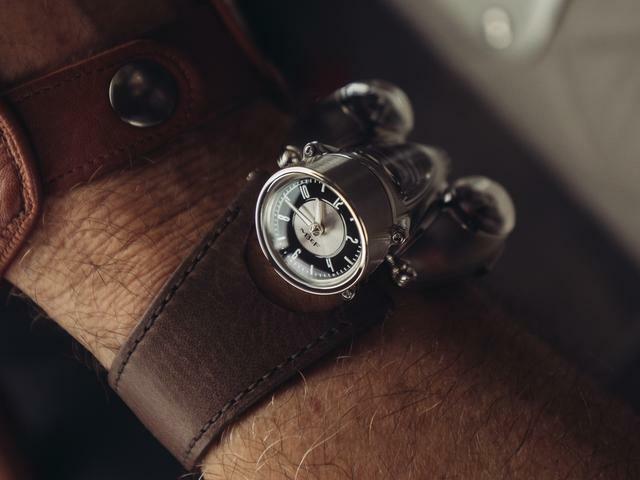 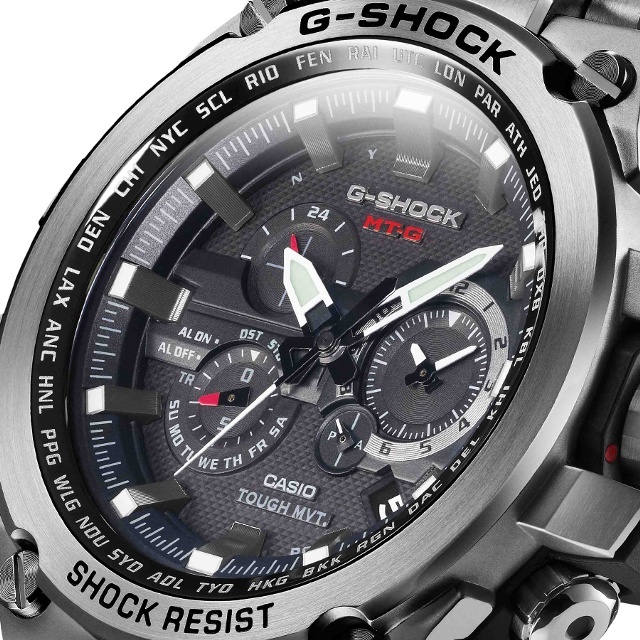 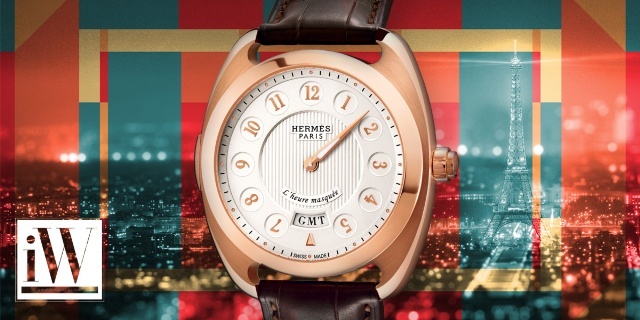 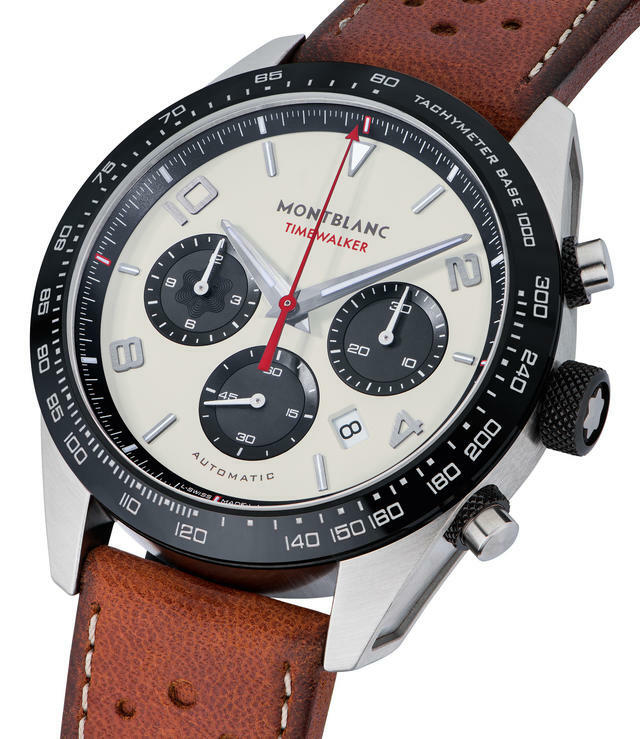 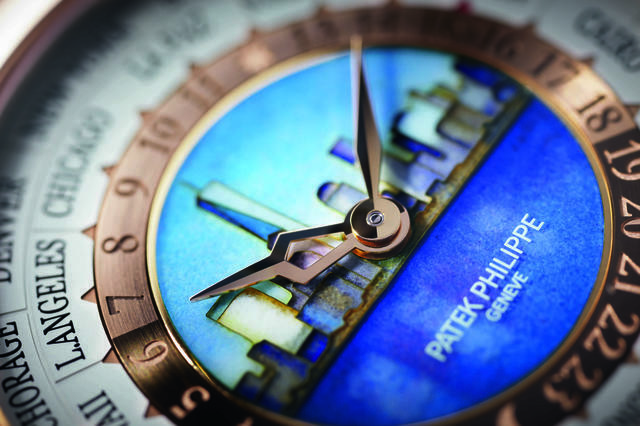 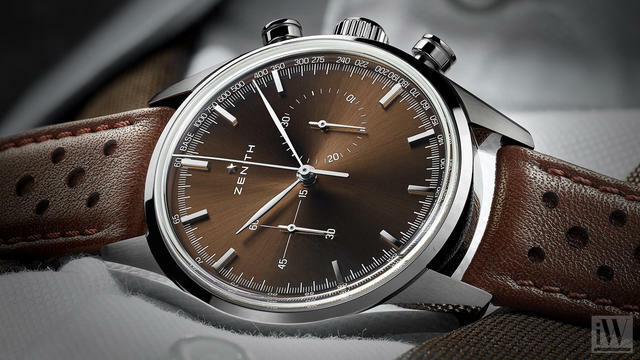 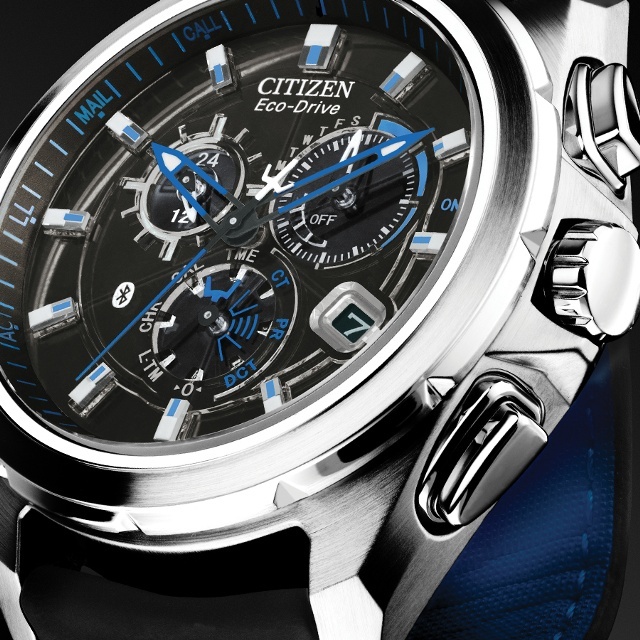 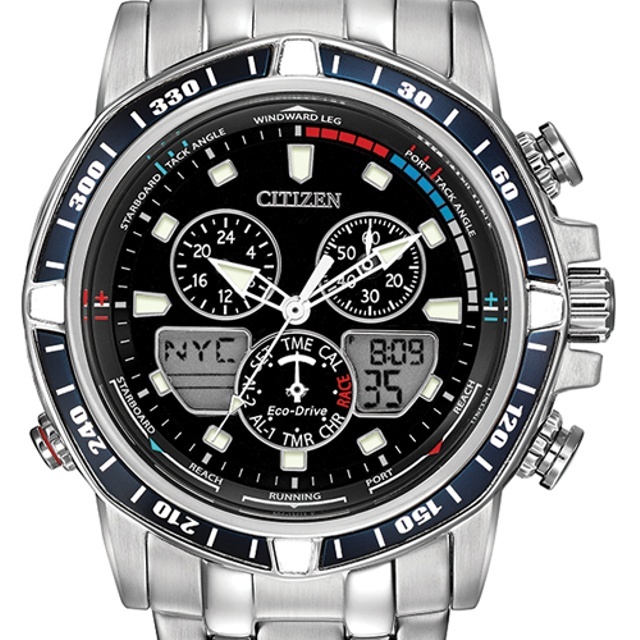 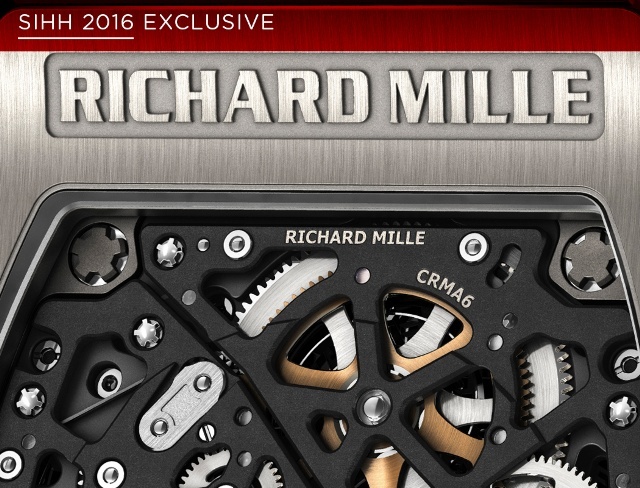 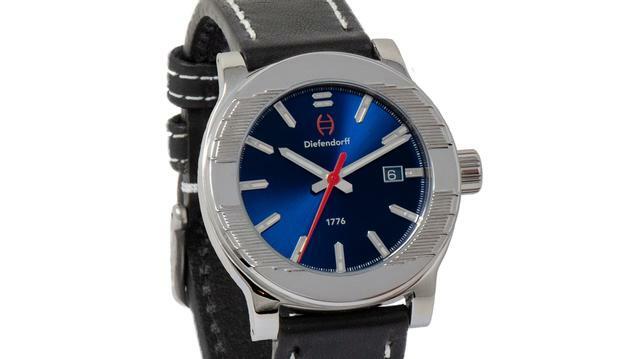 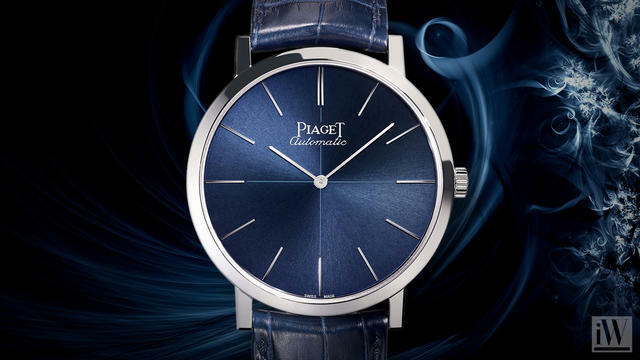 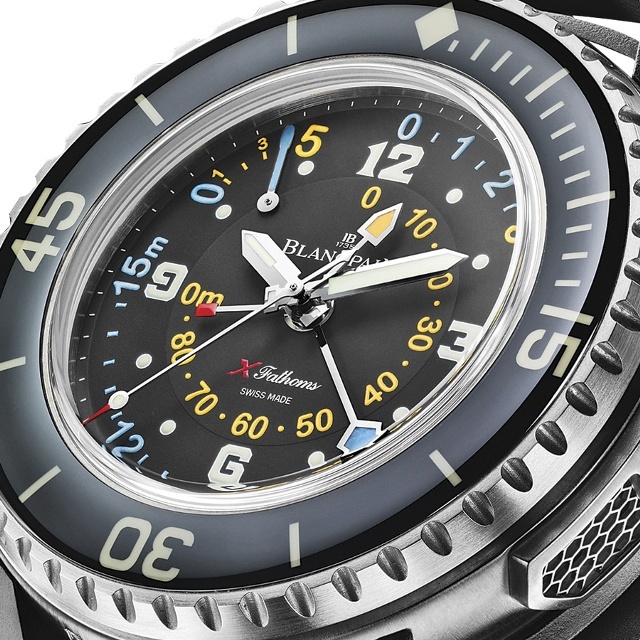 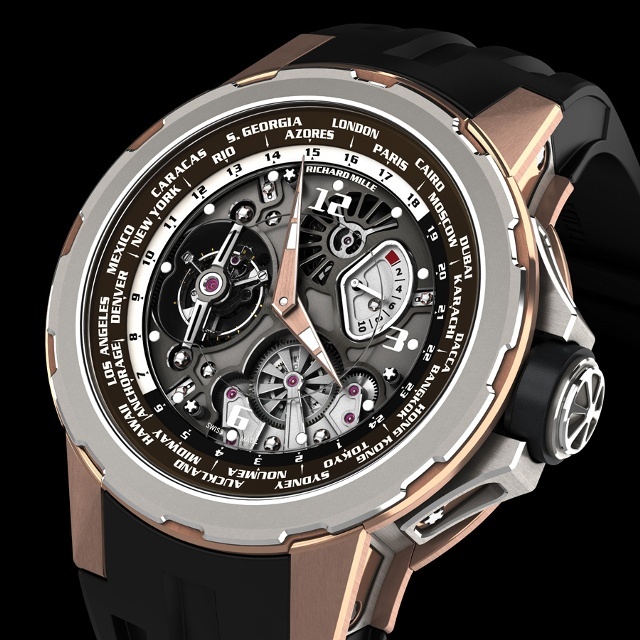 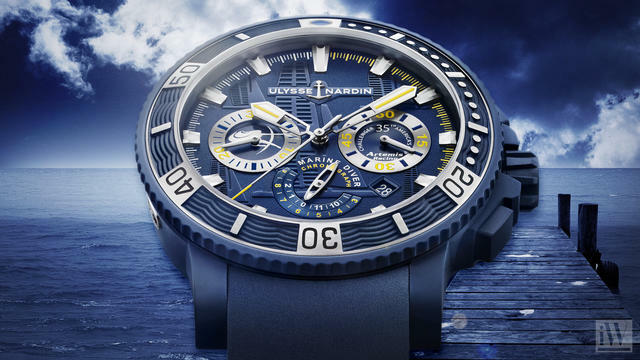 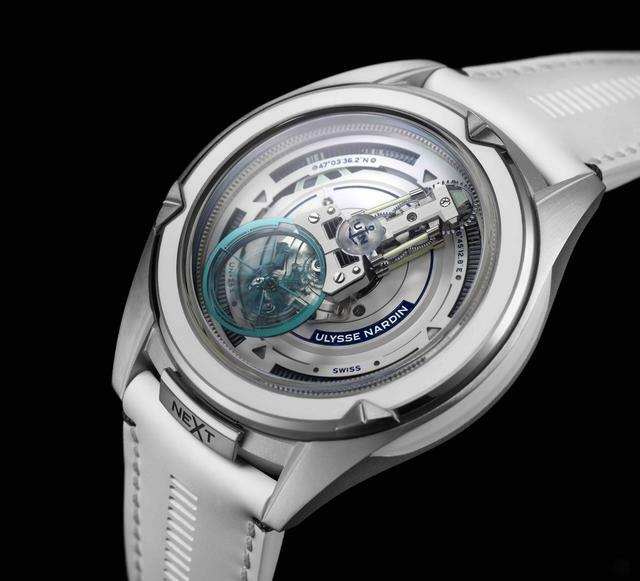 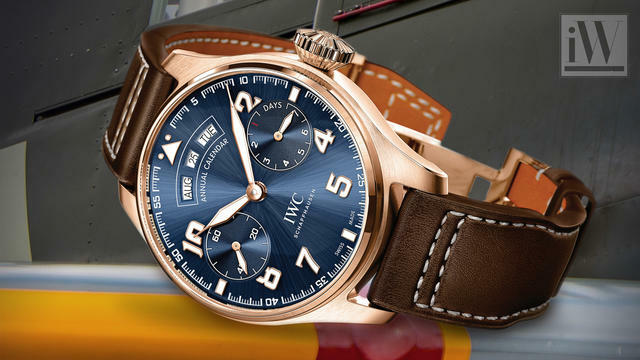 Fourteen watches designed by U.S.-based companies. 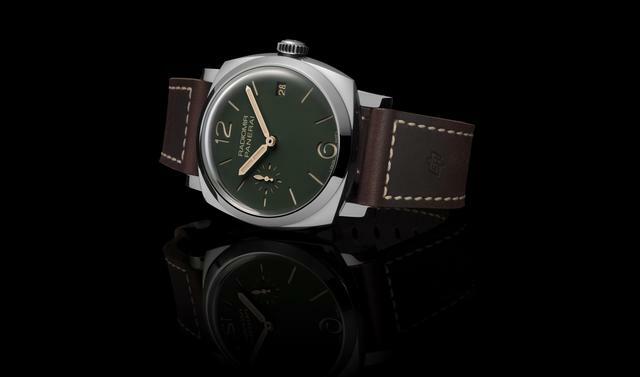 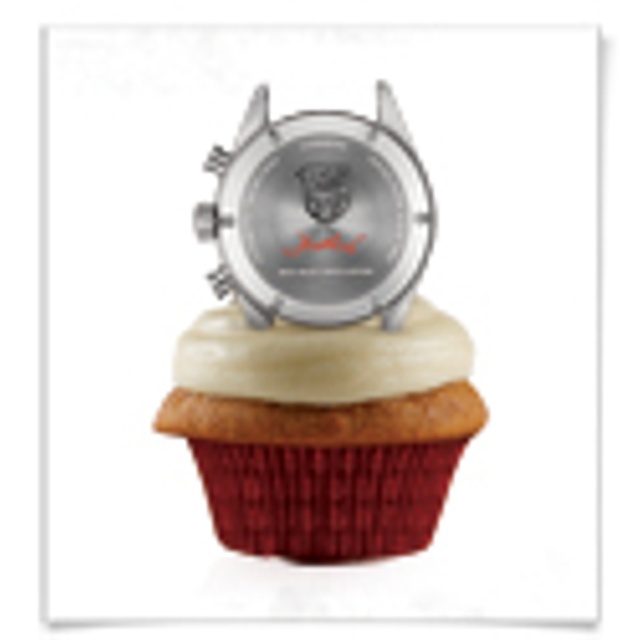 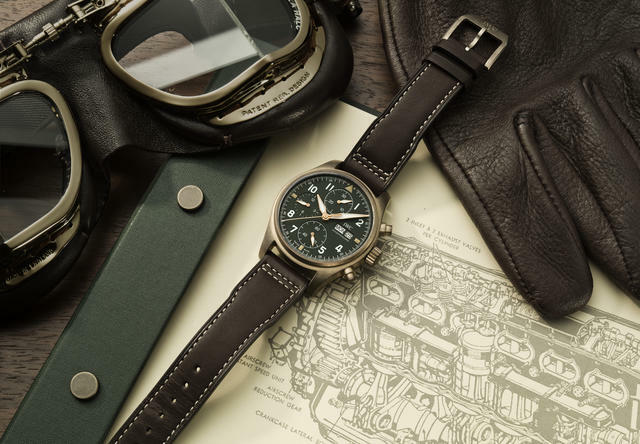 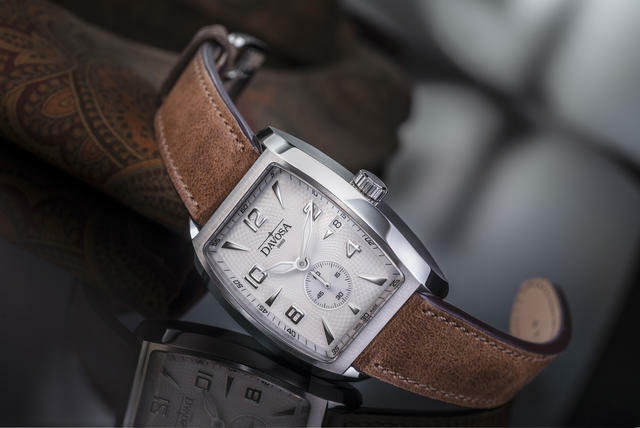 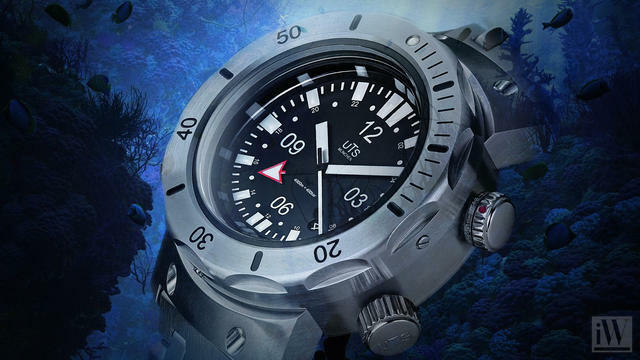 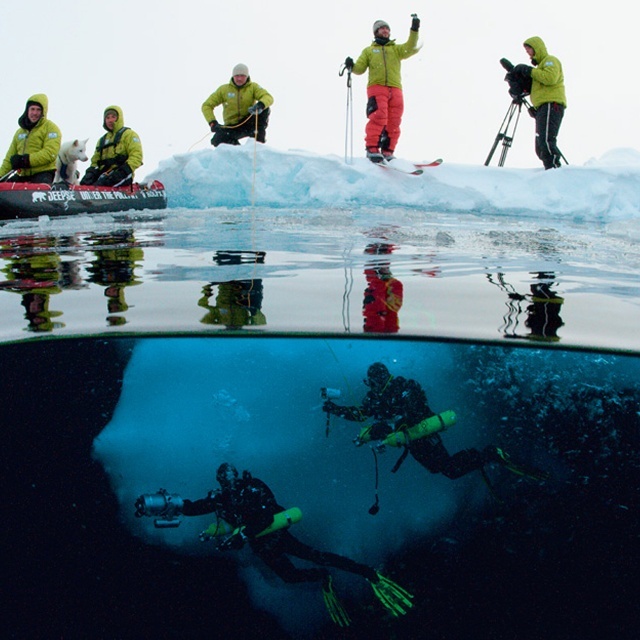 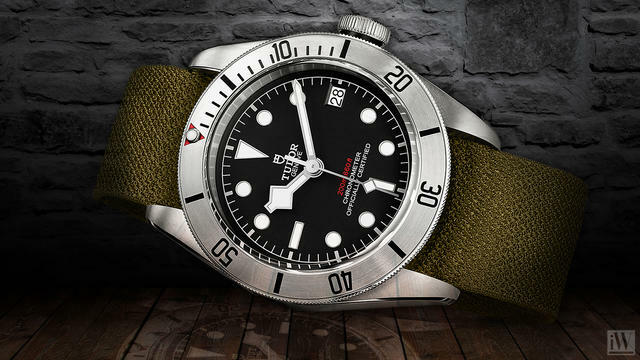 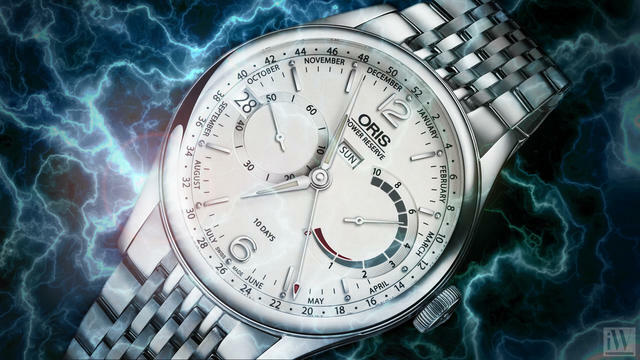 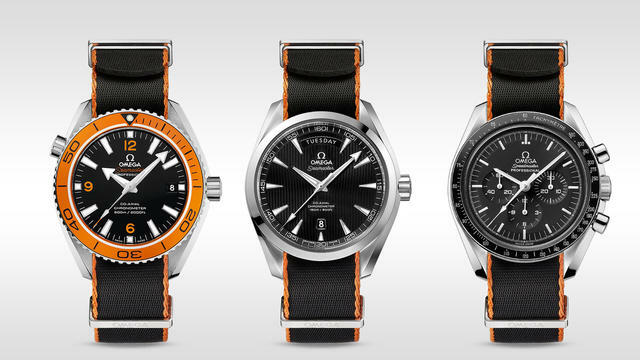 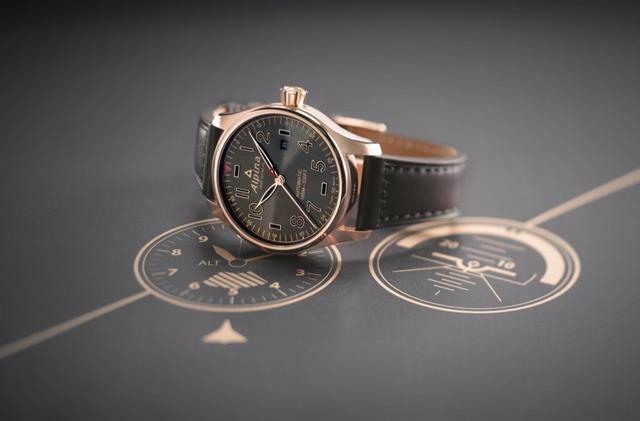 Oris limited editions assist conservation and medical charities. 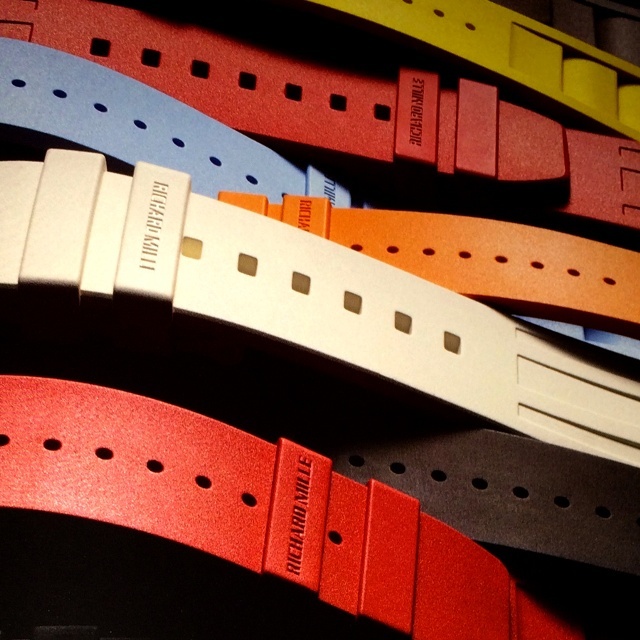 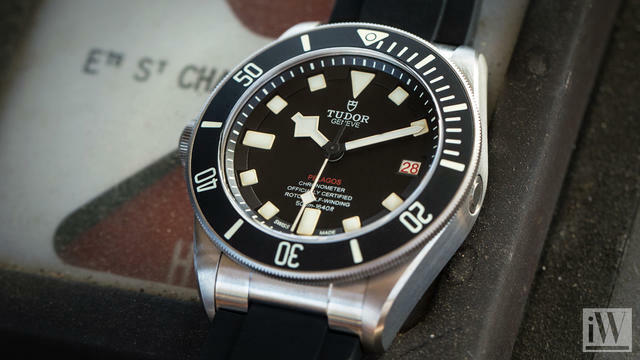 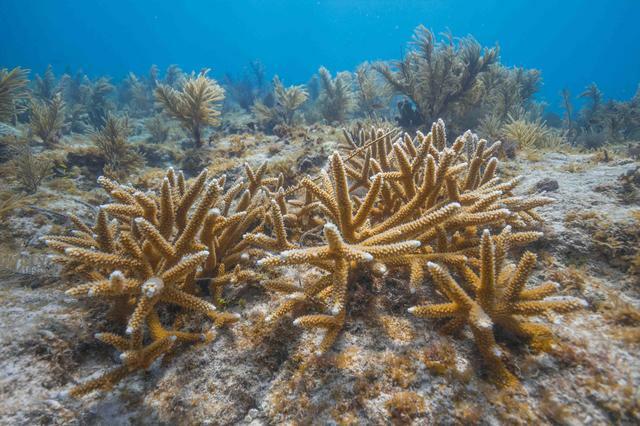 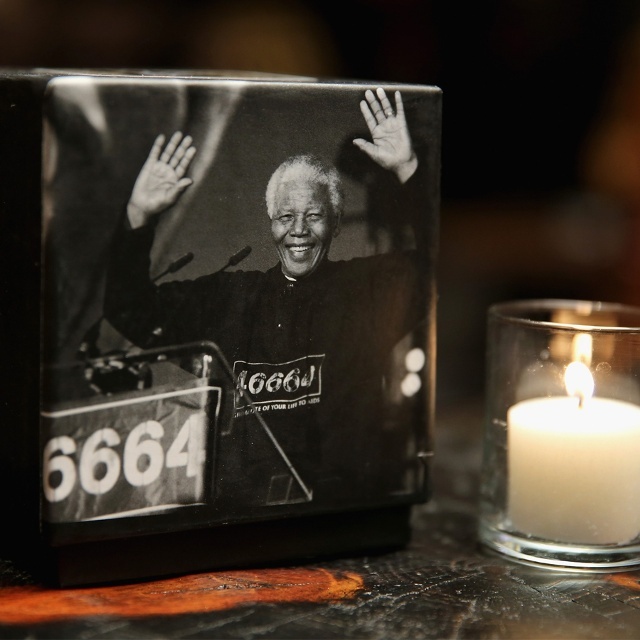 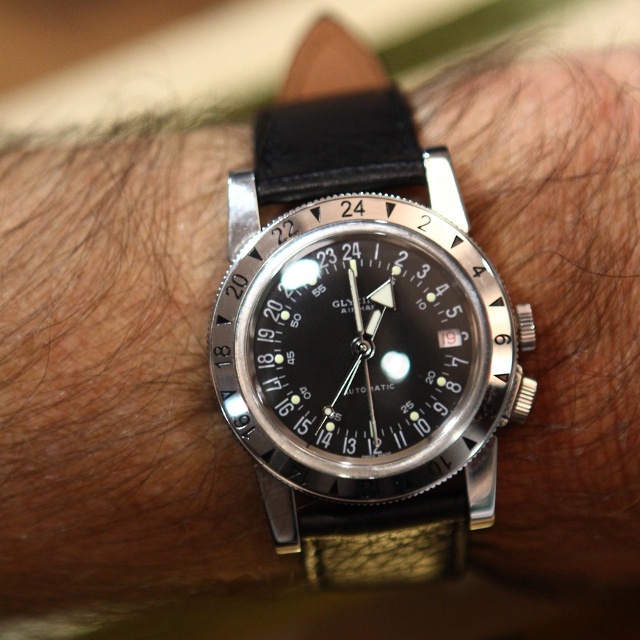 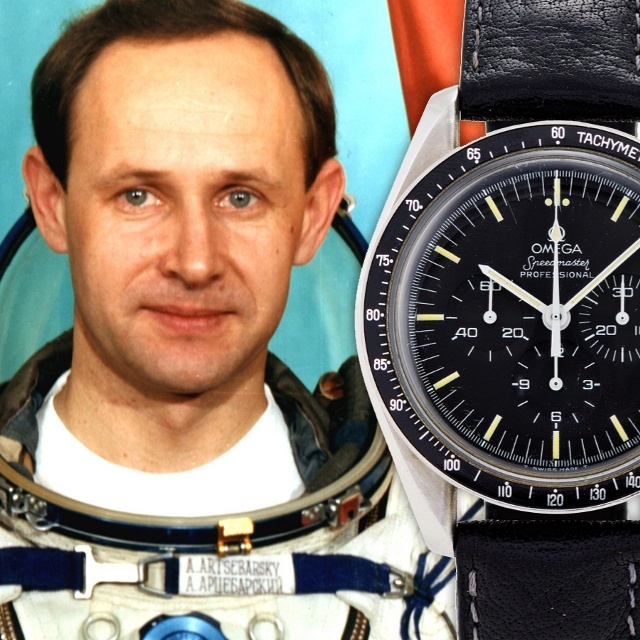 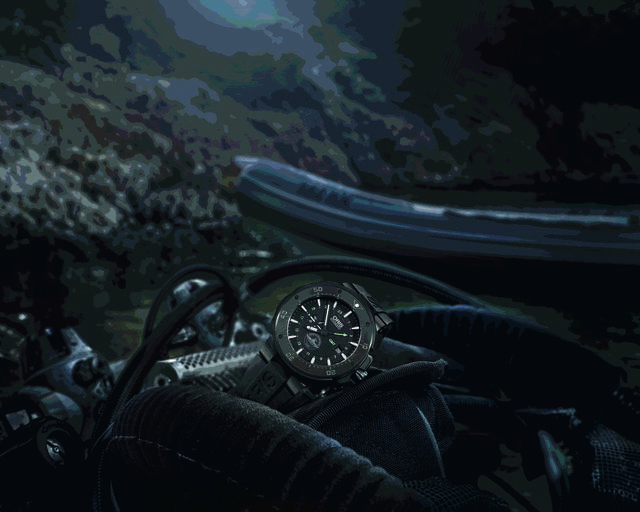 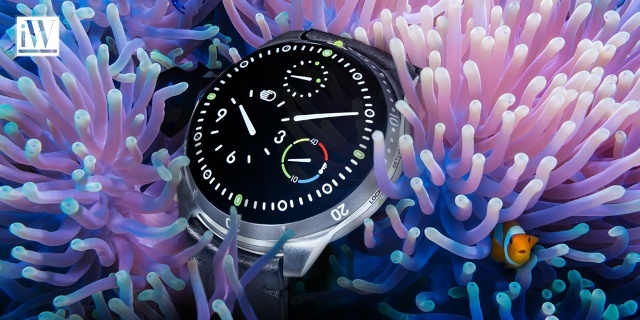 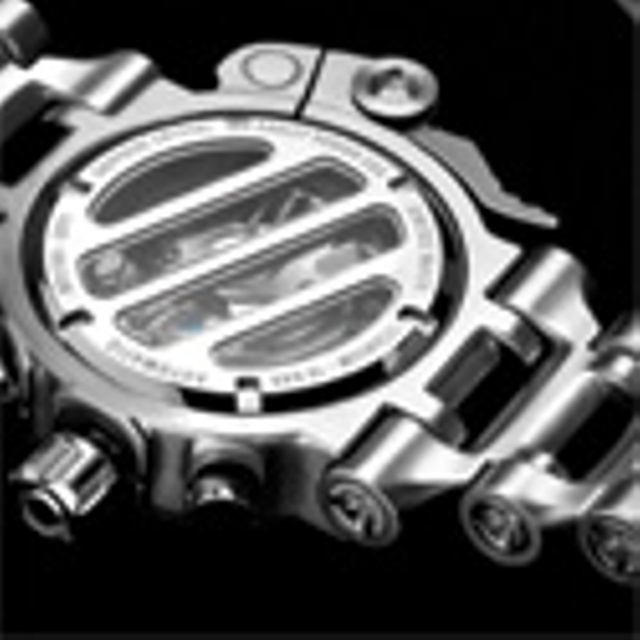 UTS has achieved cult status among dive watch collectors. 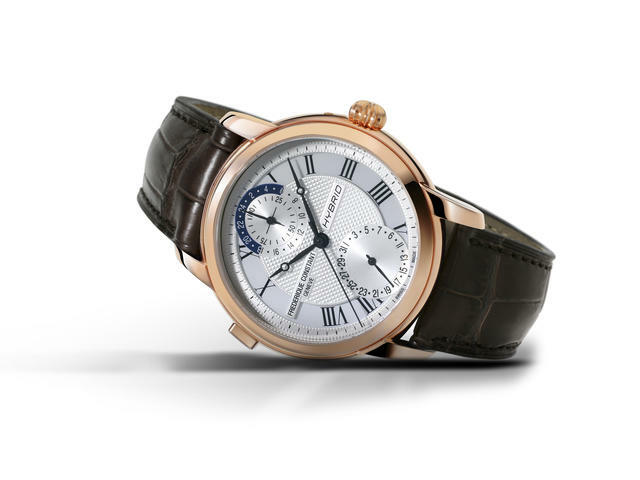 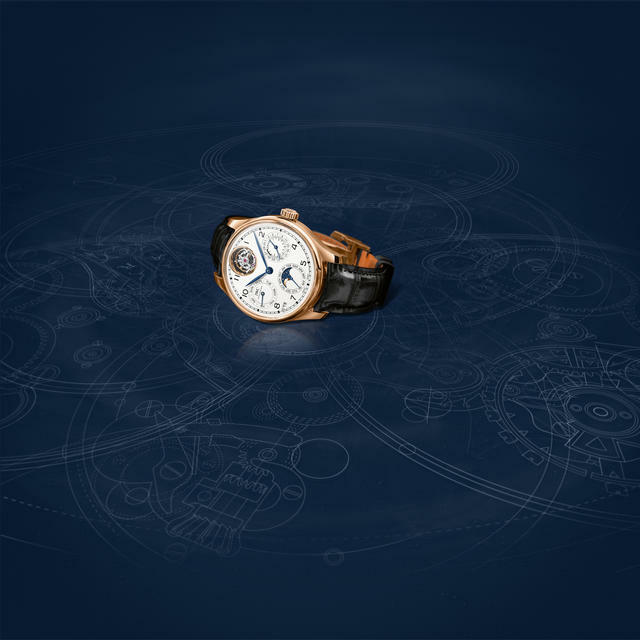 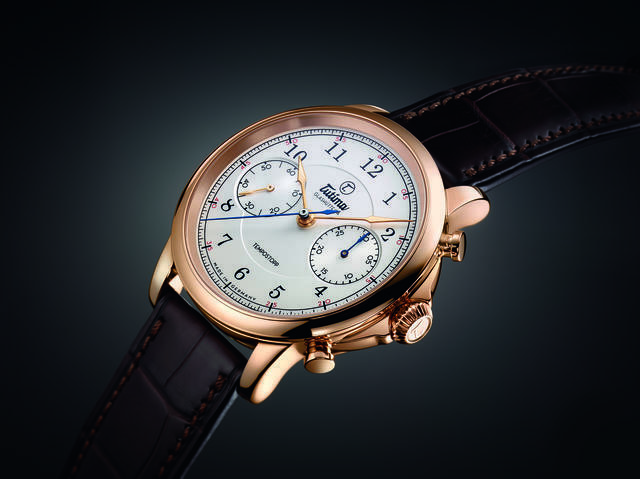 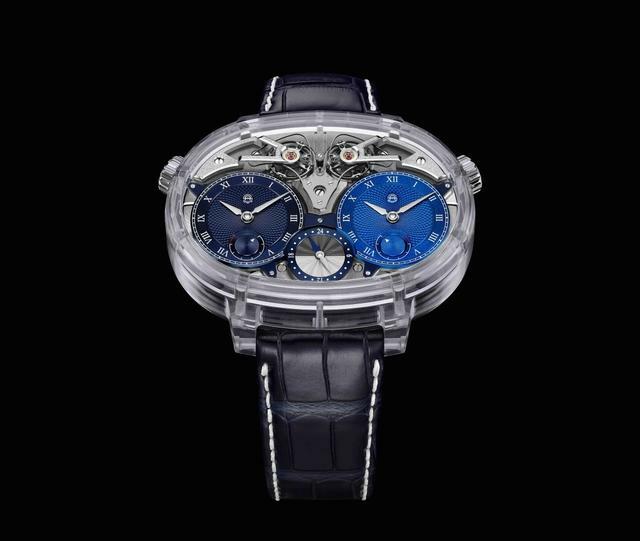 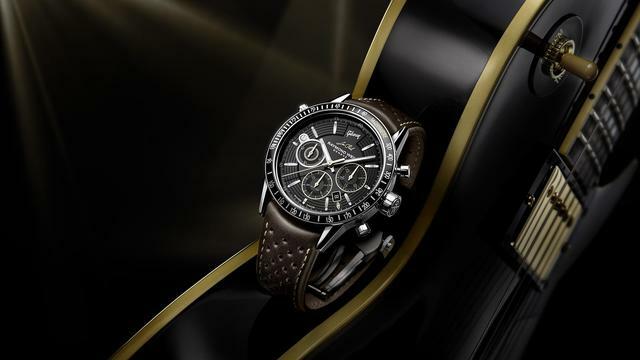 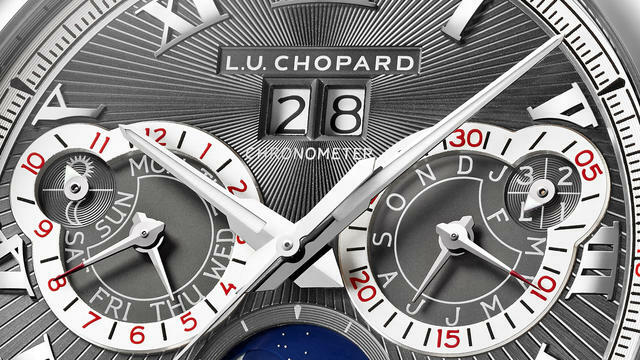 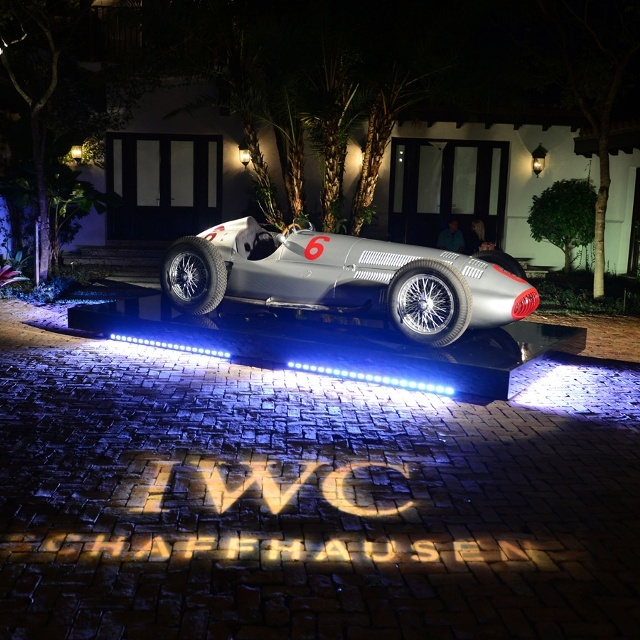 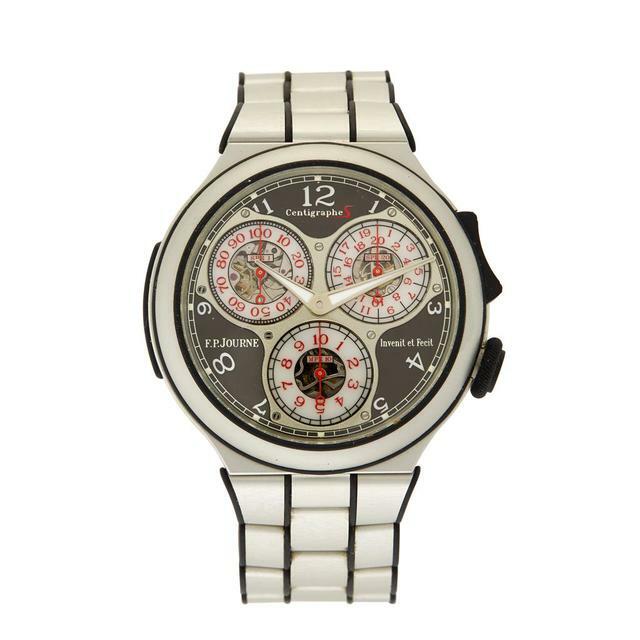 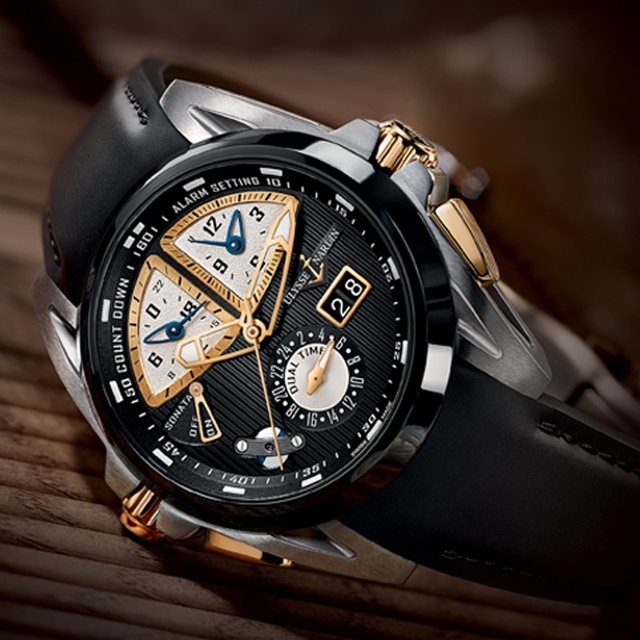 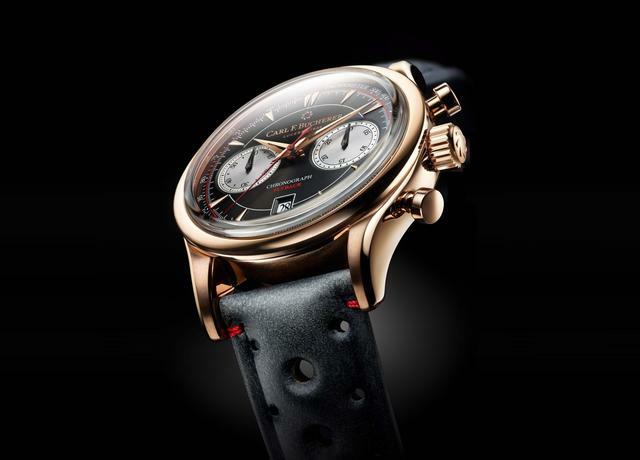 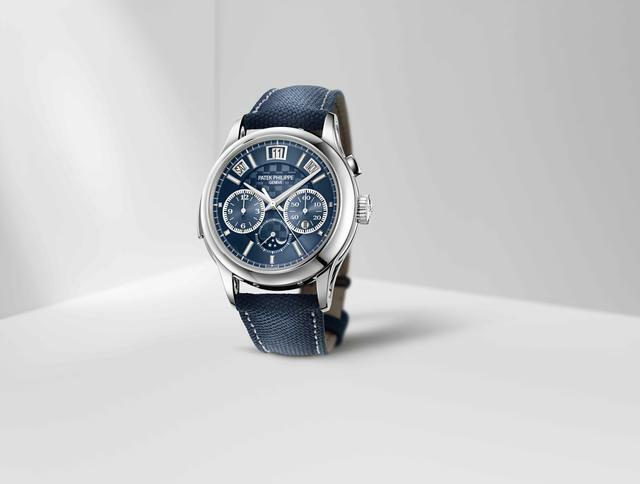 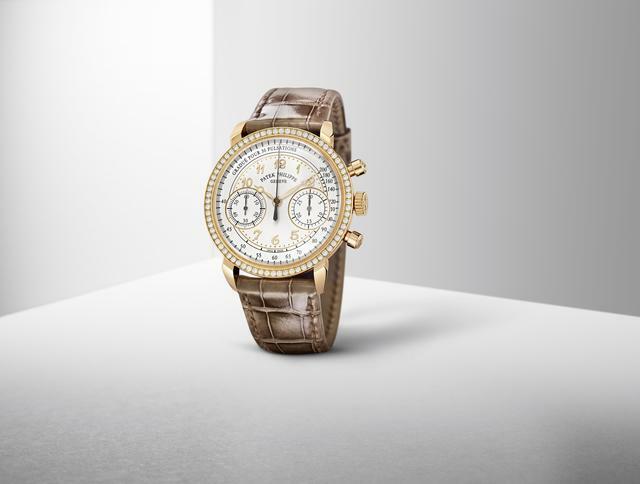 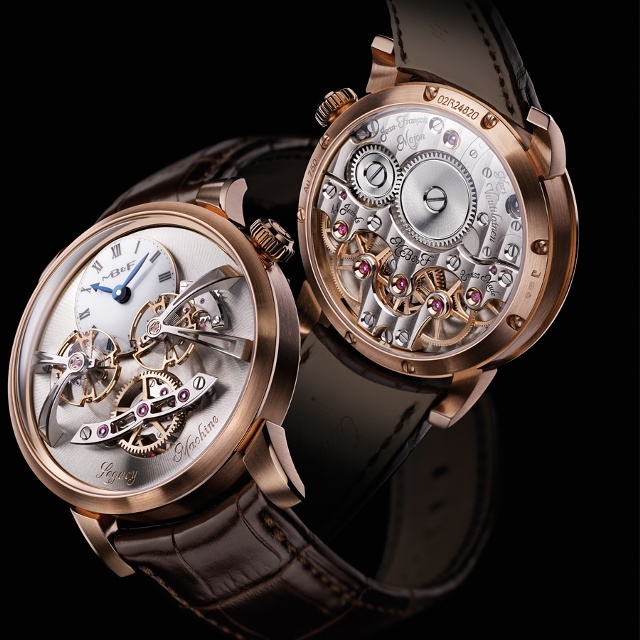 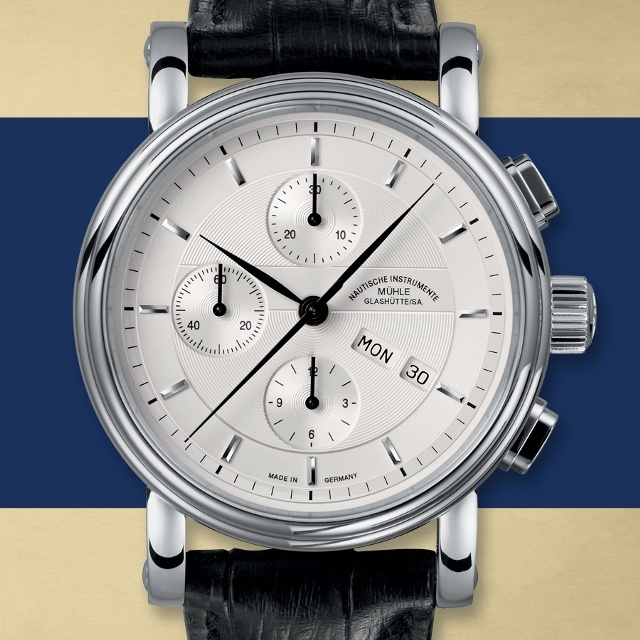 Chopard celebrates new L.U.C calibers, including a perpetual calendar chronograph. 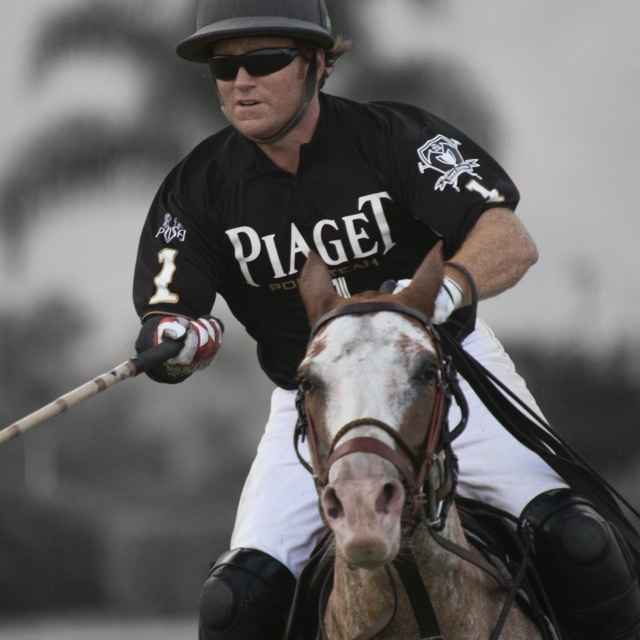 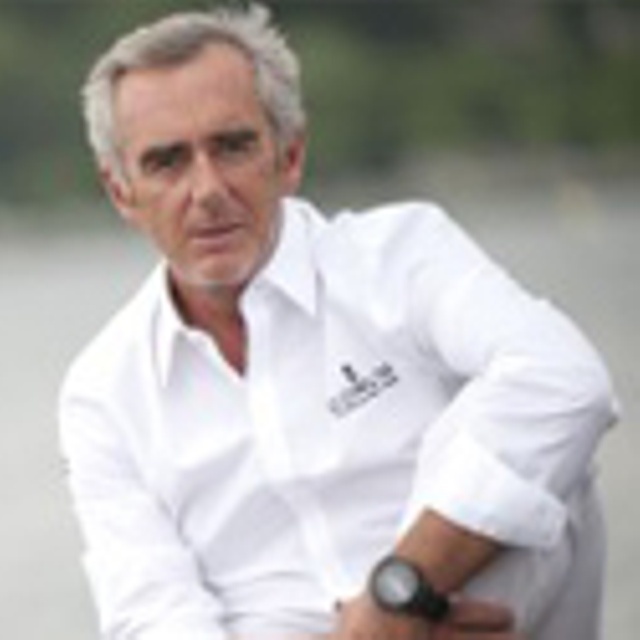 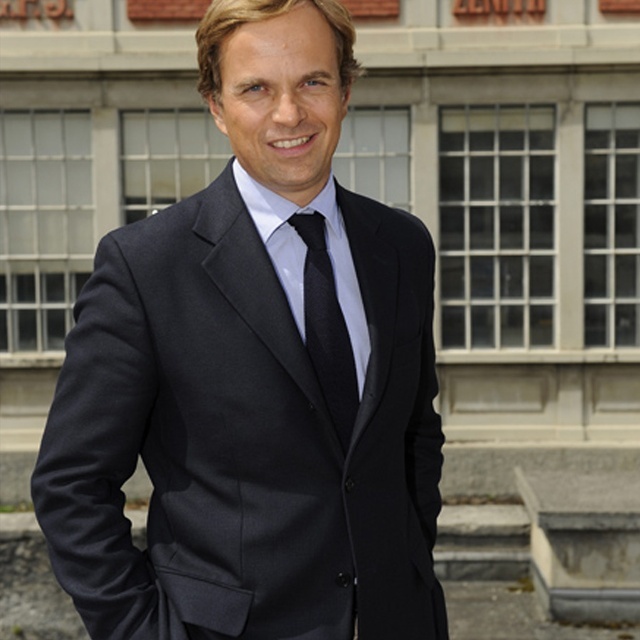 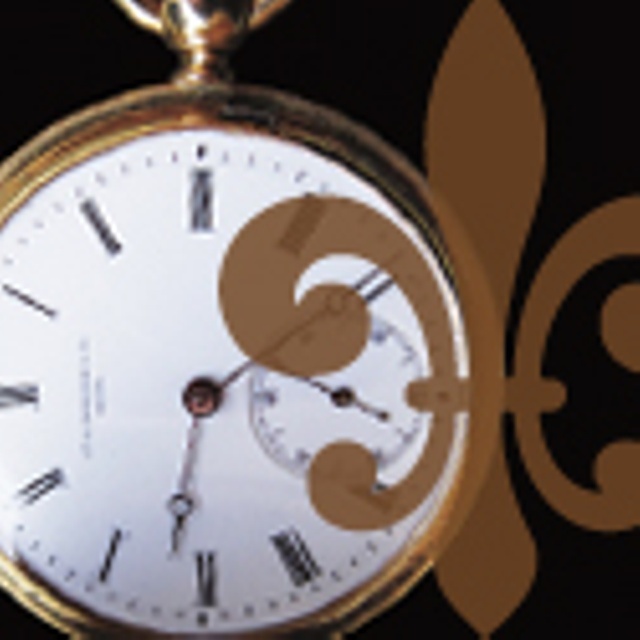 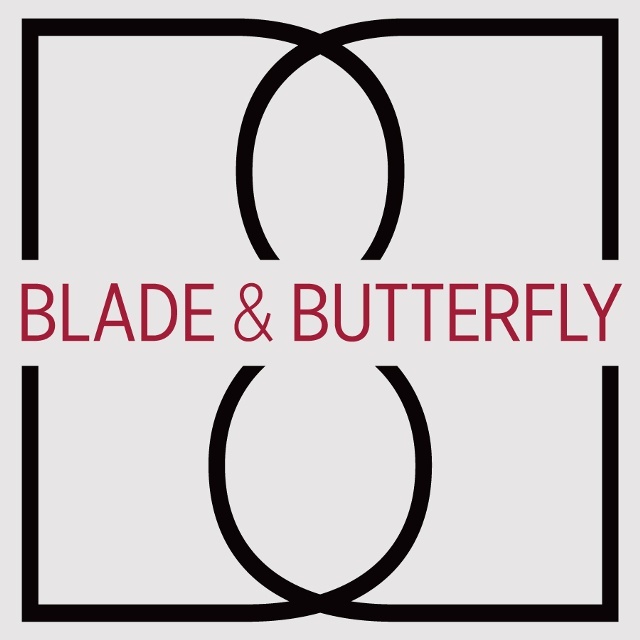 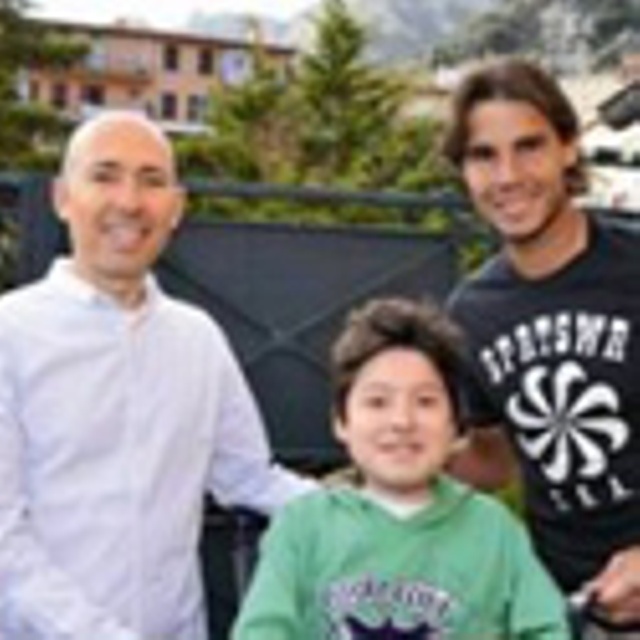 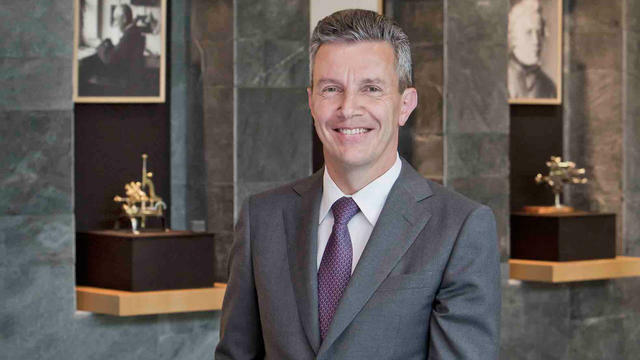 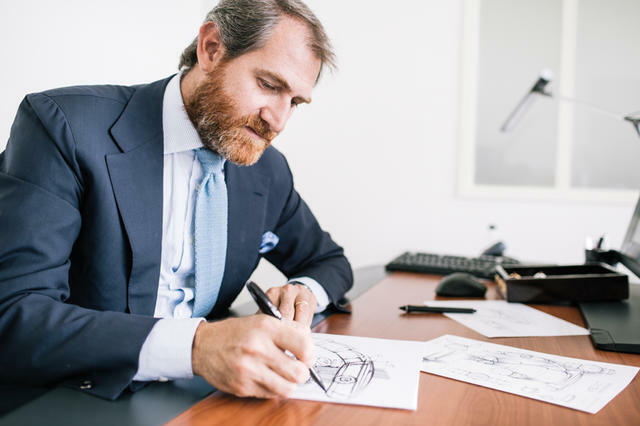 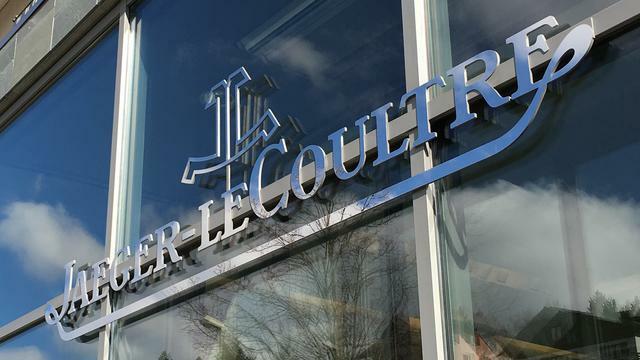 Michael Thompson interviews Daniel Riedo of Jaeger-LeCoultre. 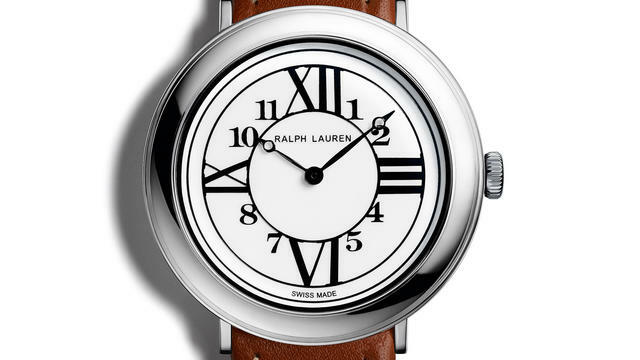 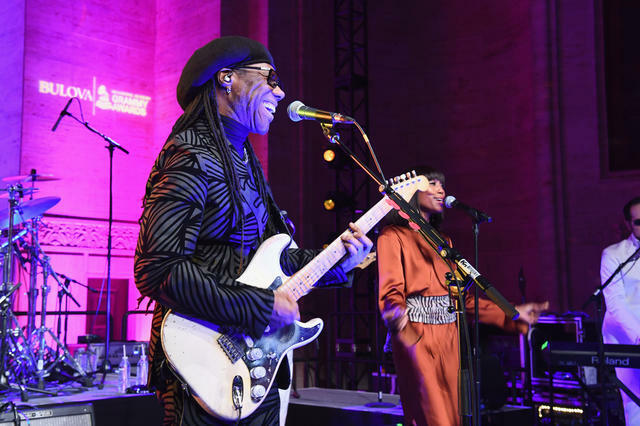 Mike Thompson looks at Ralph Lauren's 2016 Releases. 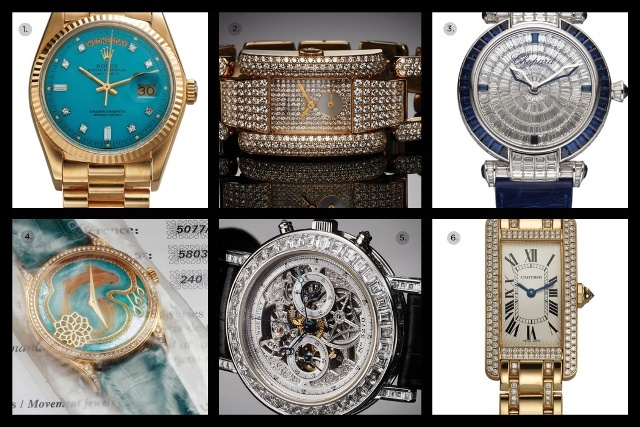 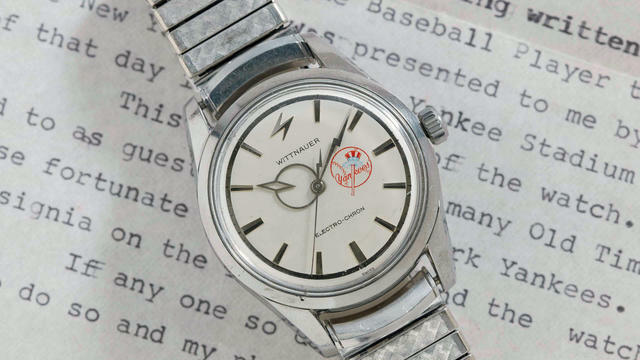 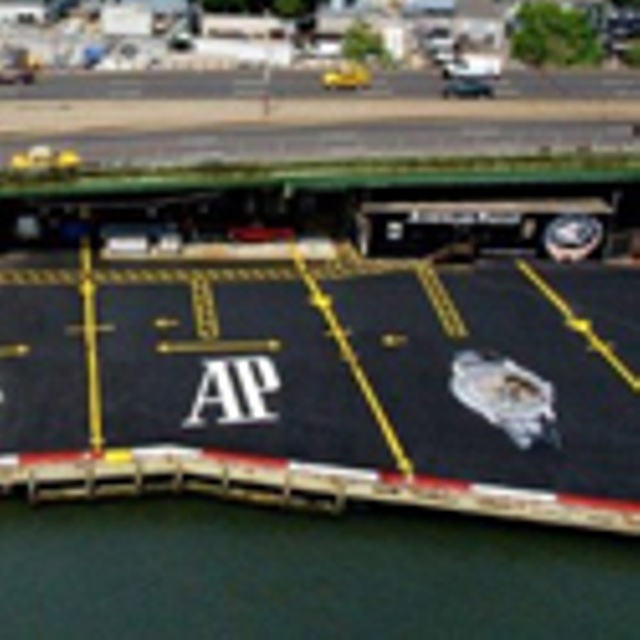 Mike Thompson reviews this past weekend's auctions. 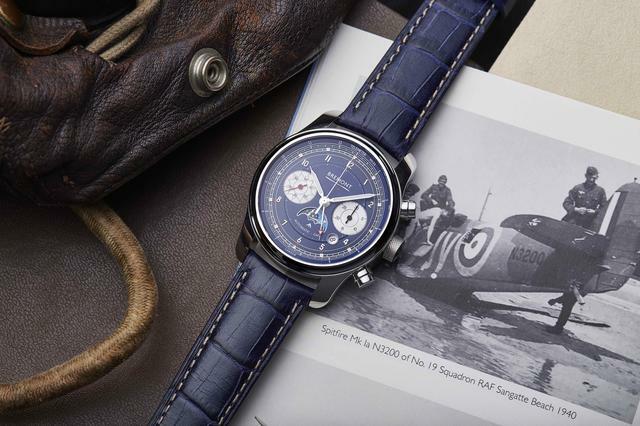 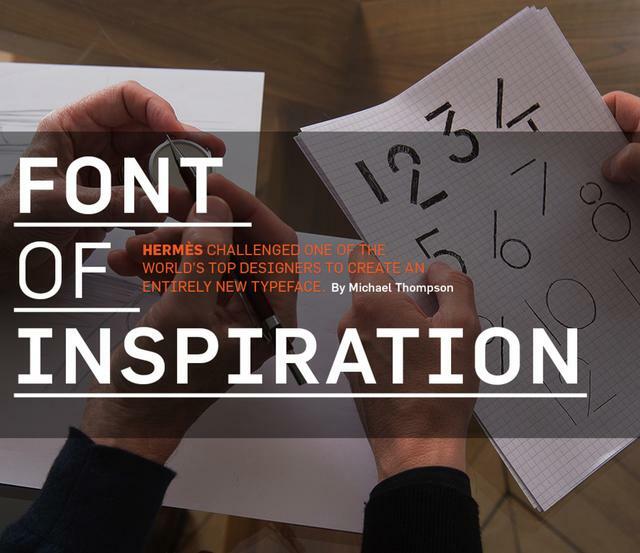 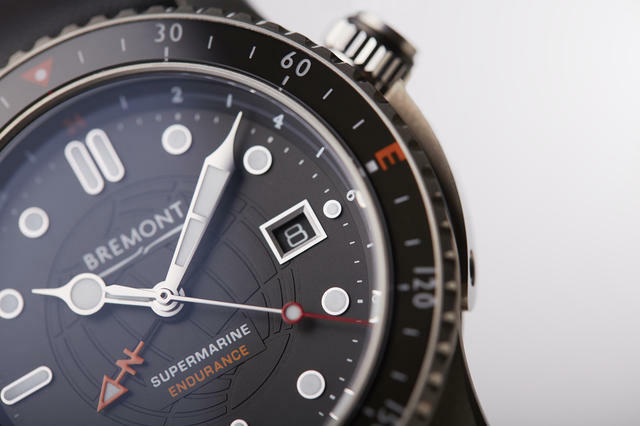 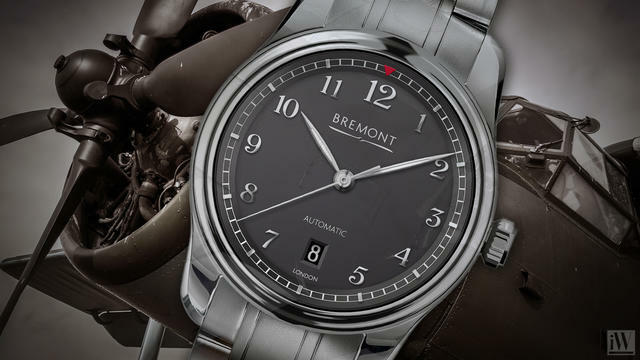 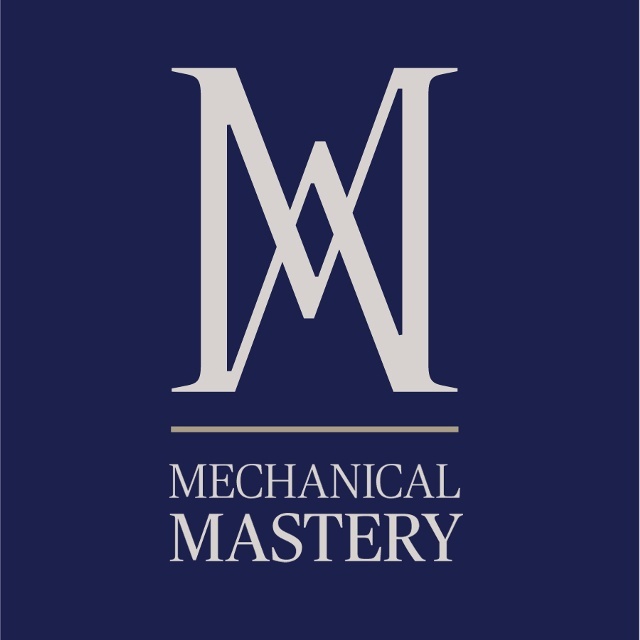 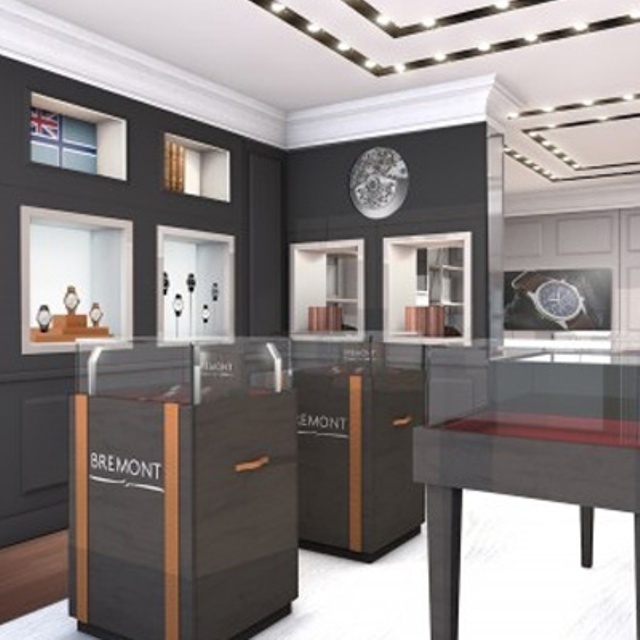 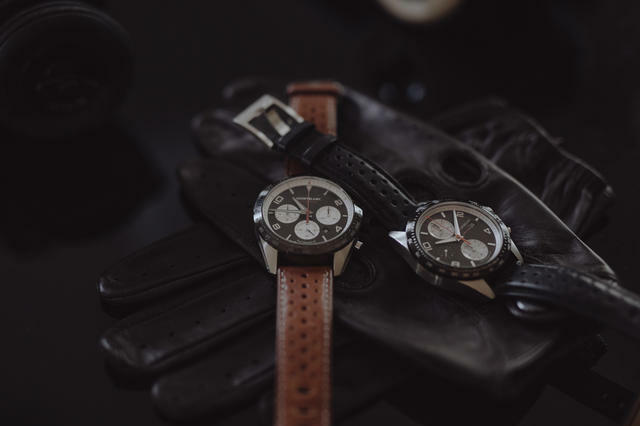 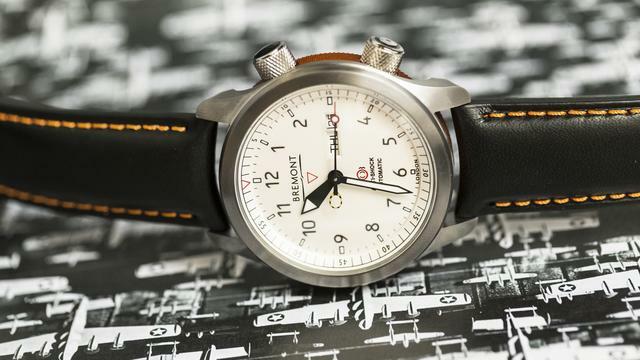 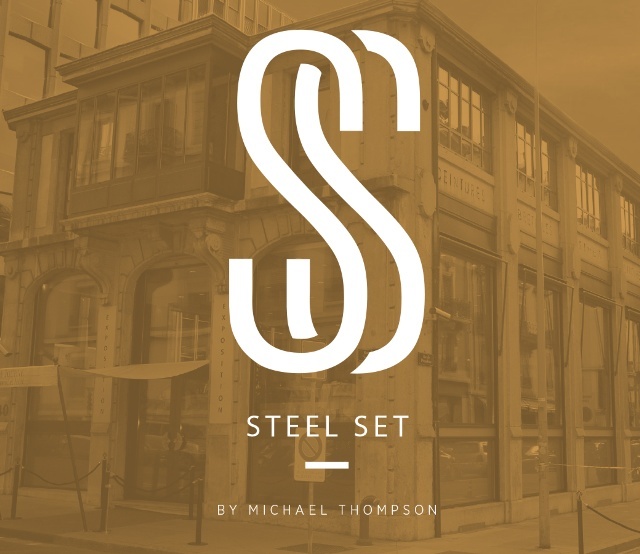 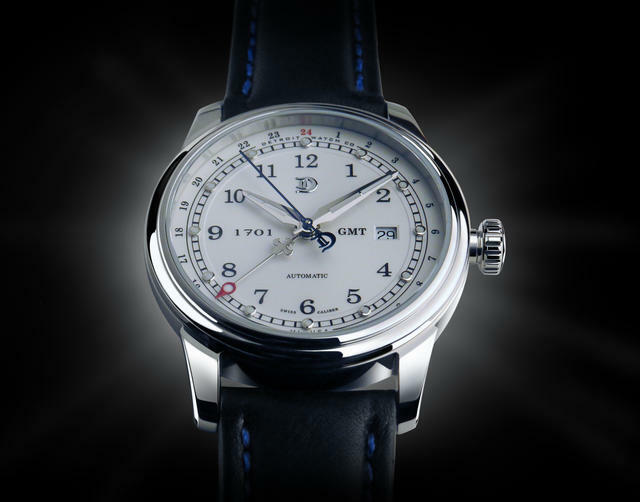 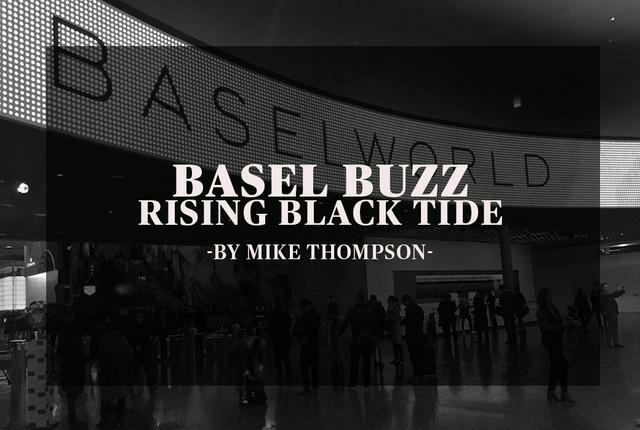 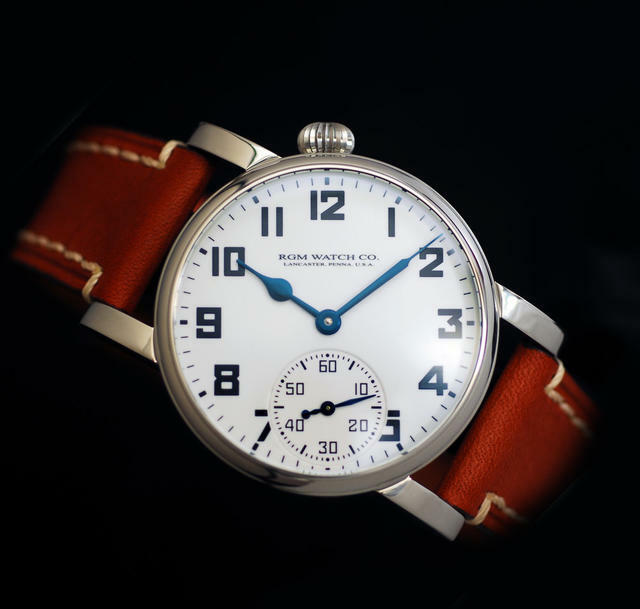 Mike Thompson interviews Martin-Baker about his collaboration with Bremont. 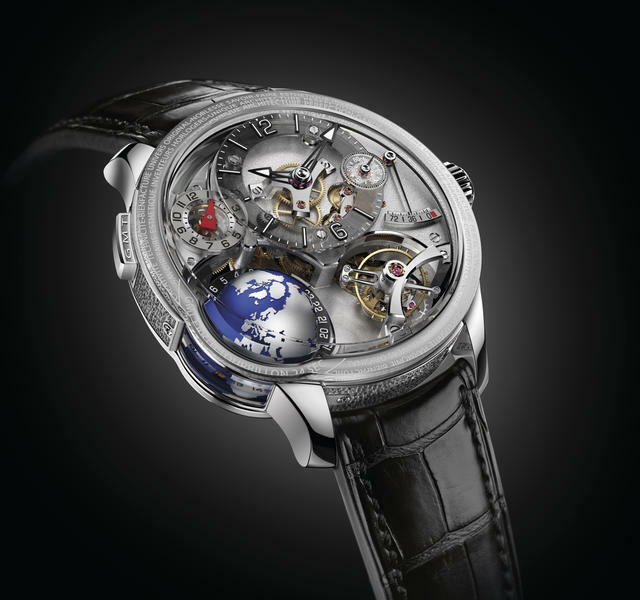 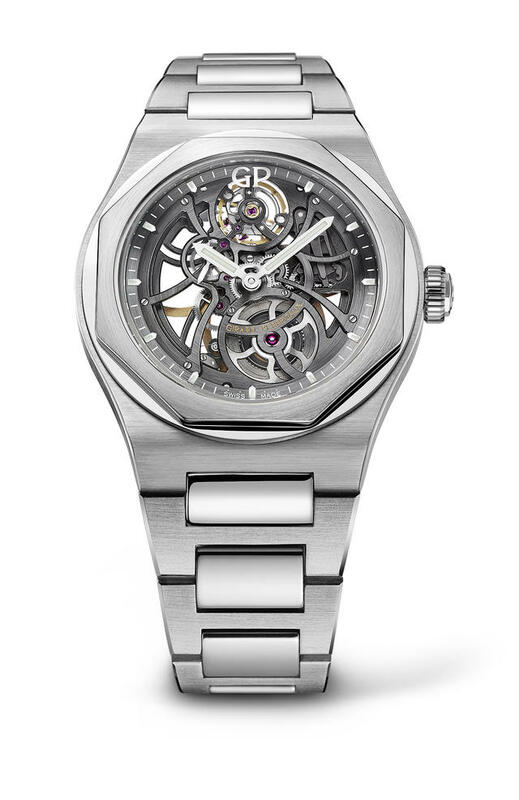 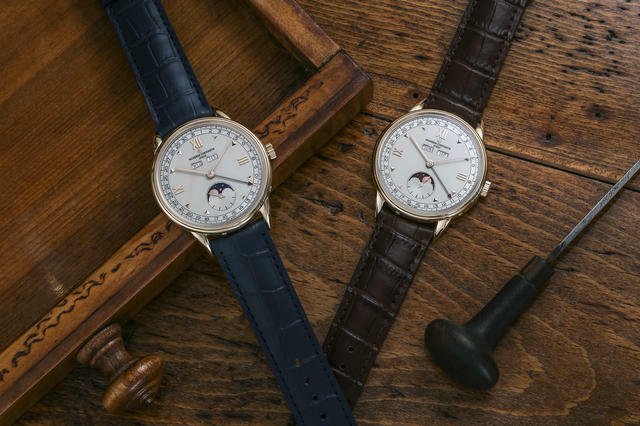 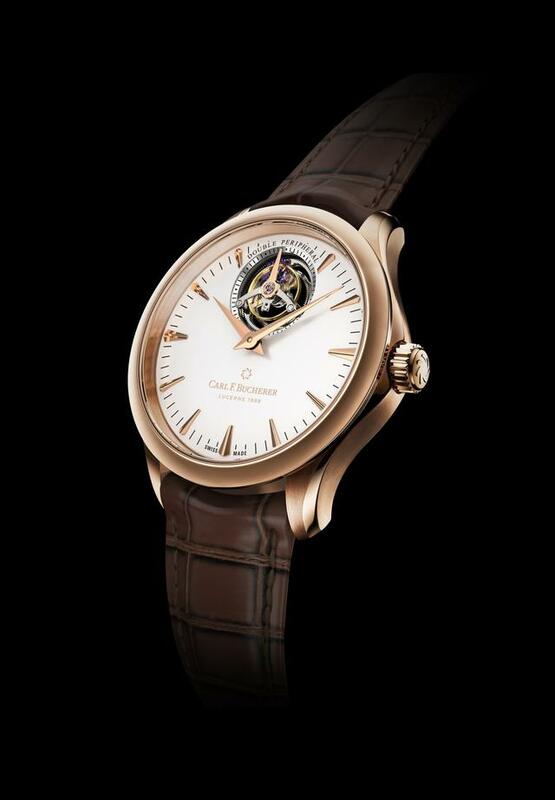 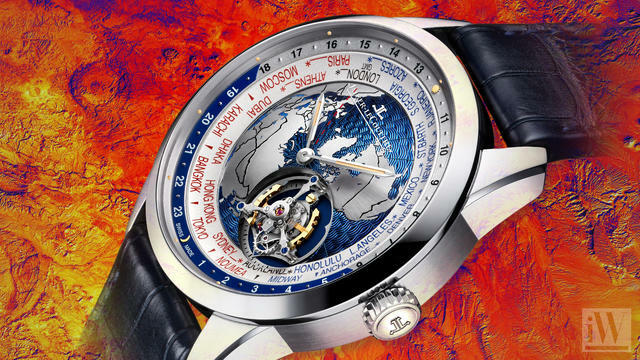 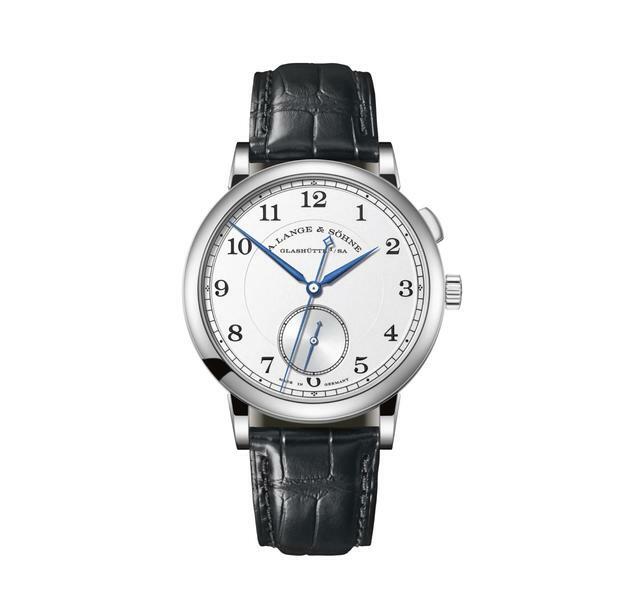 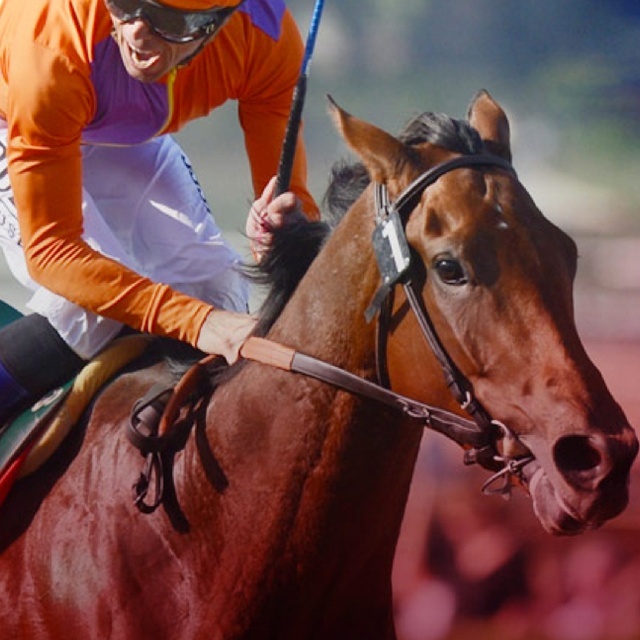 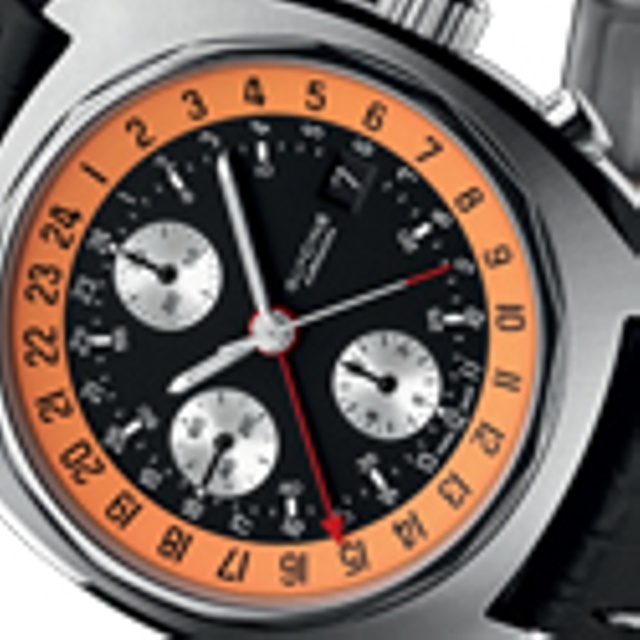 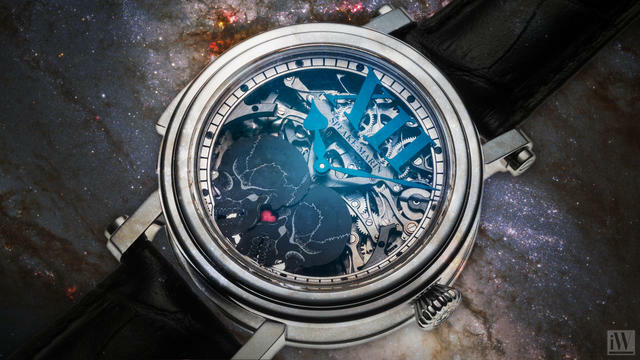 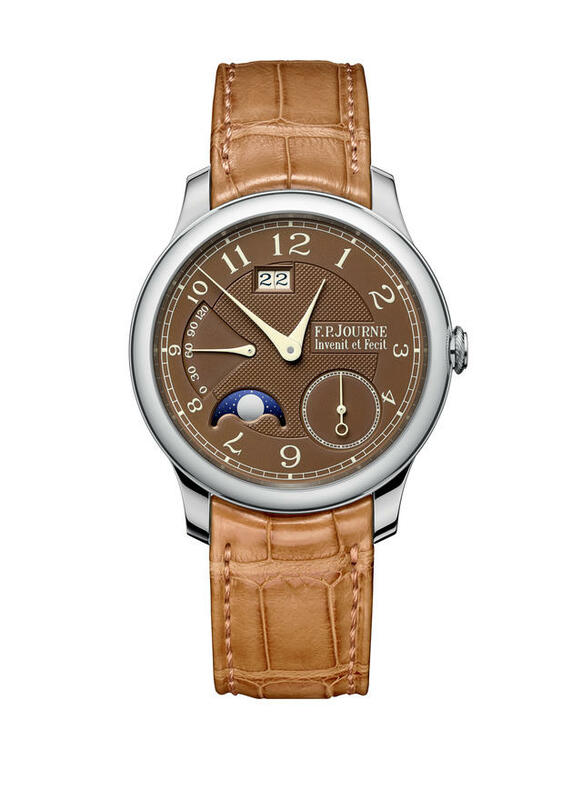 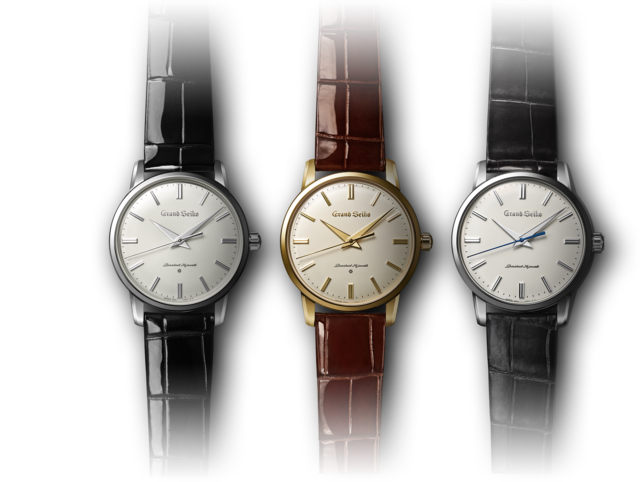 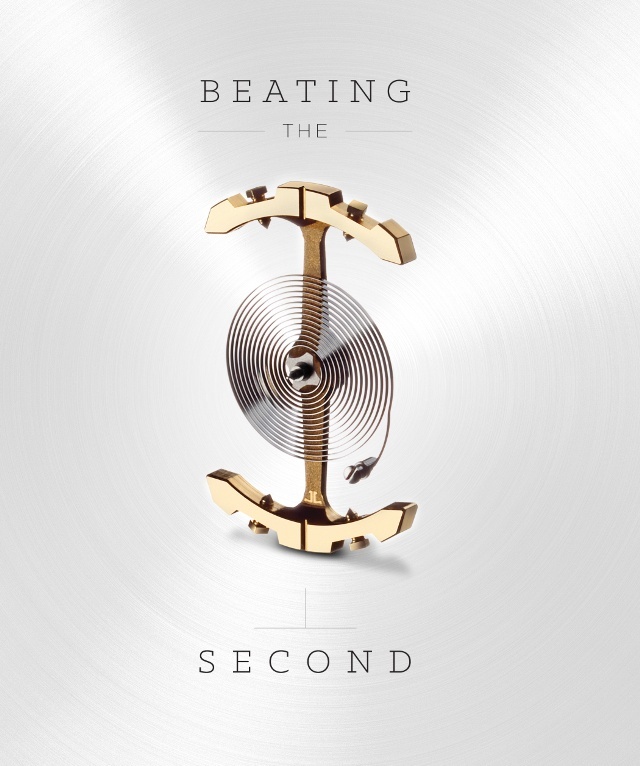 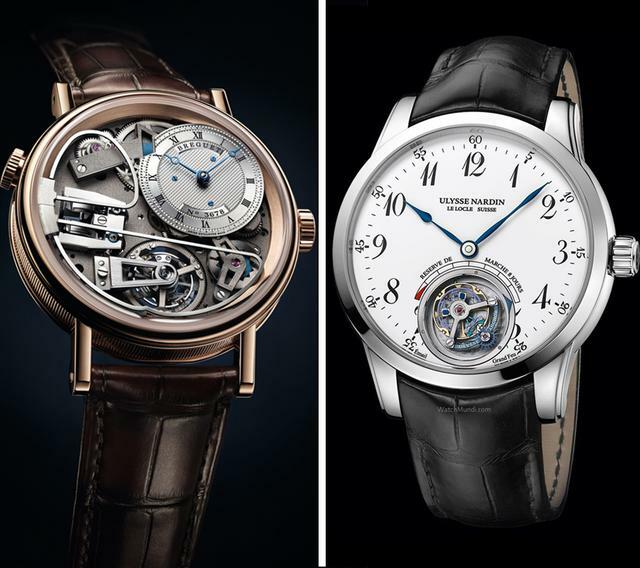 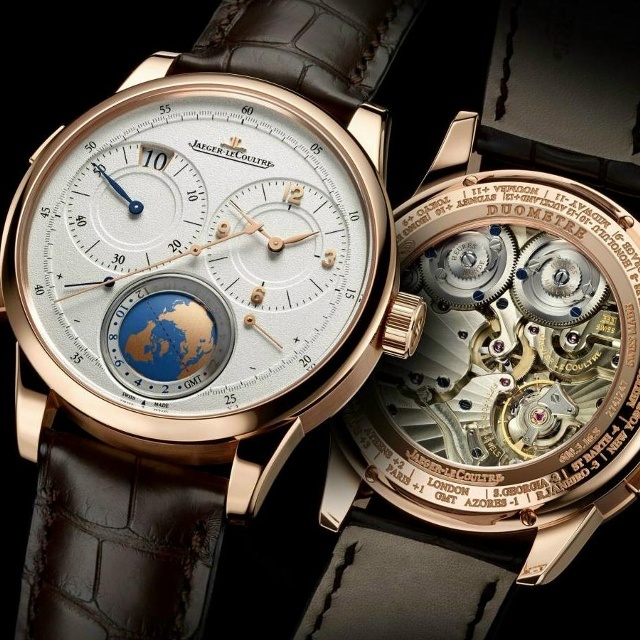 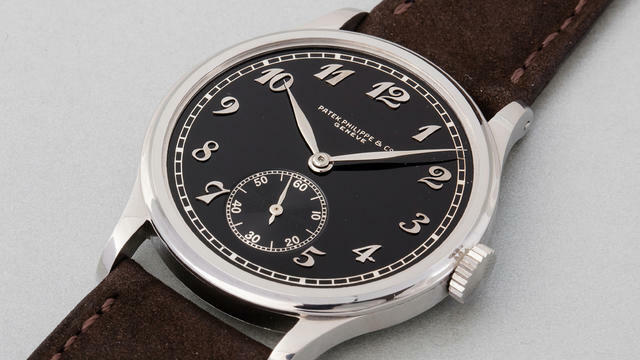 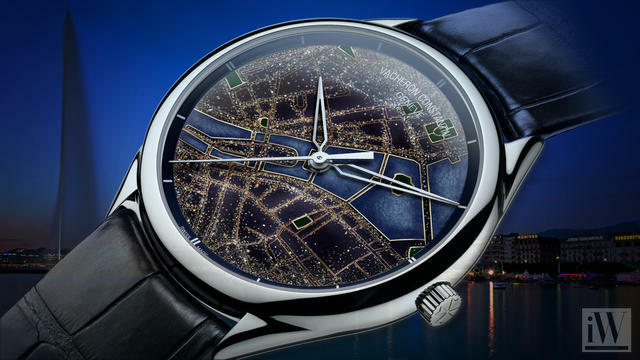 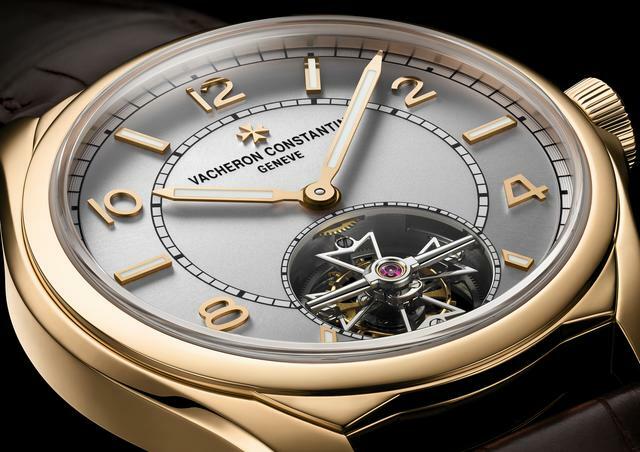 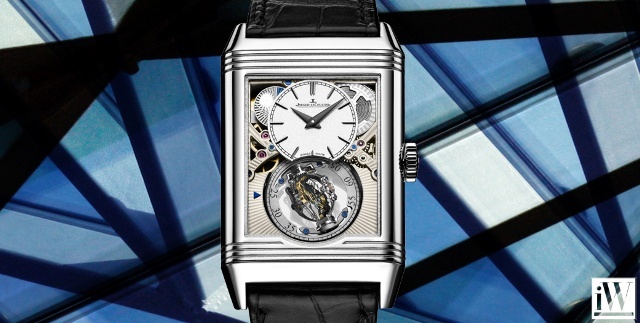 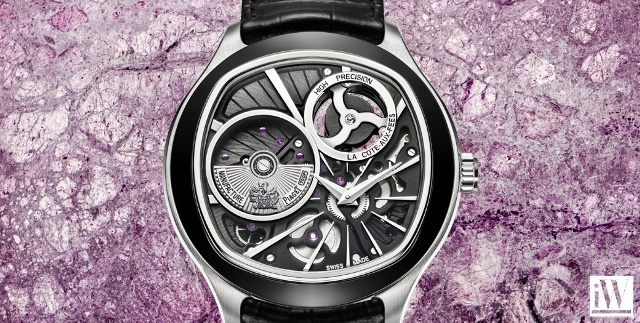 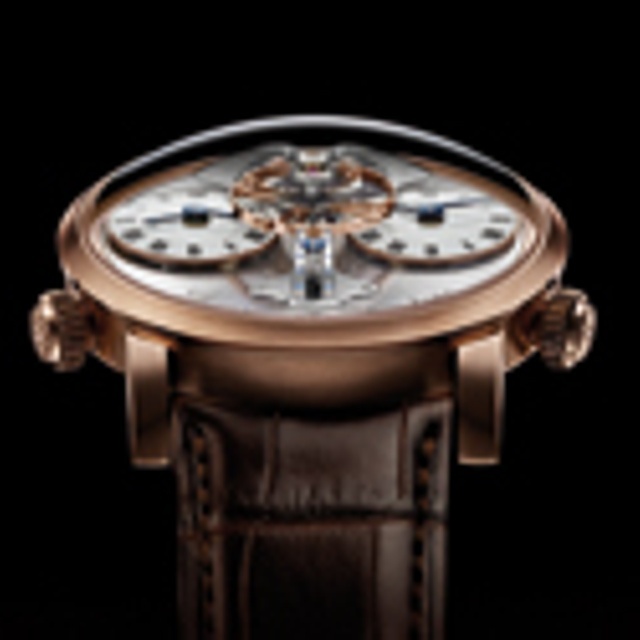 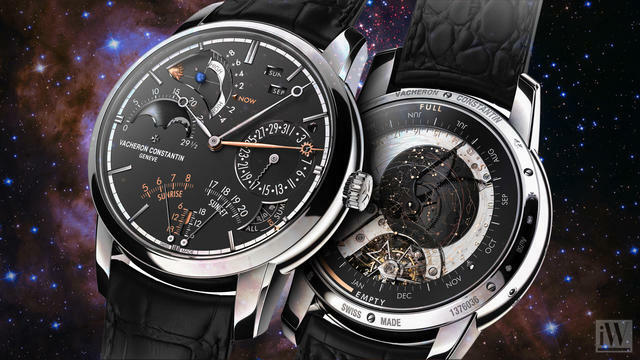 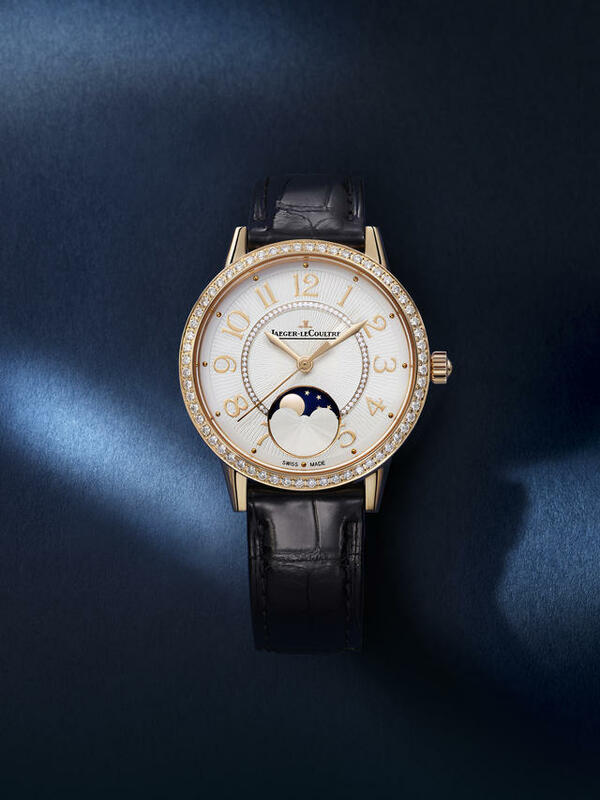 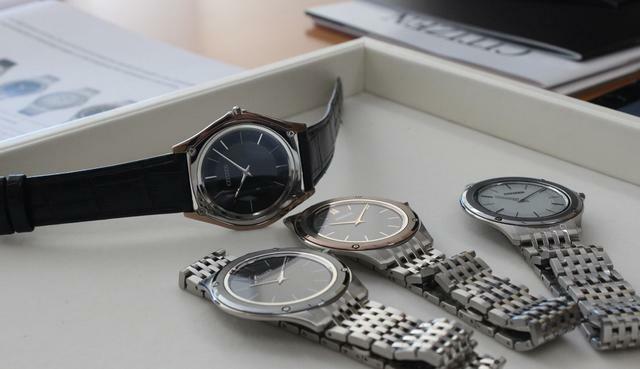 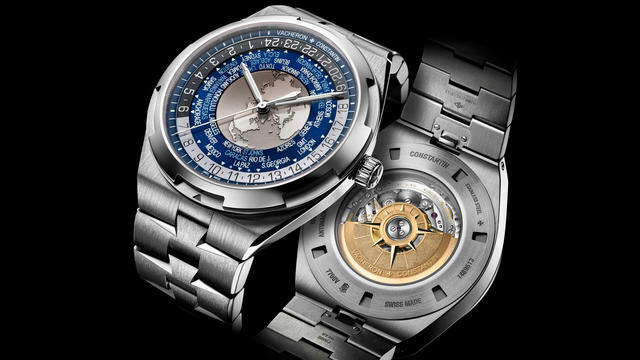 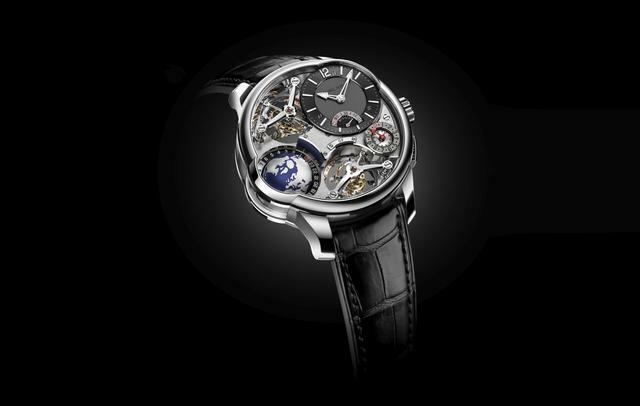 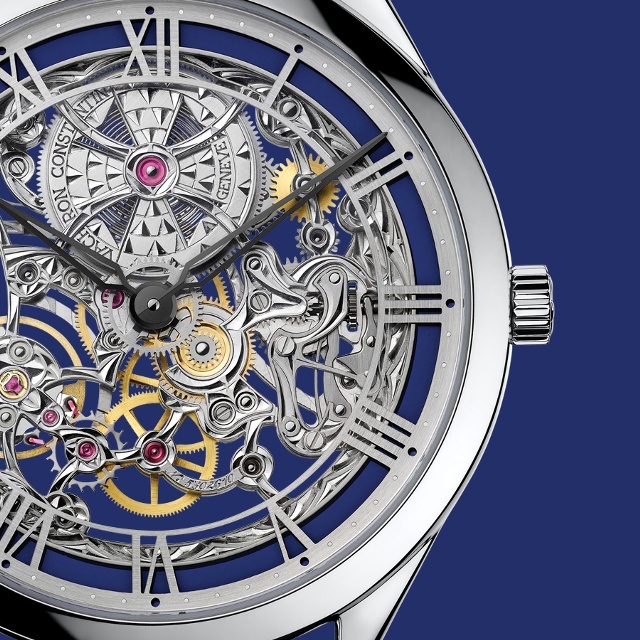 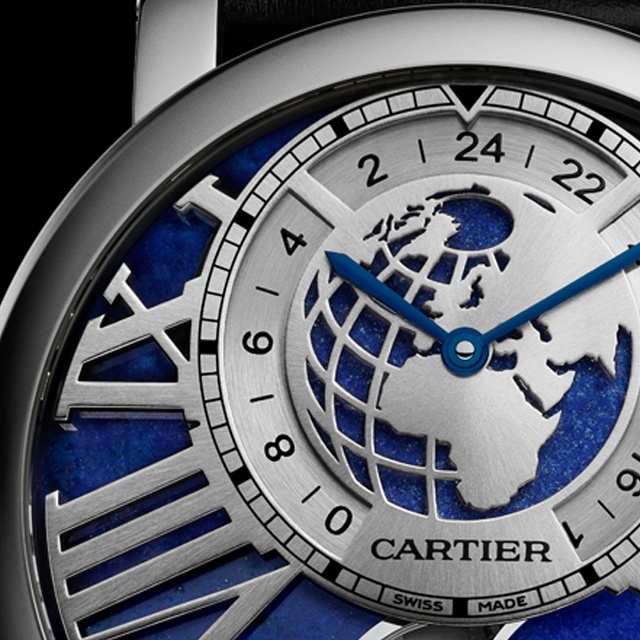 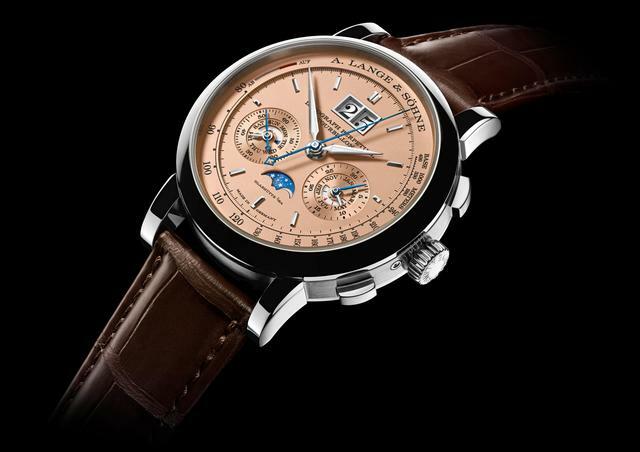 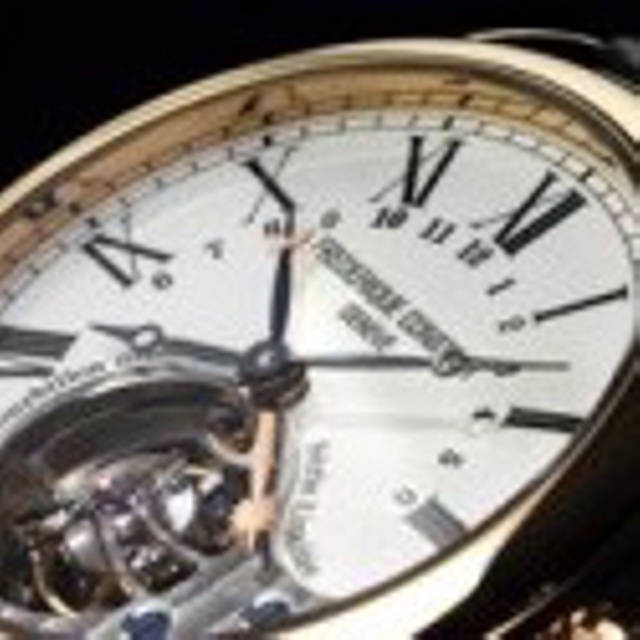 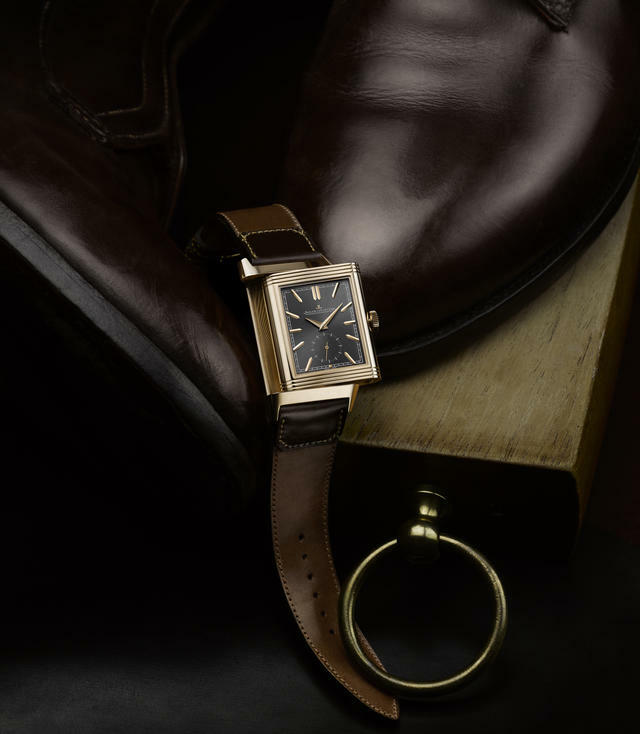 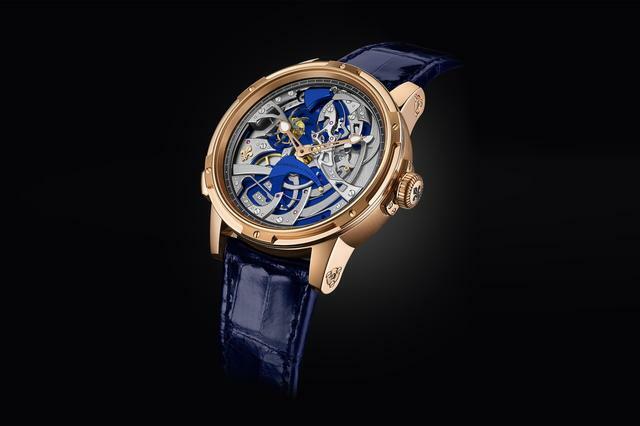 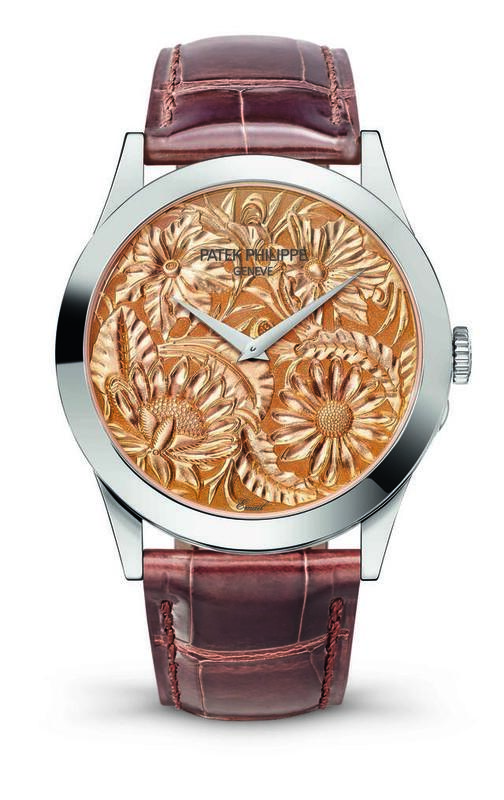 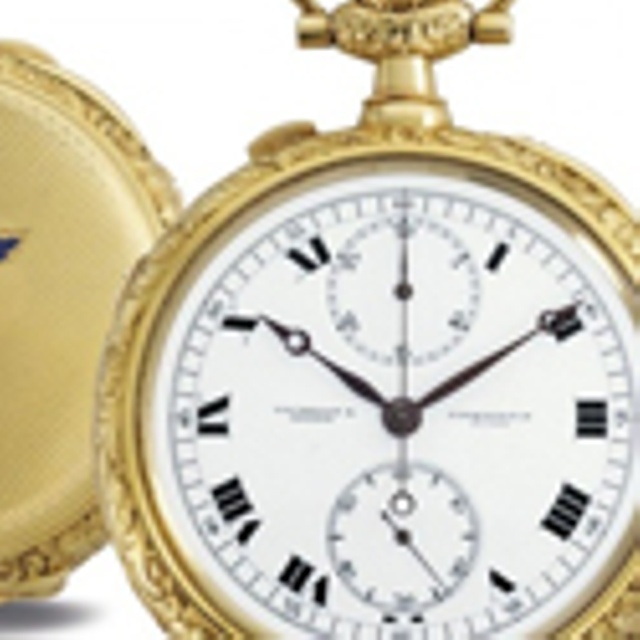 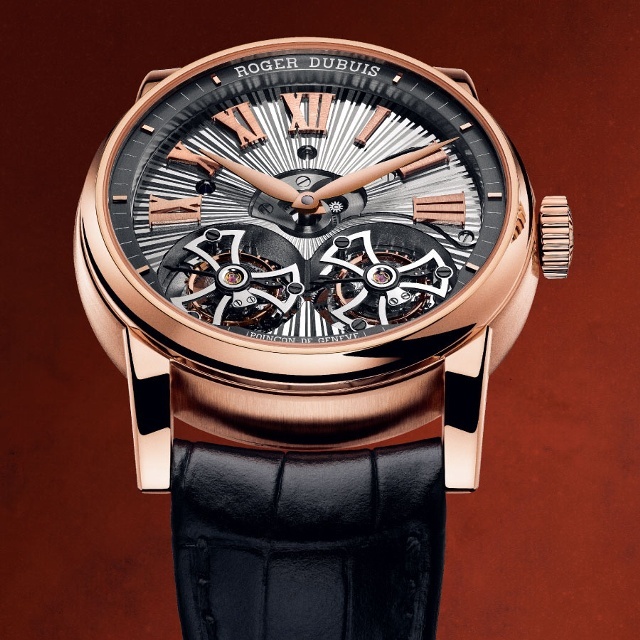 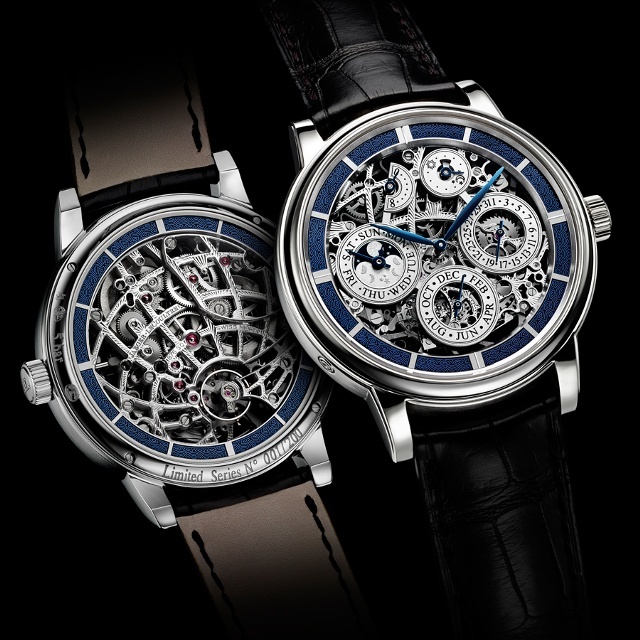 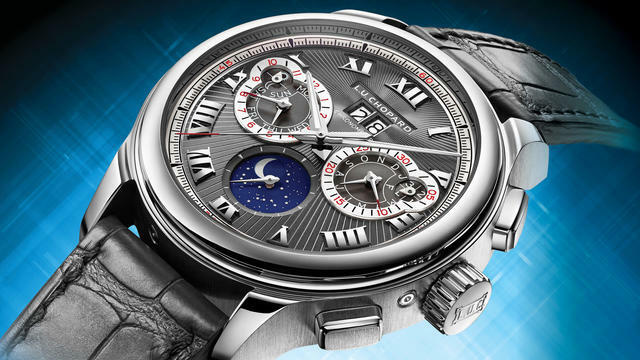 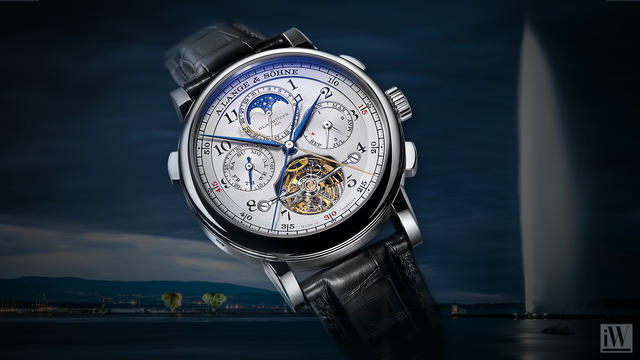 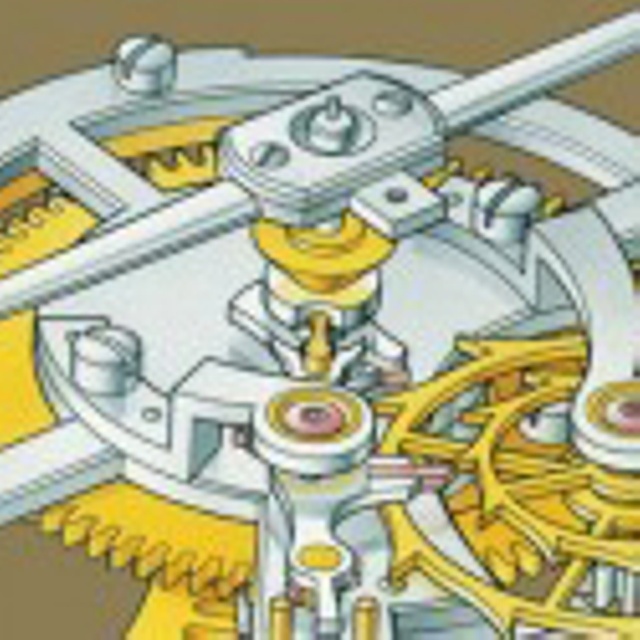 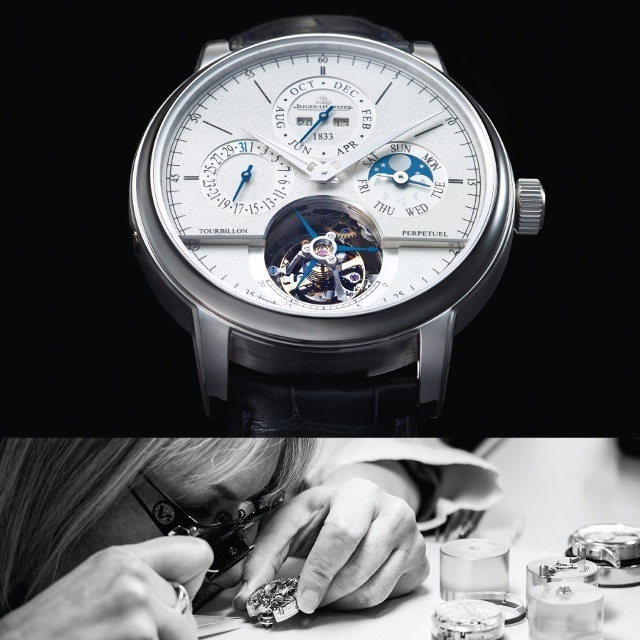 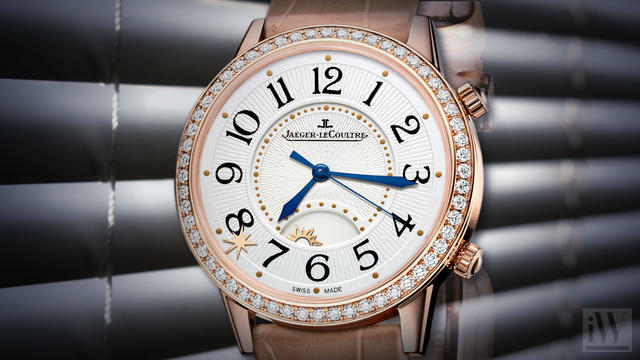 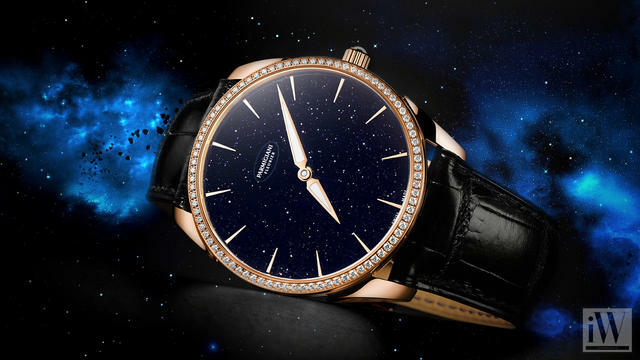 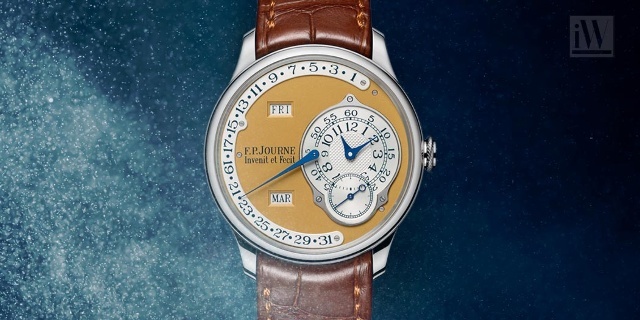 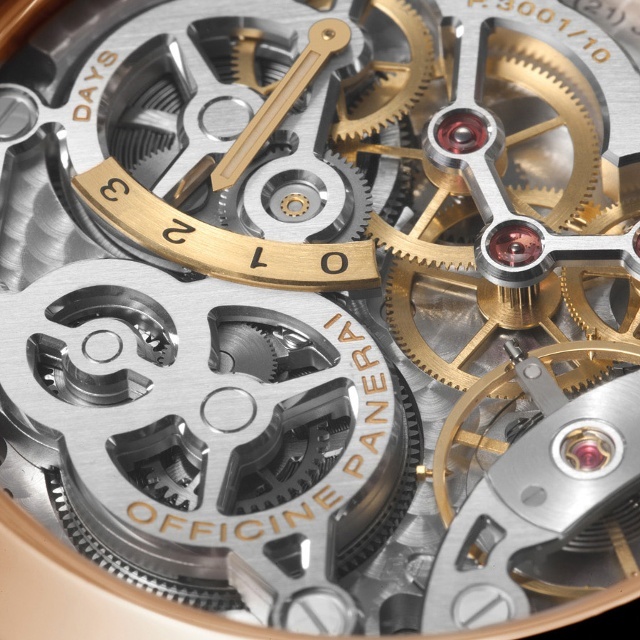 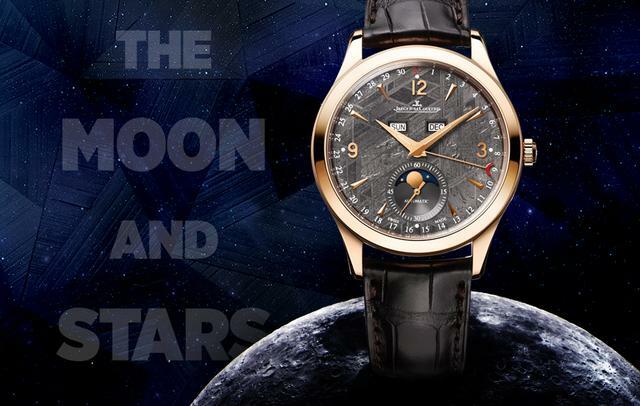 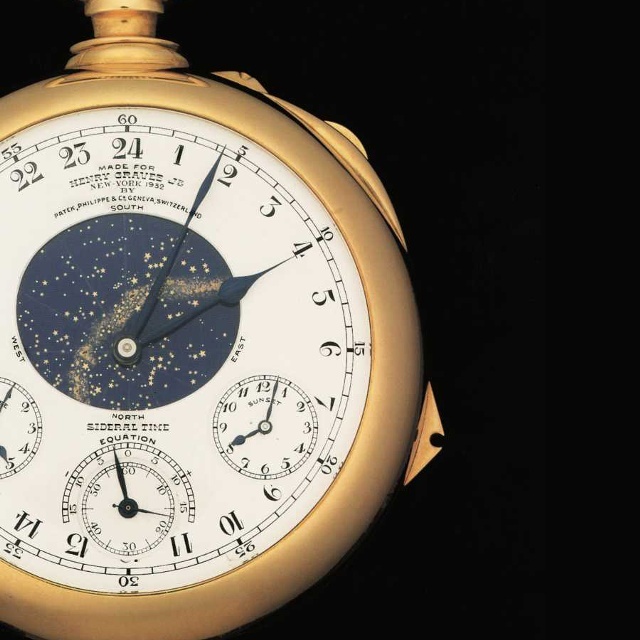 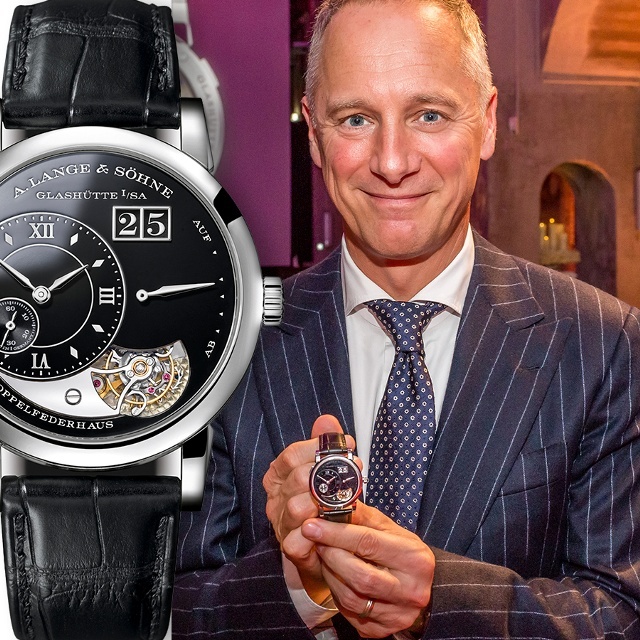 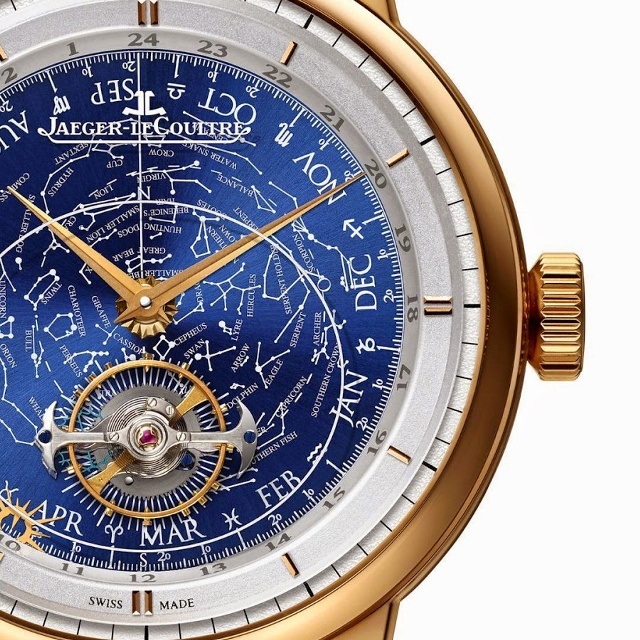 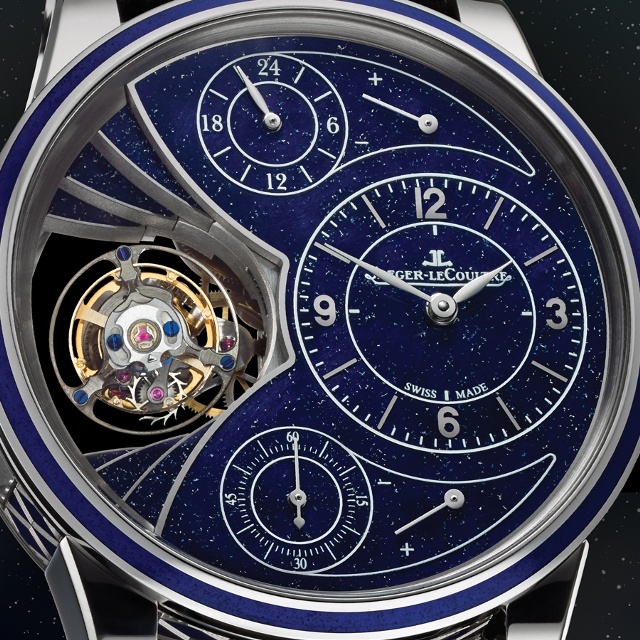 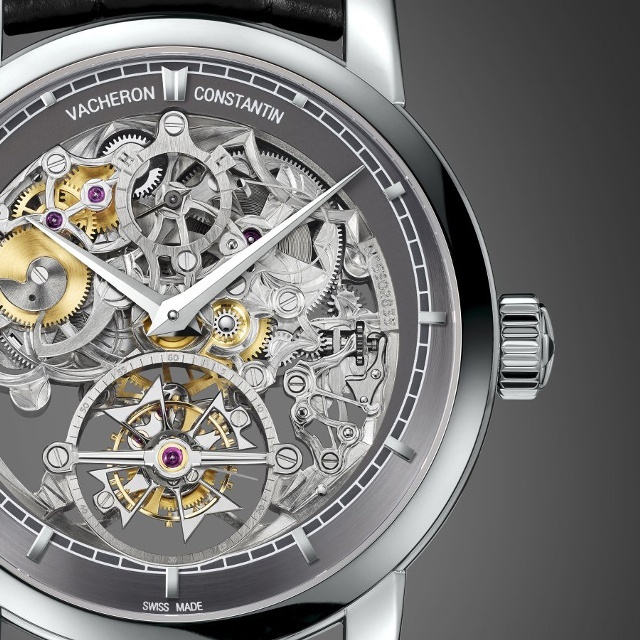 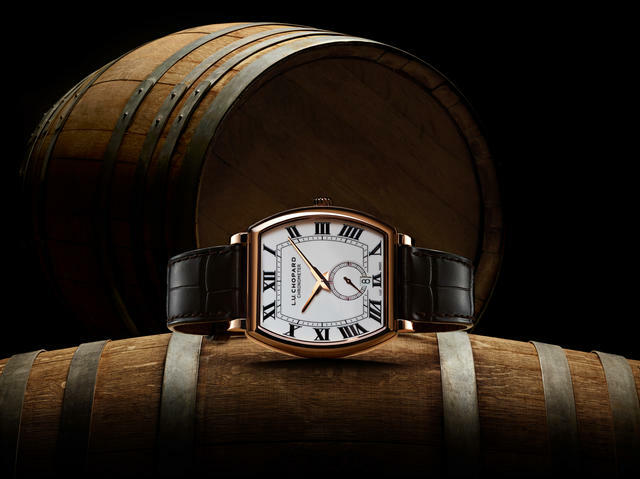 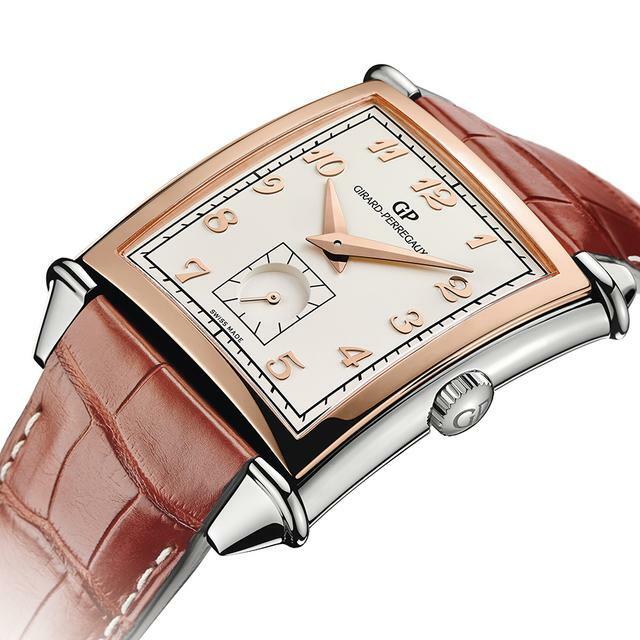 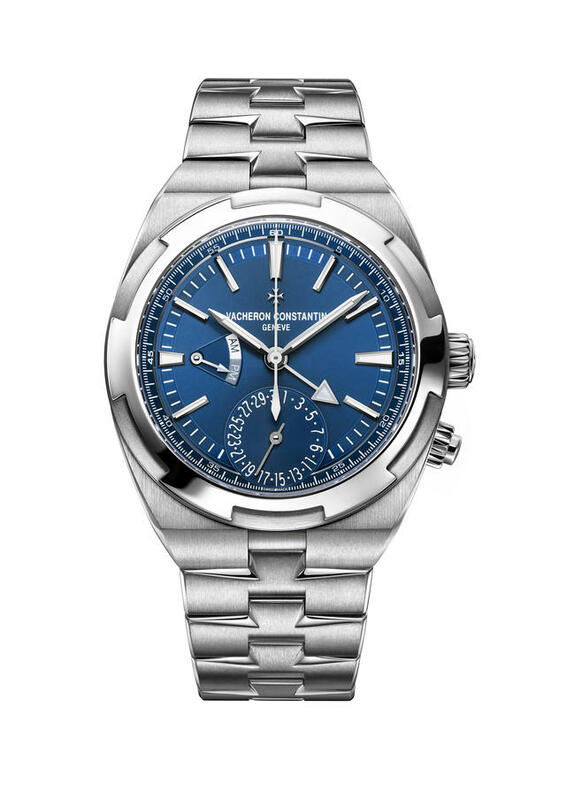 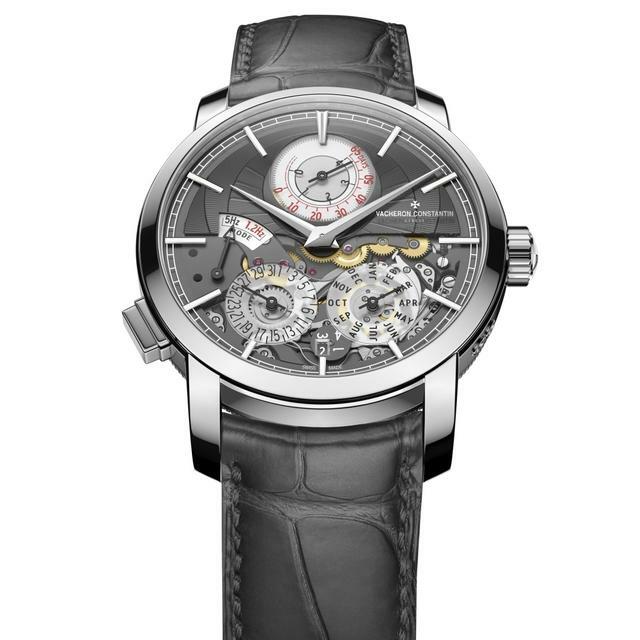 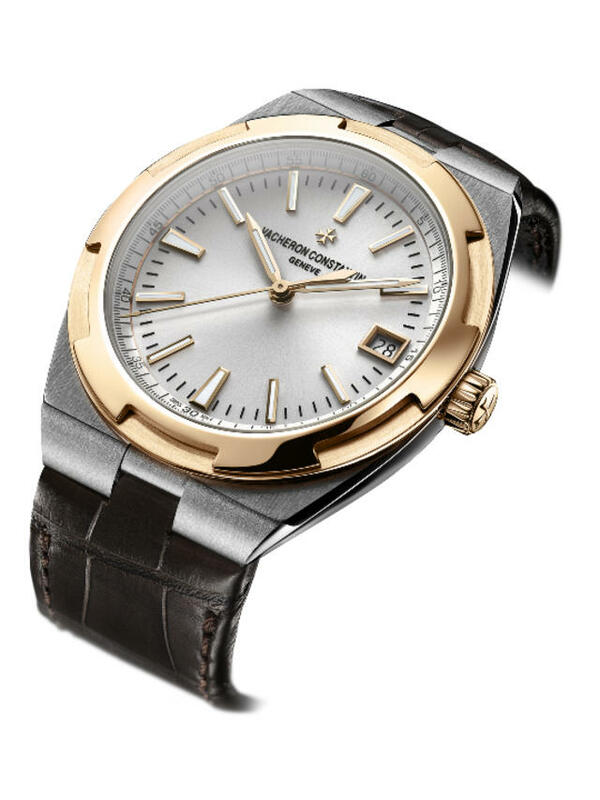 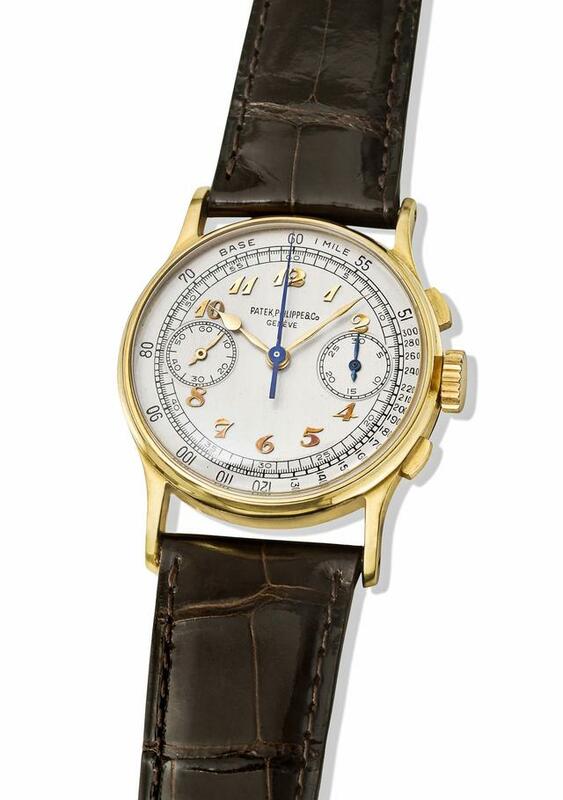 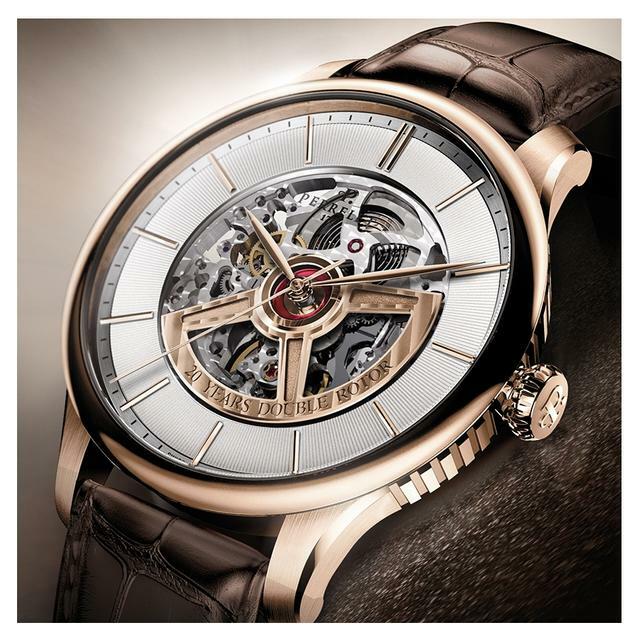 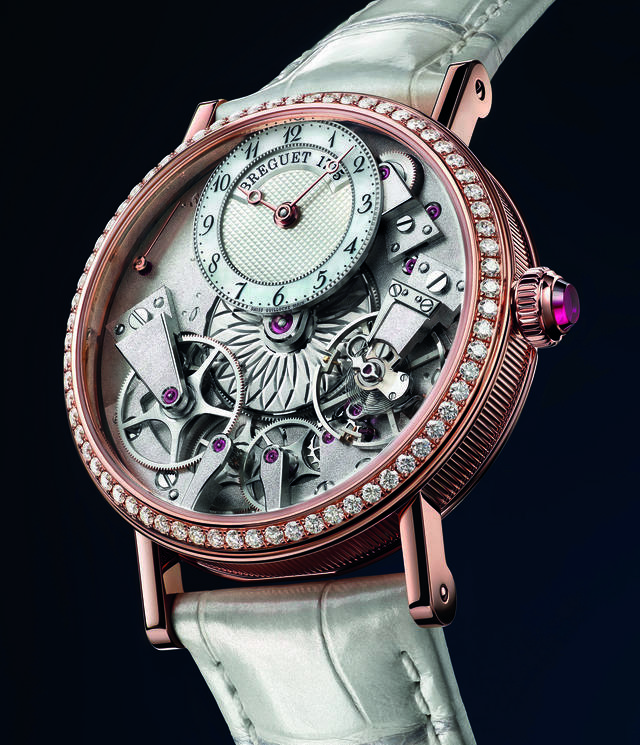 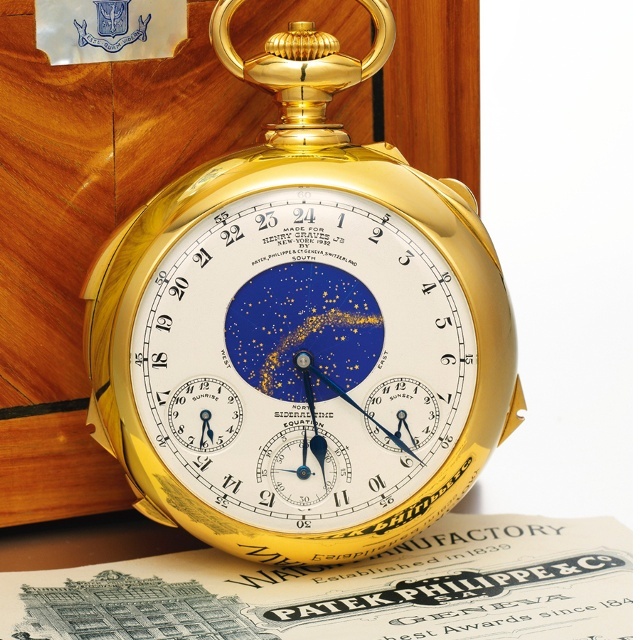 Mike Thompson looks at five Jaeger-LeCoultre highlights. 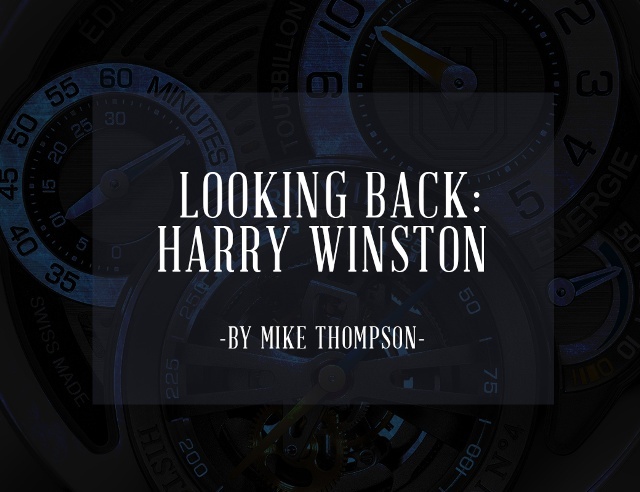 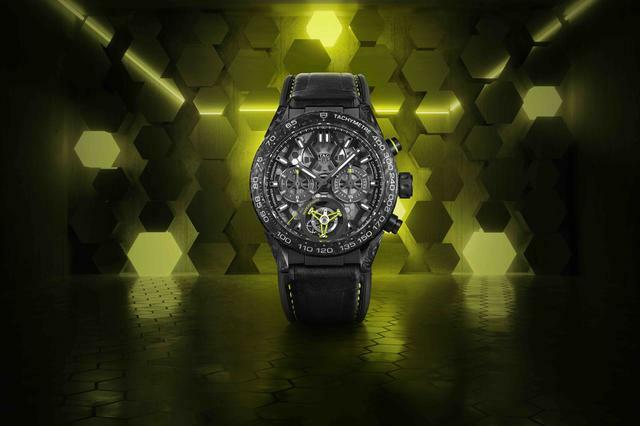 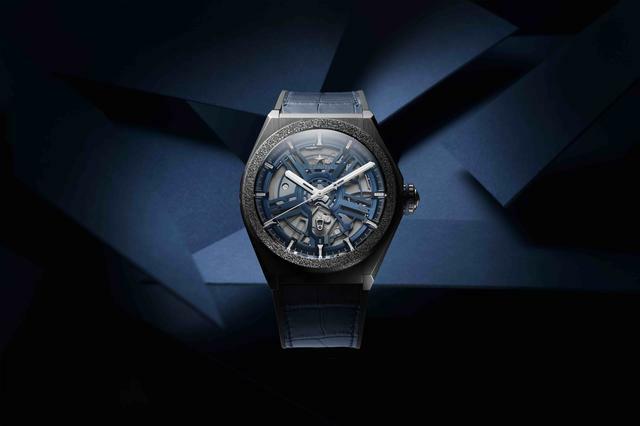 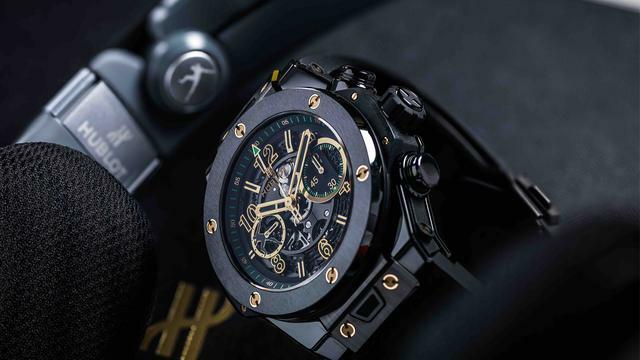 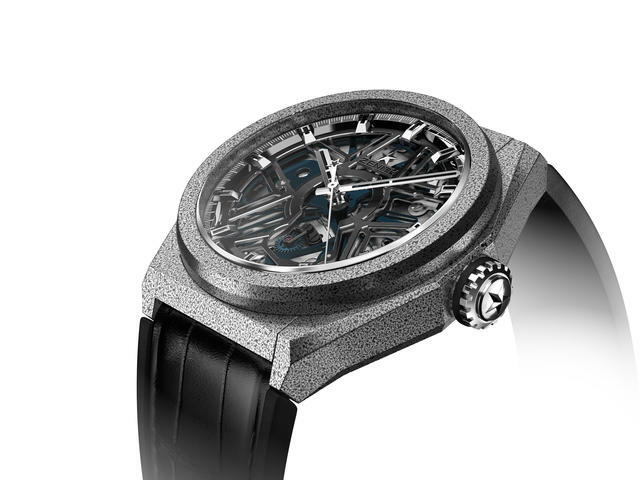 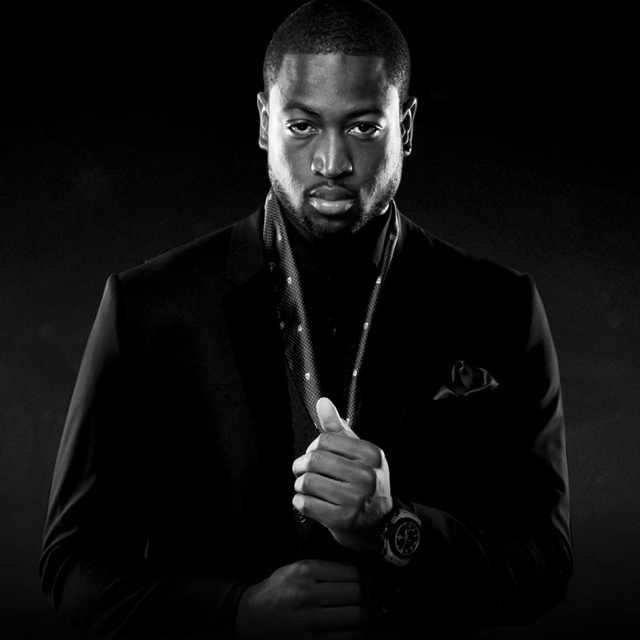 Mike Thompson presents an inside look at the new Hublot boutique and Usain Bolt's Big Bang Unico. 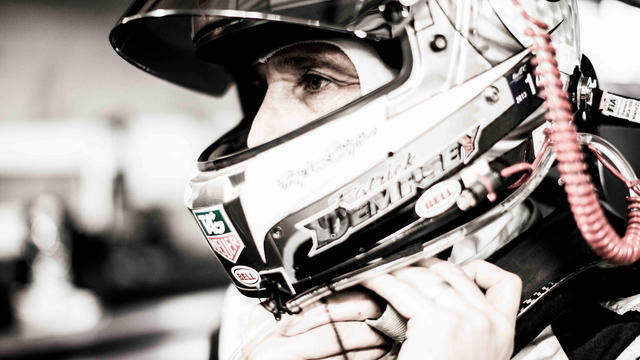 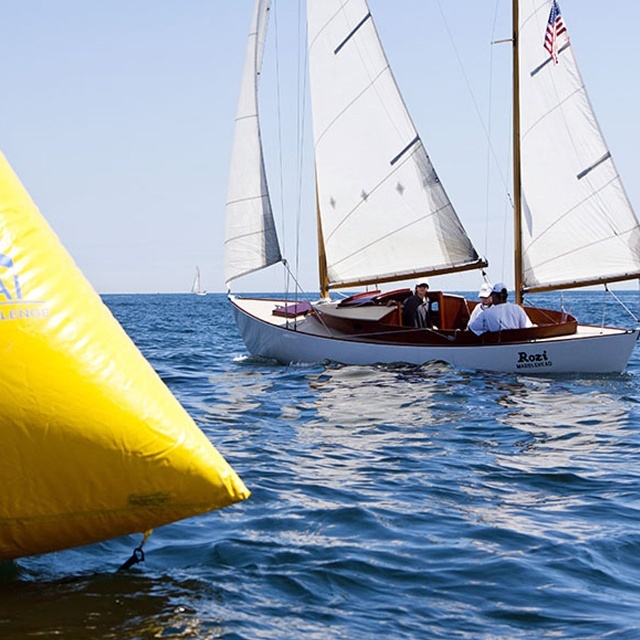 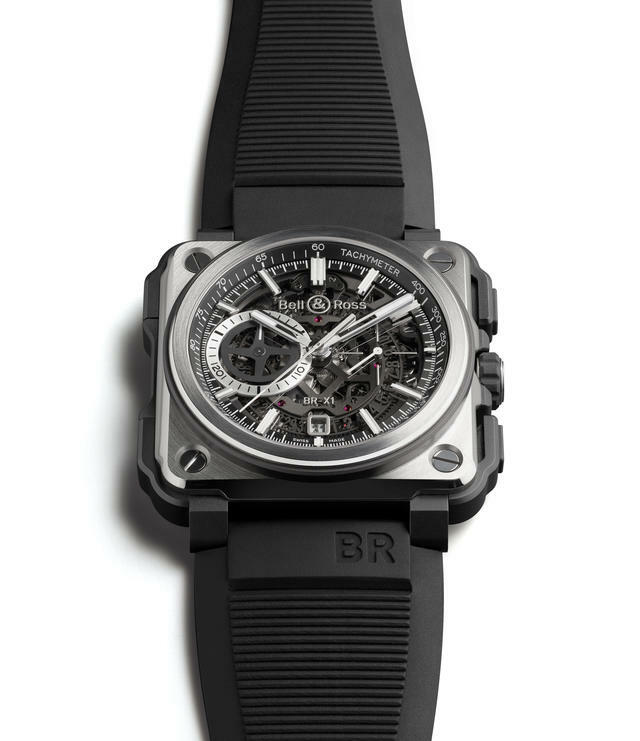 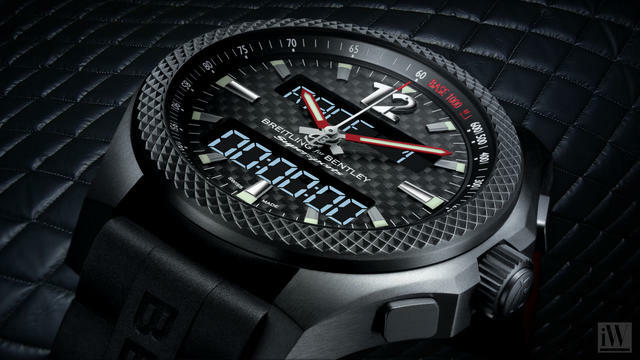 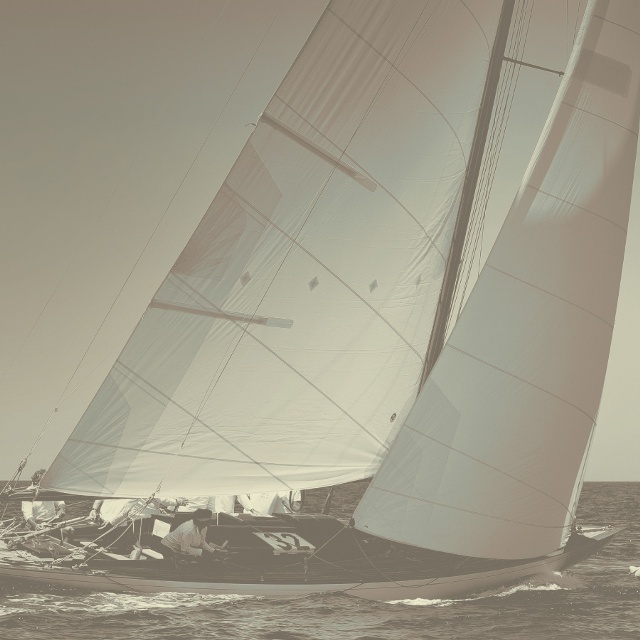 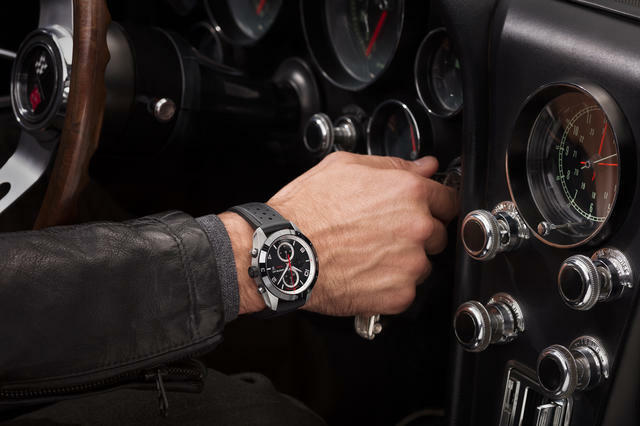 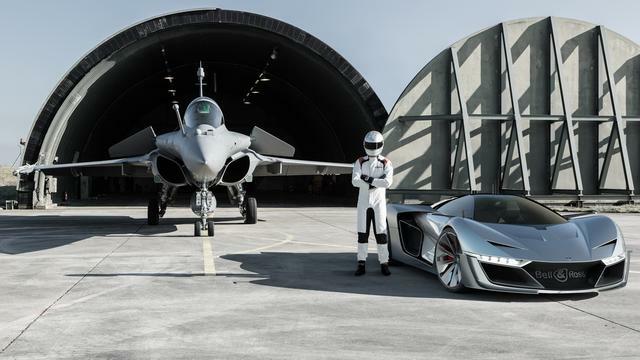 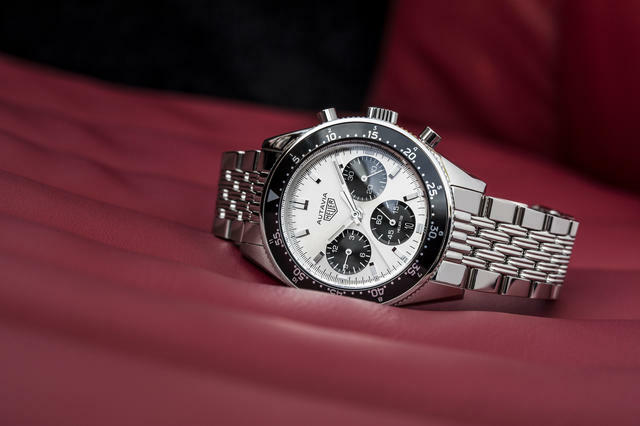 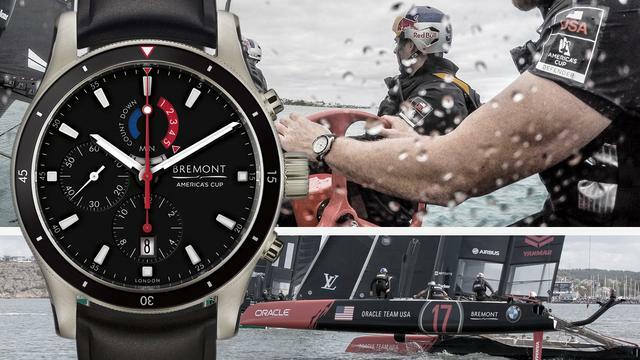 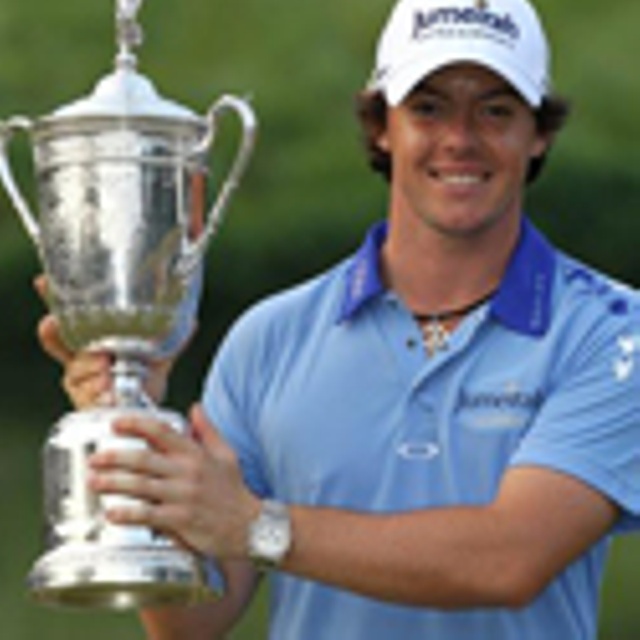 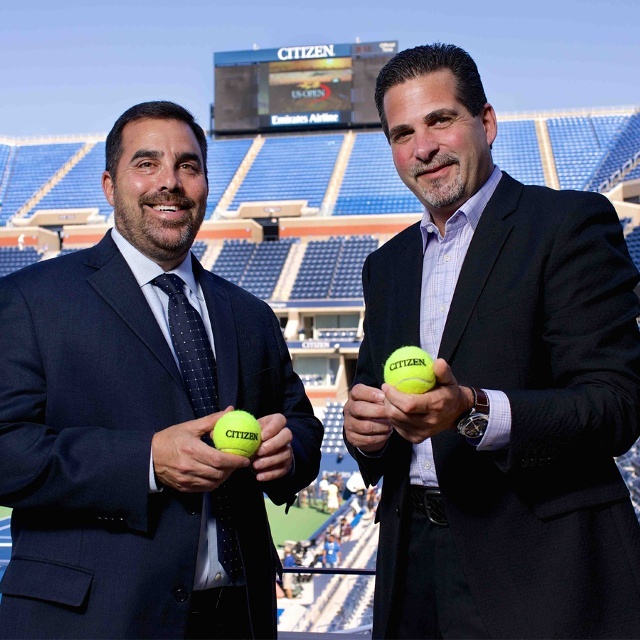 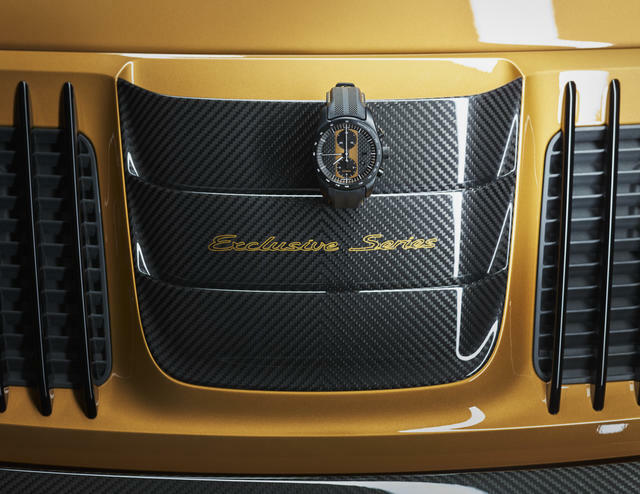 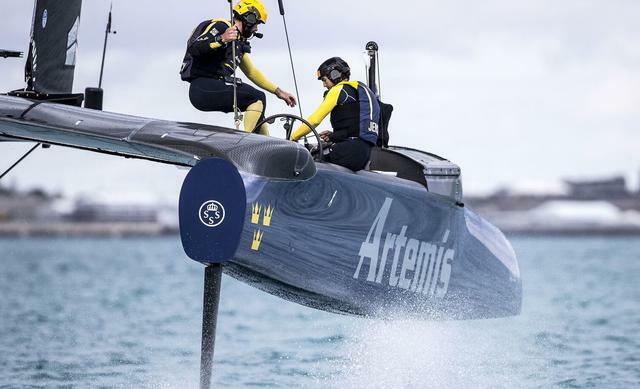 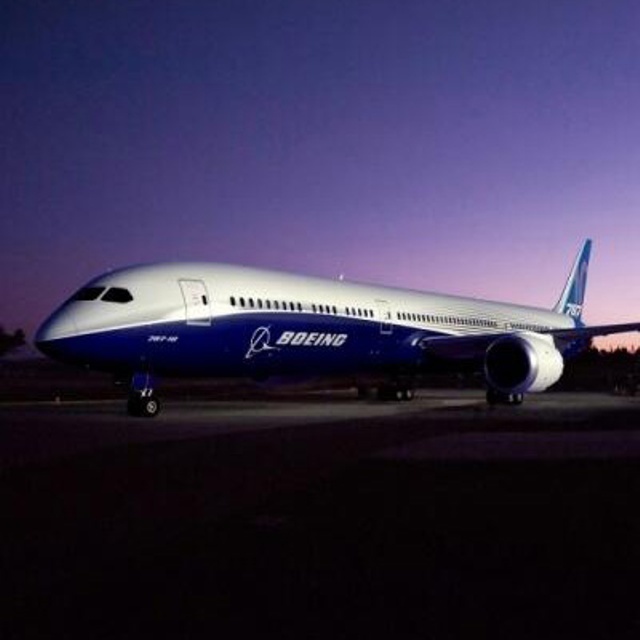 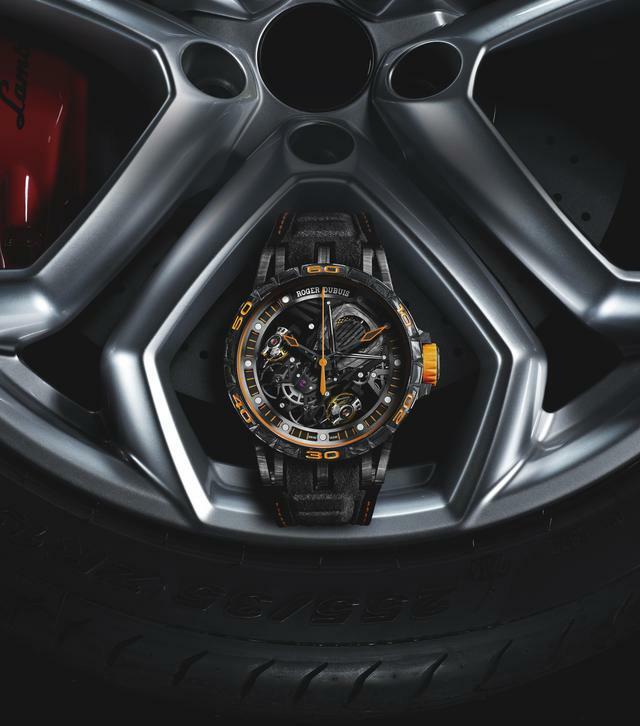 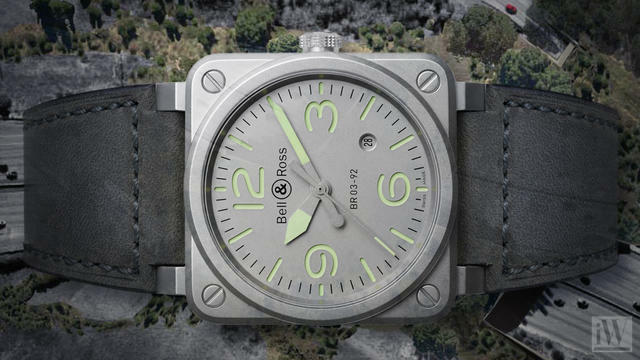 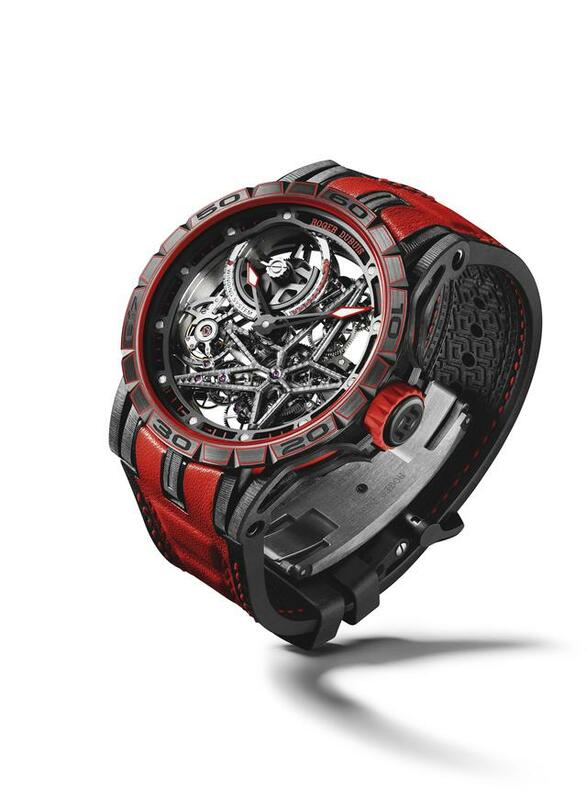 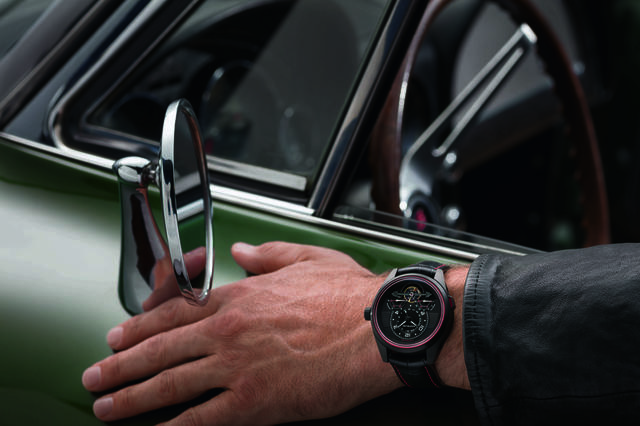 Bell & Ross deepened its involvement in high-speed adventures this year on two fronts. 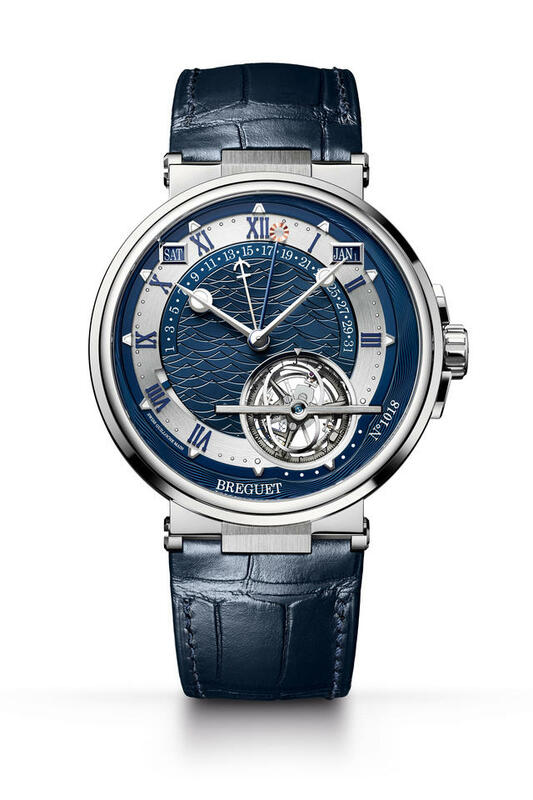 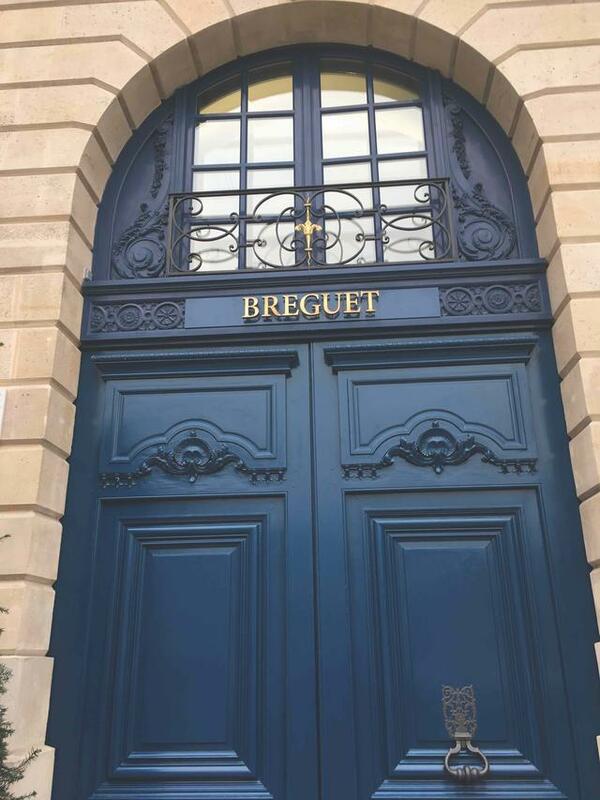 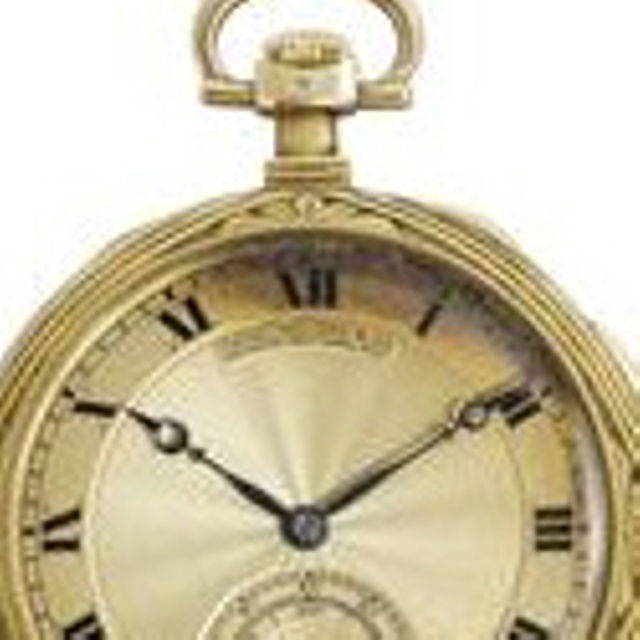 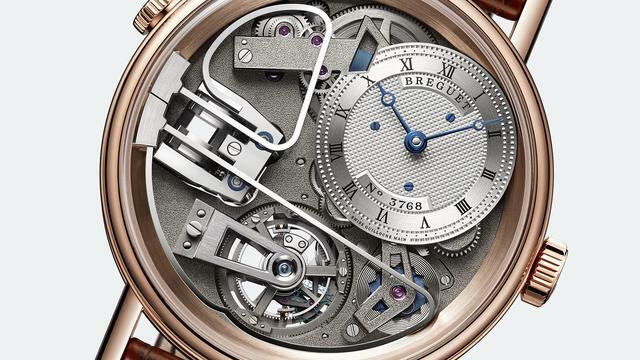 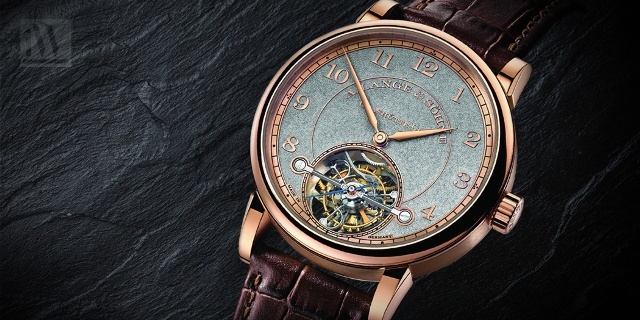 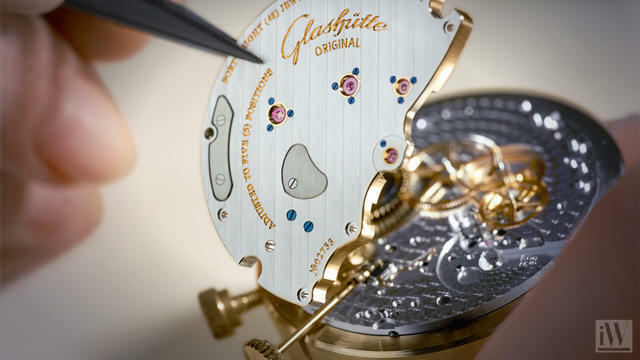 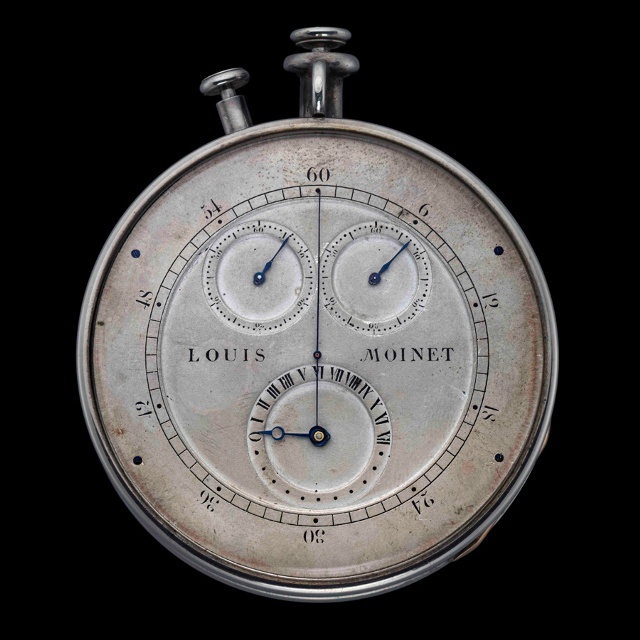 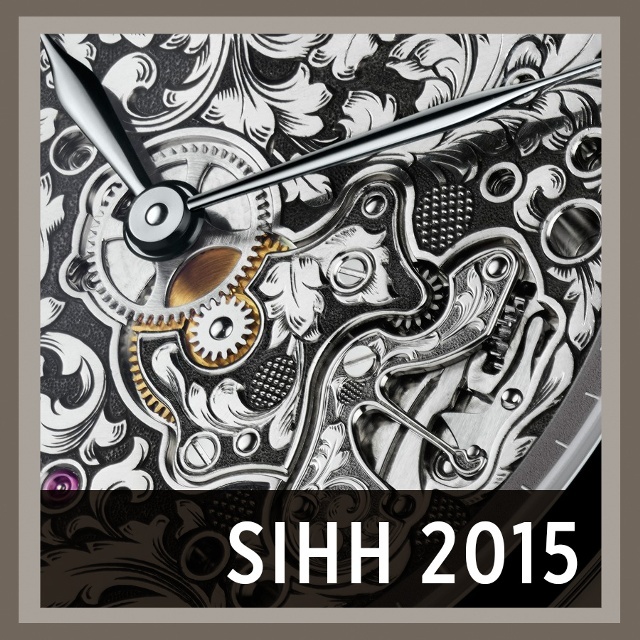 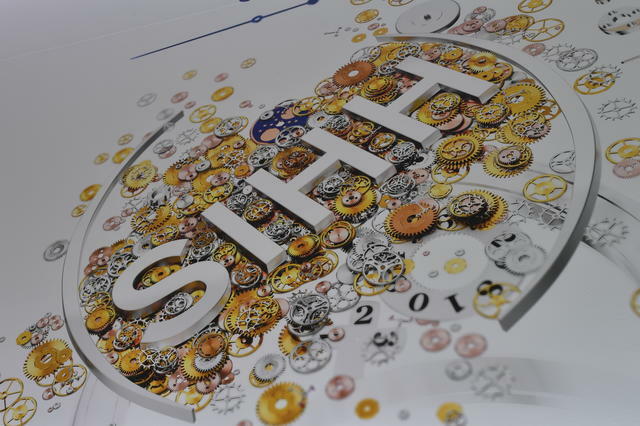 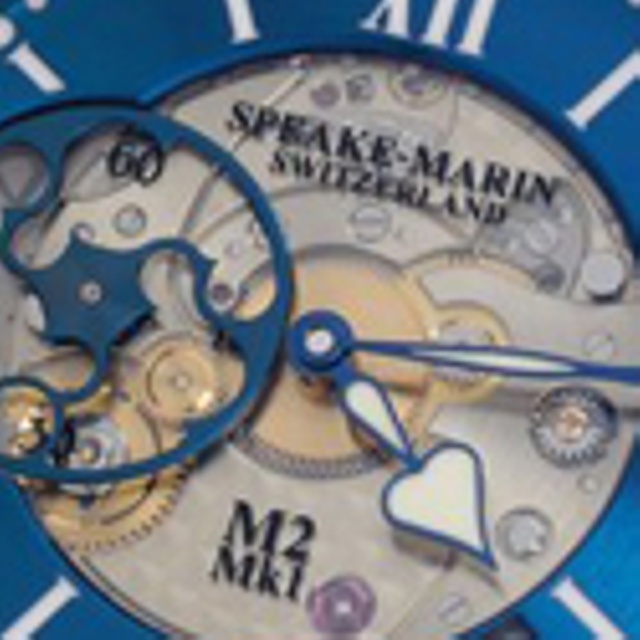 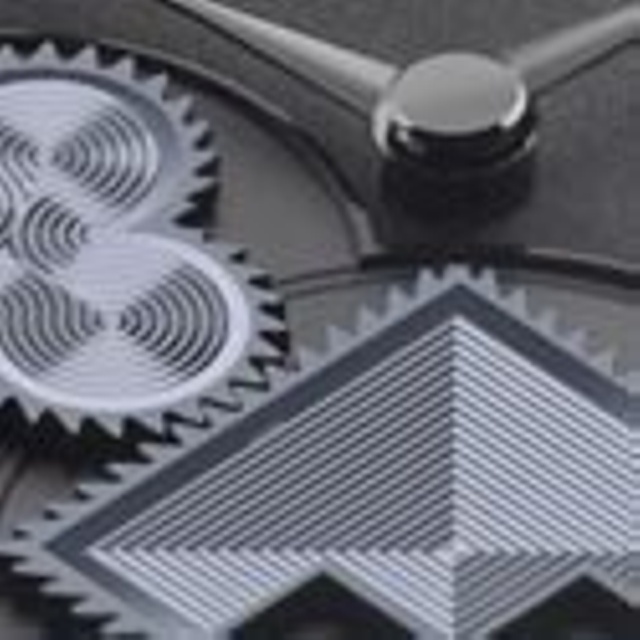 iW sits down with the Marc Hayek of Breguet to discuss the watchmaker's new minute repeater. 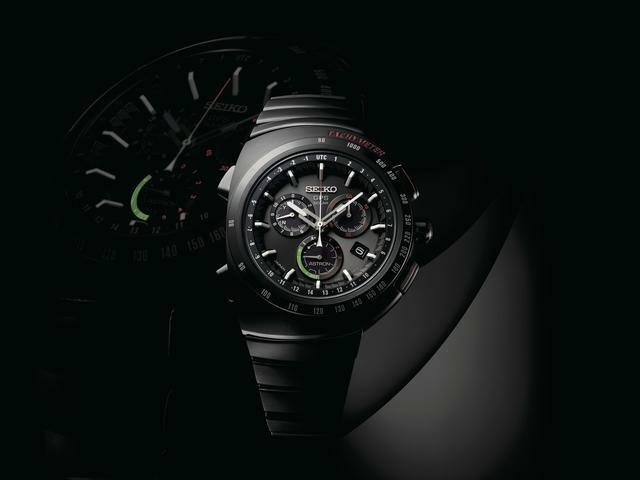 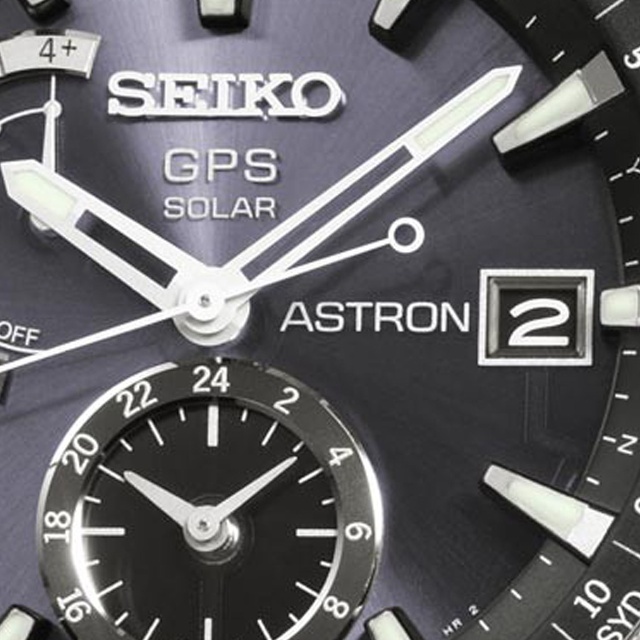 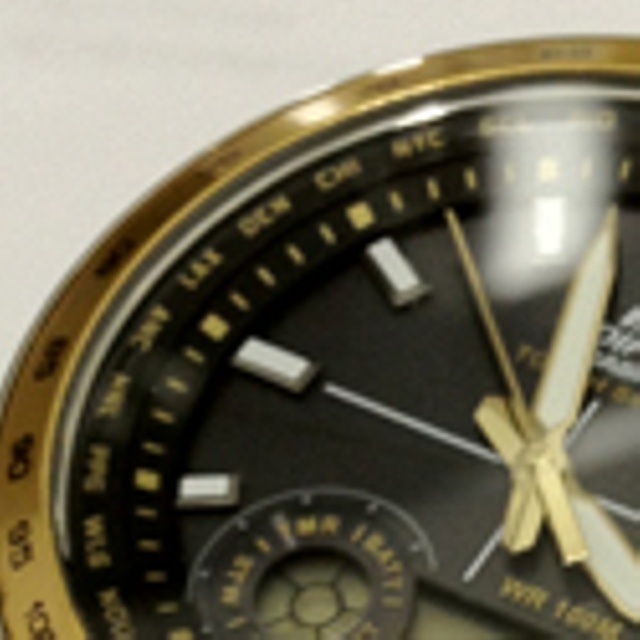 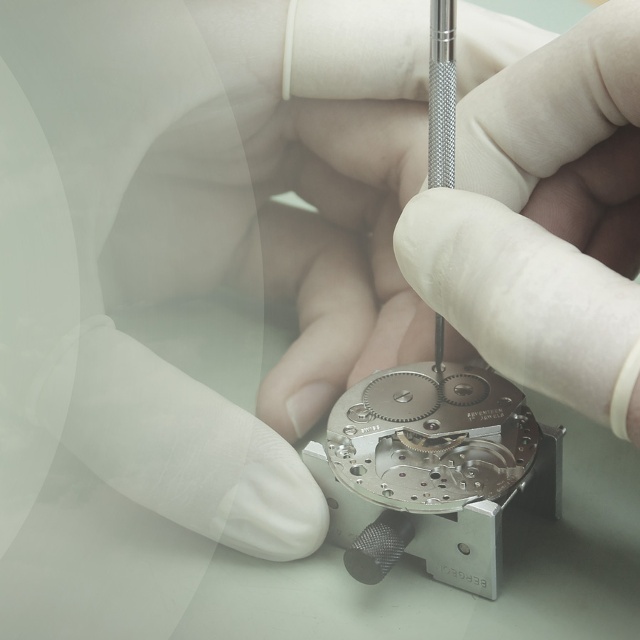 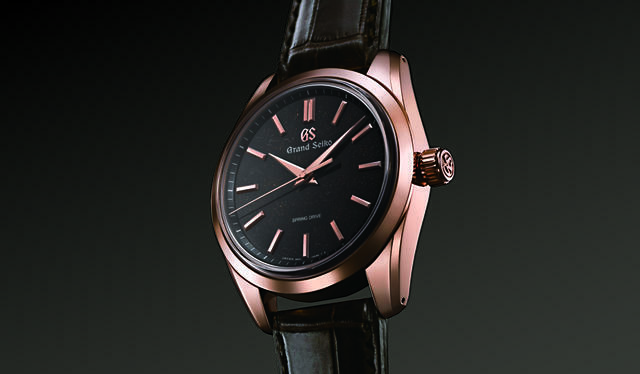 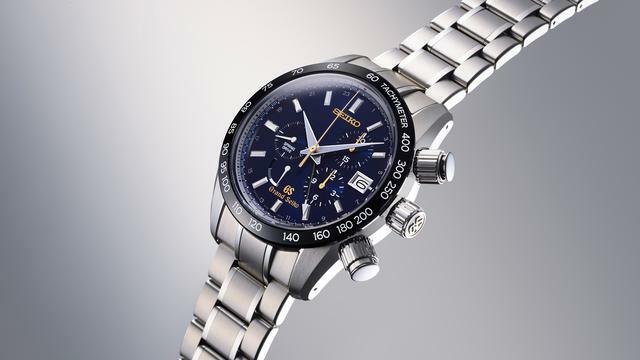 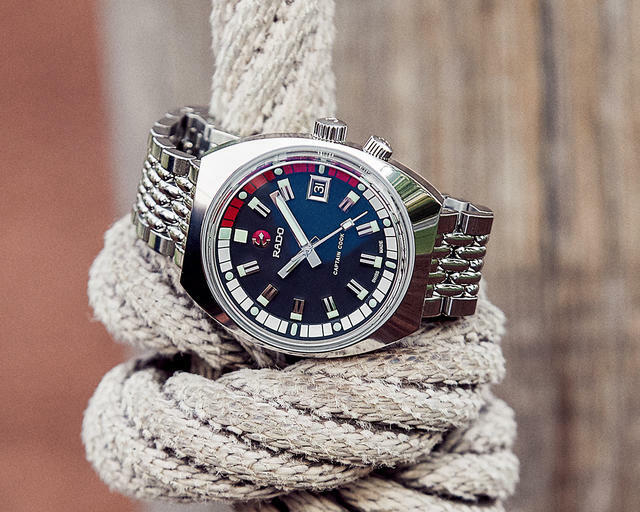 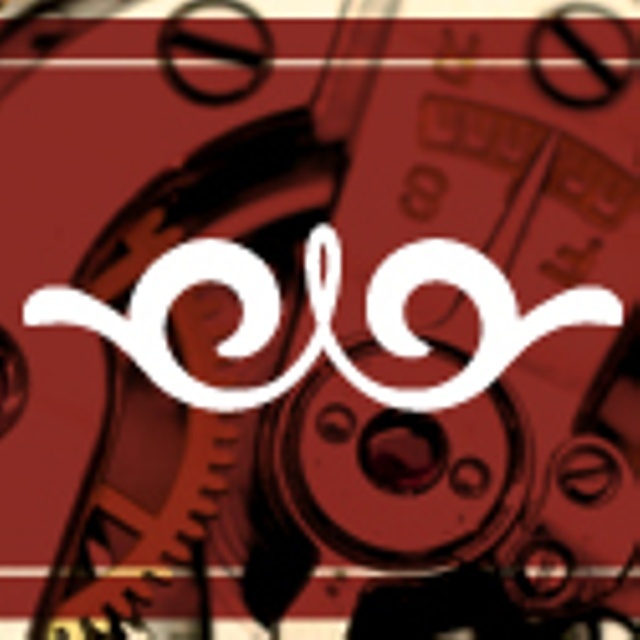 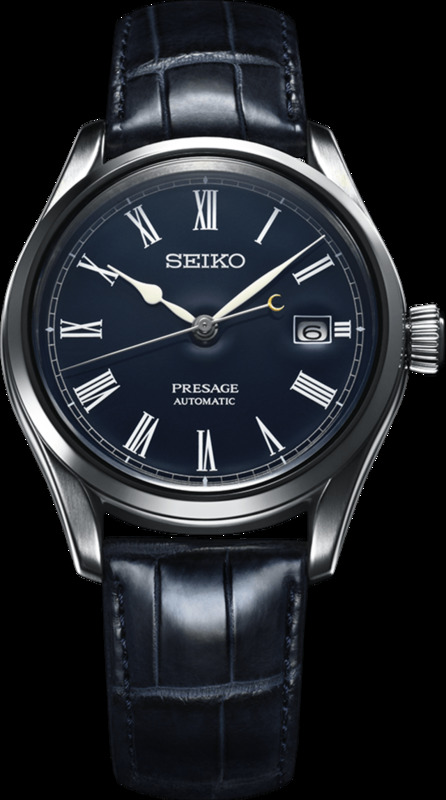 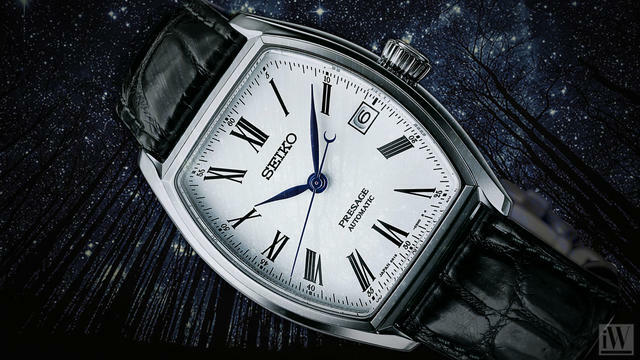 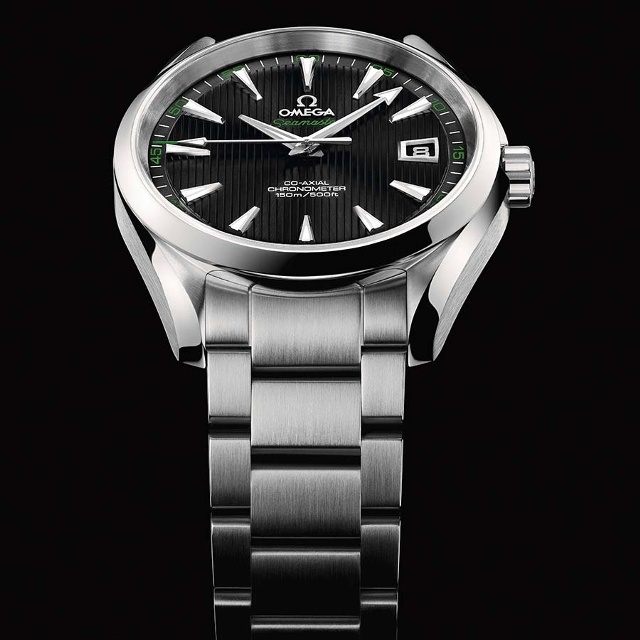 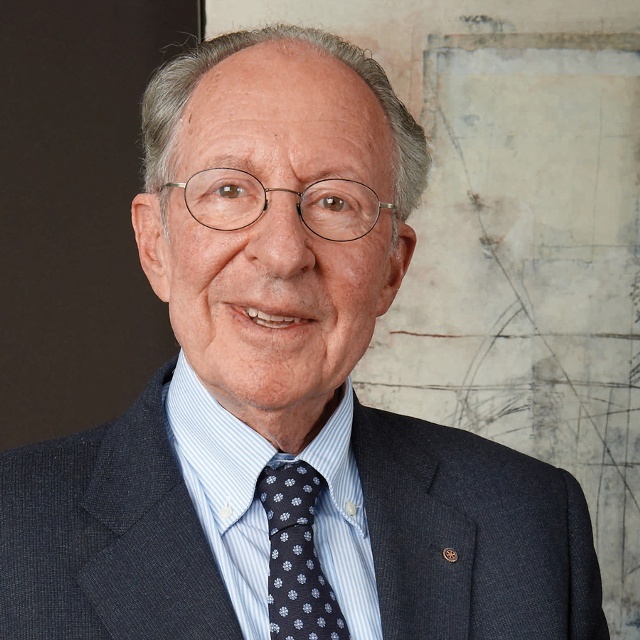 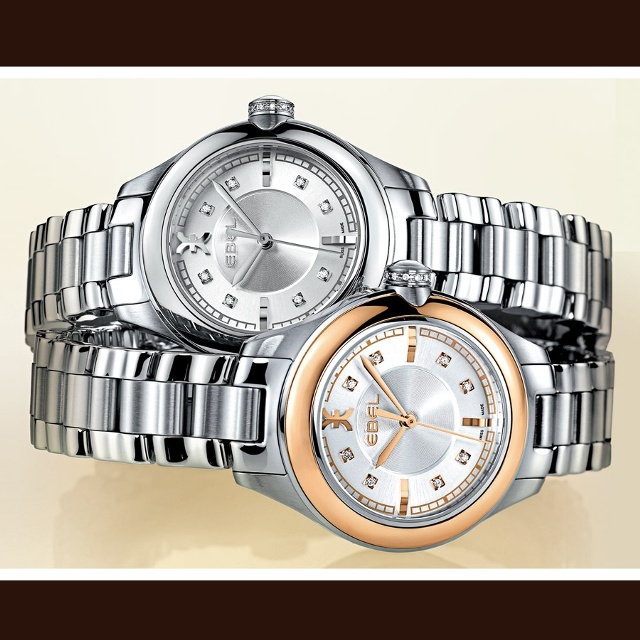 Mike Thompson takes a look at Grand Seiko's history and how the brand became a global success. 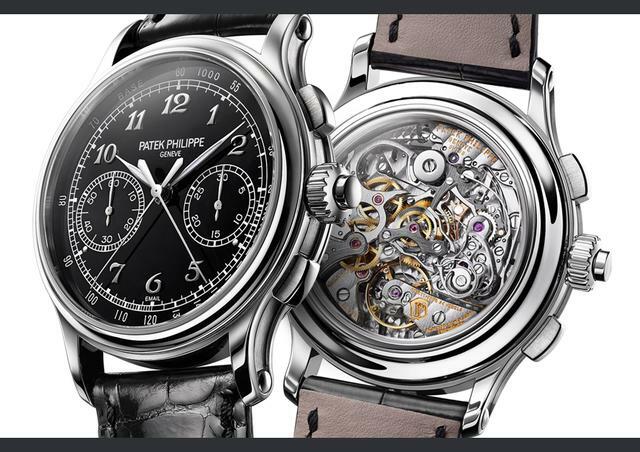 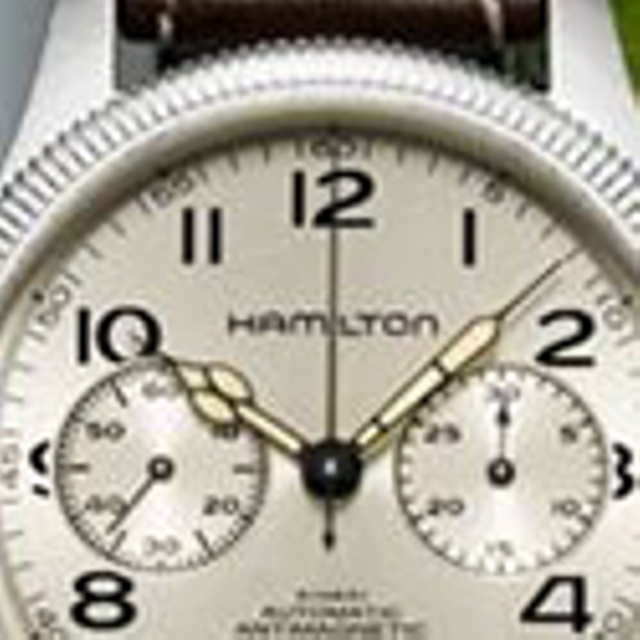 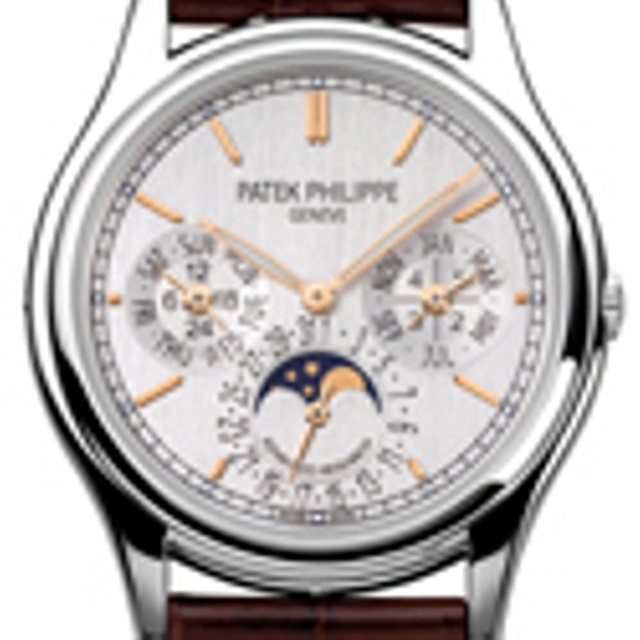 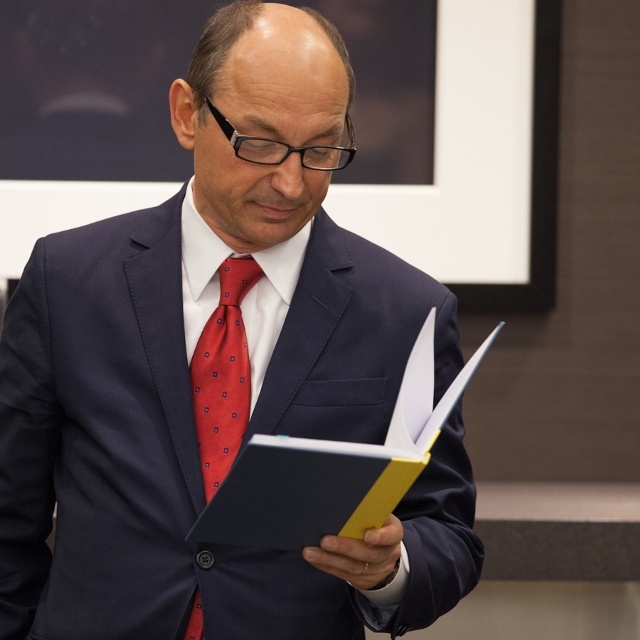 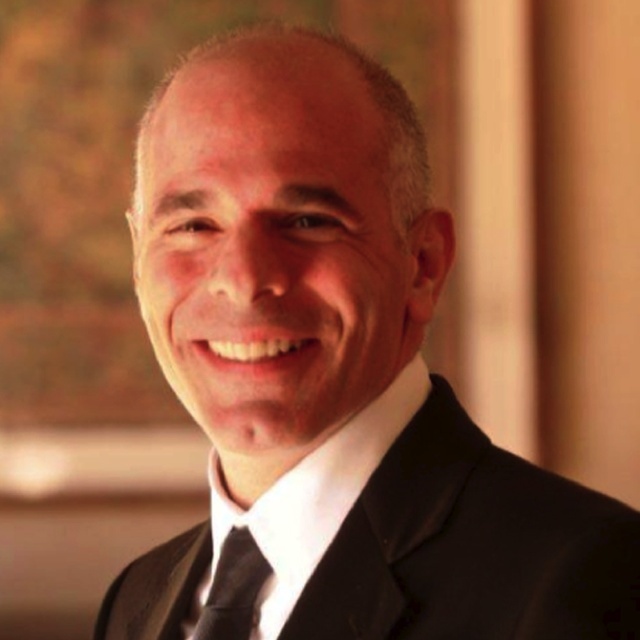 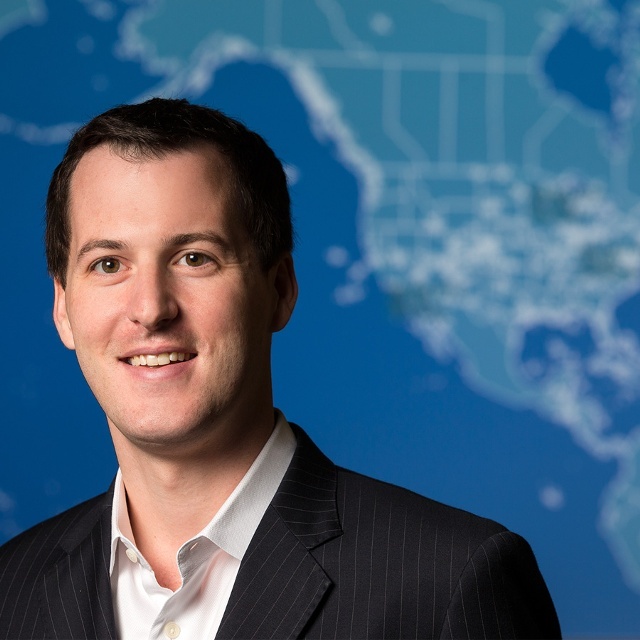 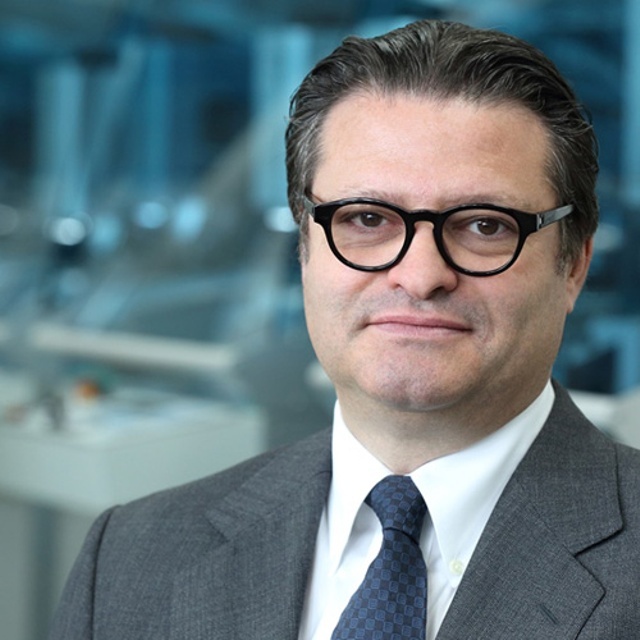 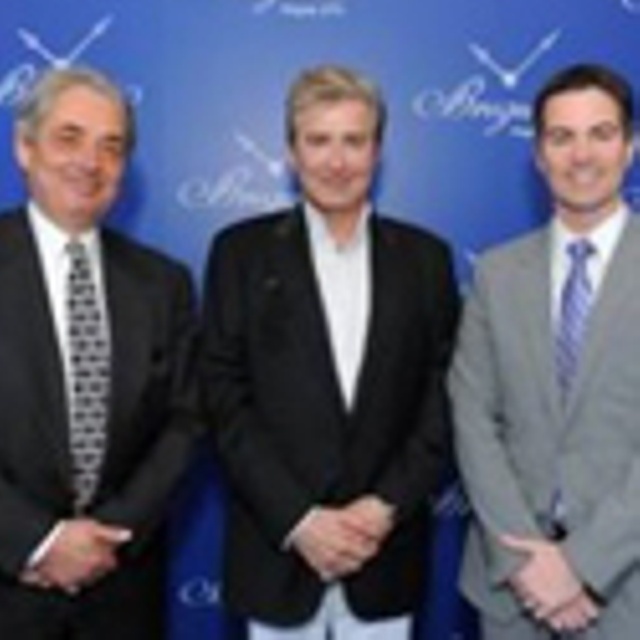 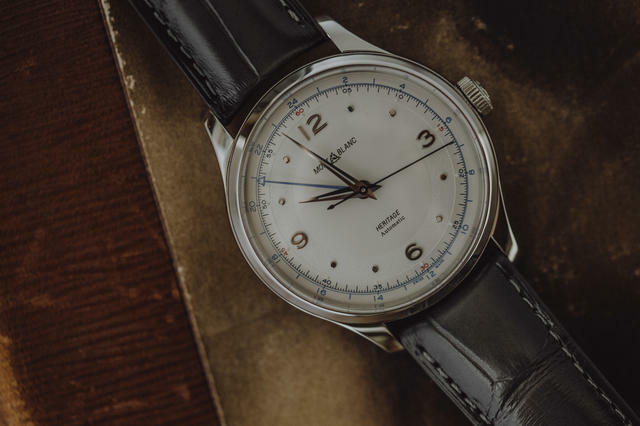 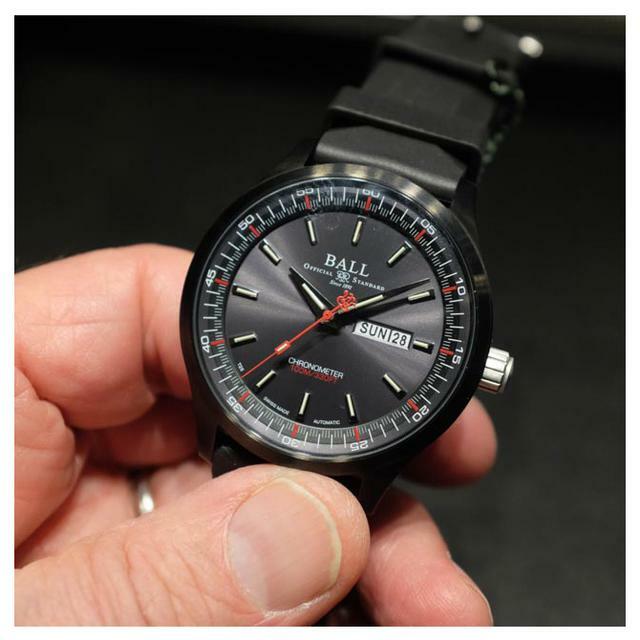 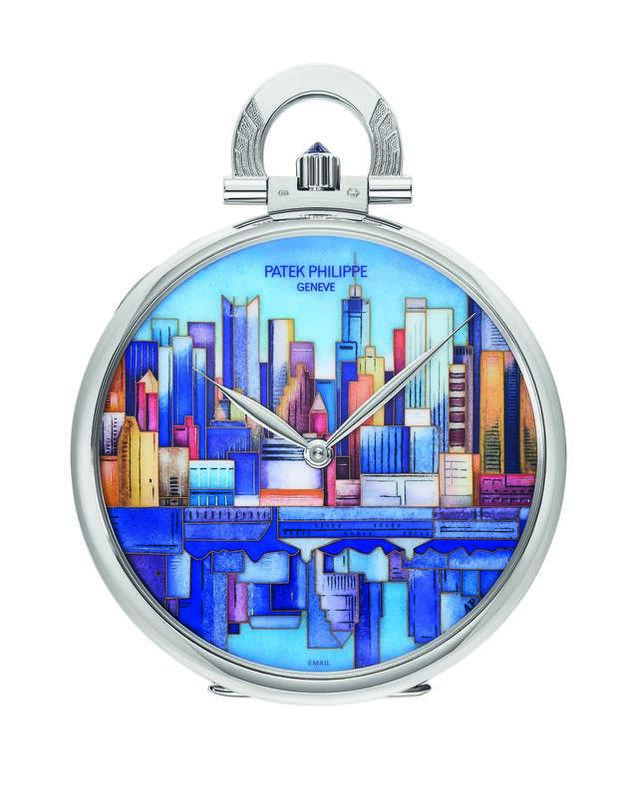 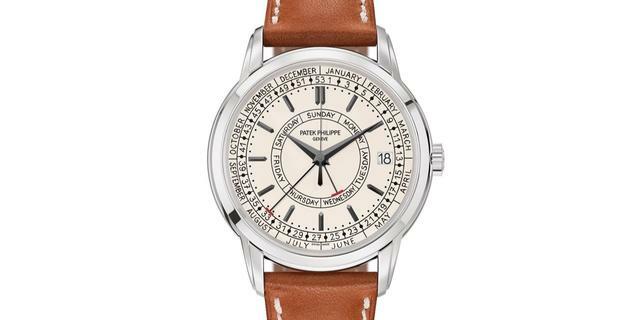 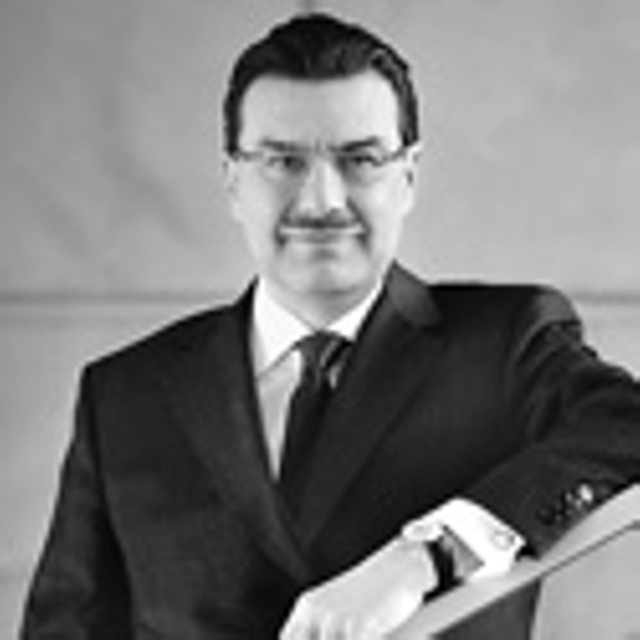 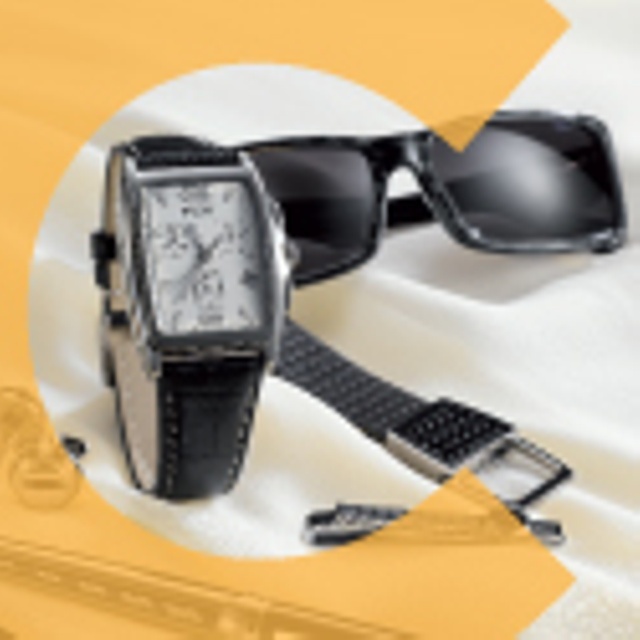 Paul Boutros to Lead Phillips Watch Dept. 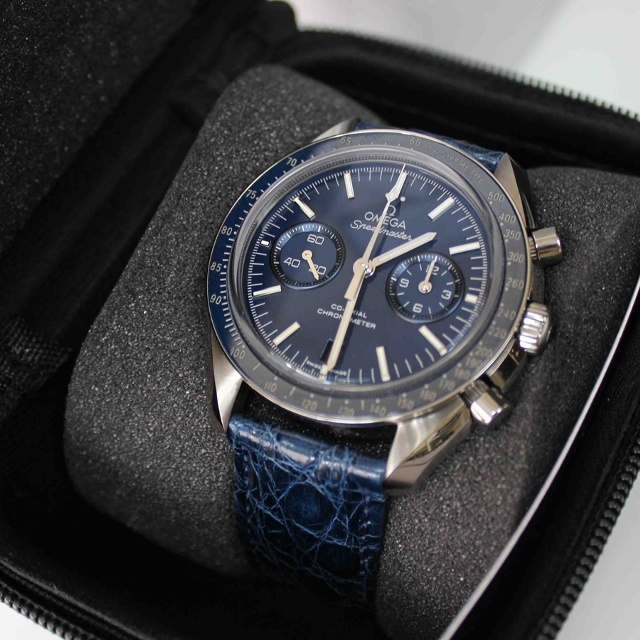 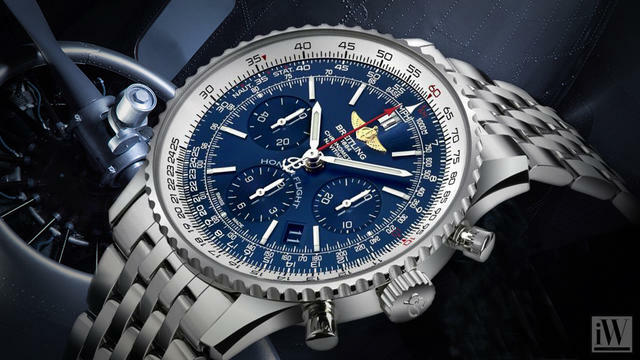 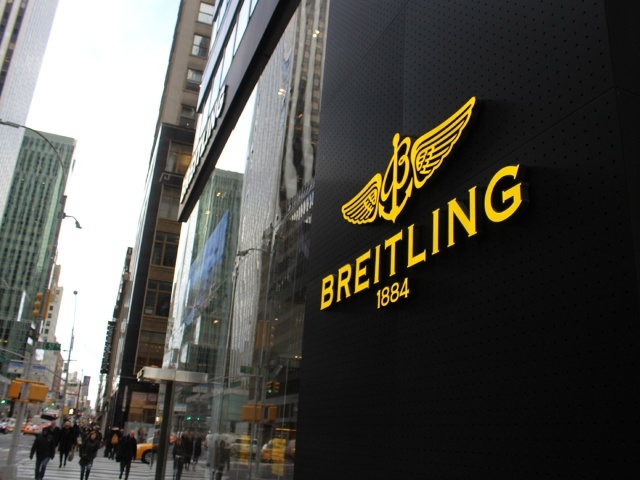 in U.S.
A photo essay of the new Breitling boutique, all photos by Katie VanEtten. 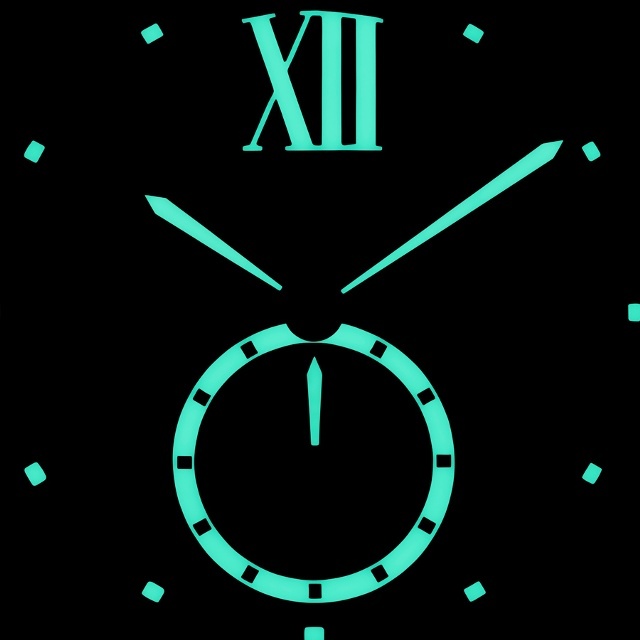 How will you be spending your extra second today? 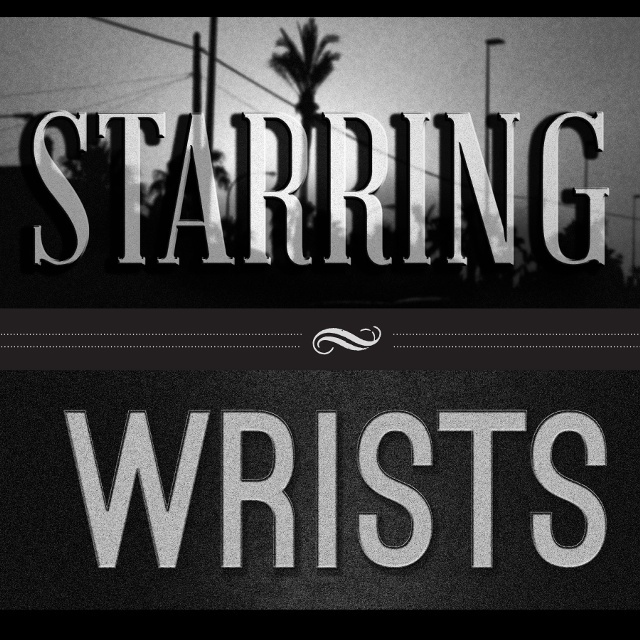 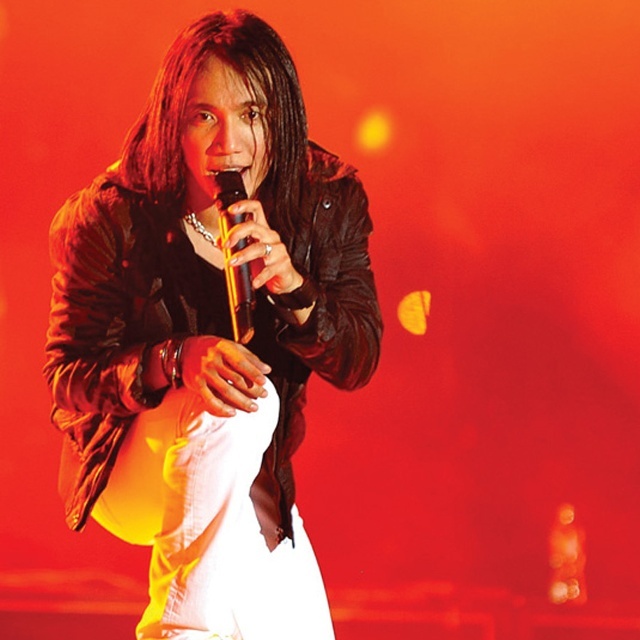 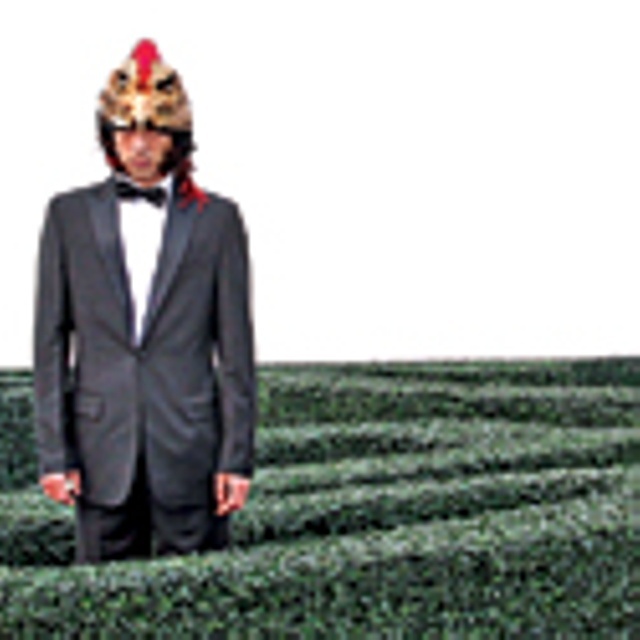 Journey lead singer Arnel Pineda’s incredible story includes watches on and off his wrist. 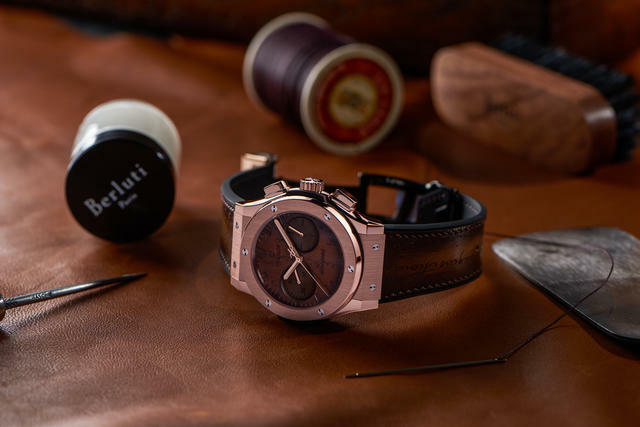 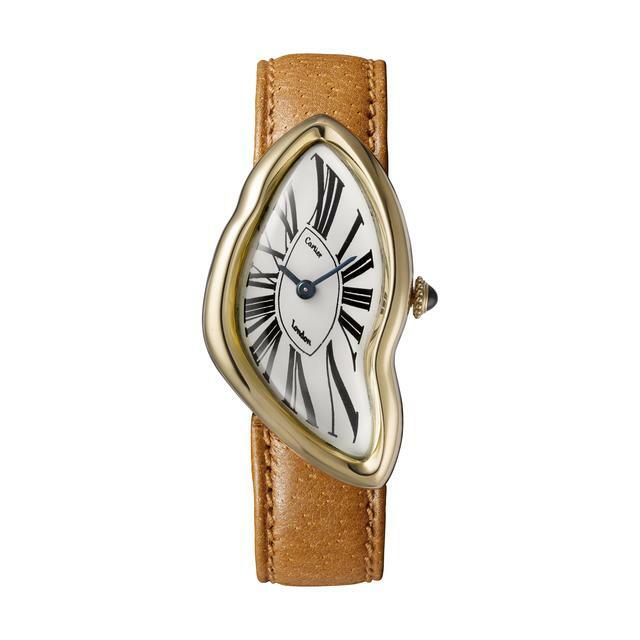 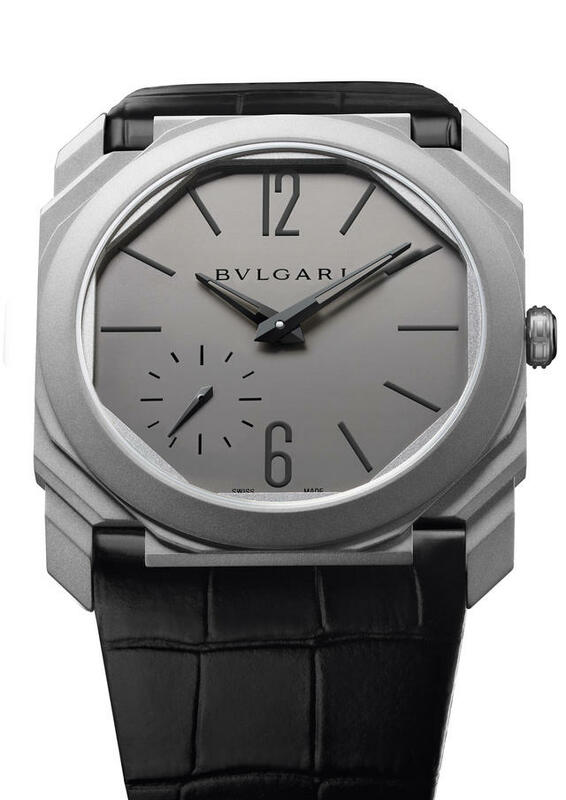 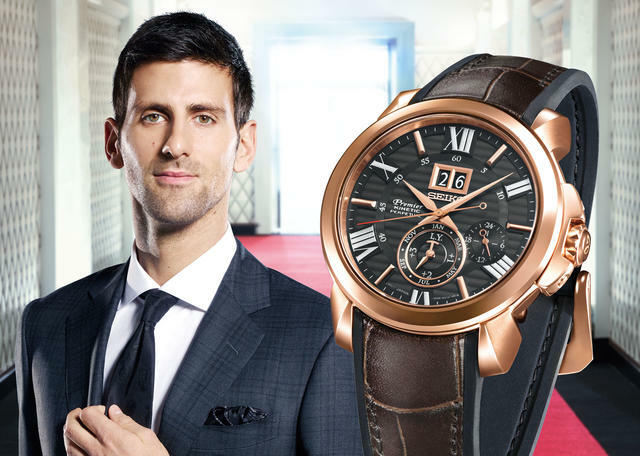 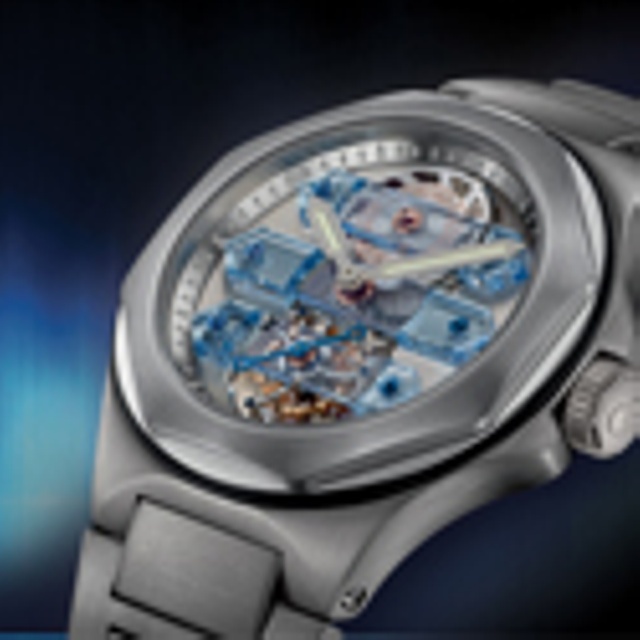 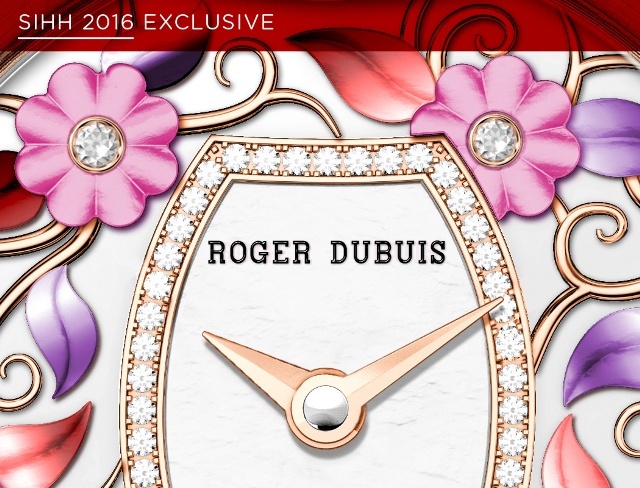 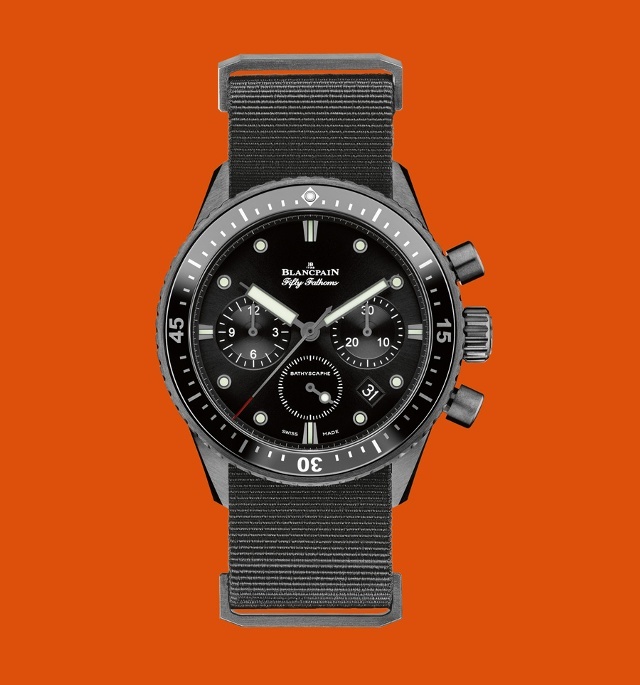 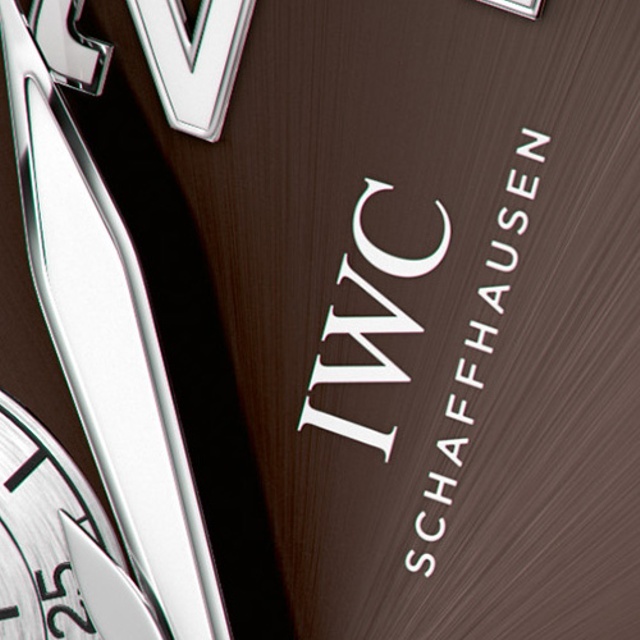 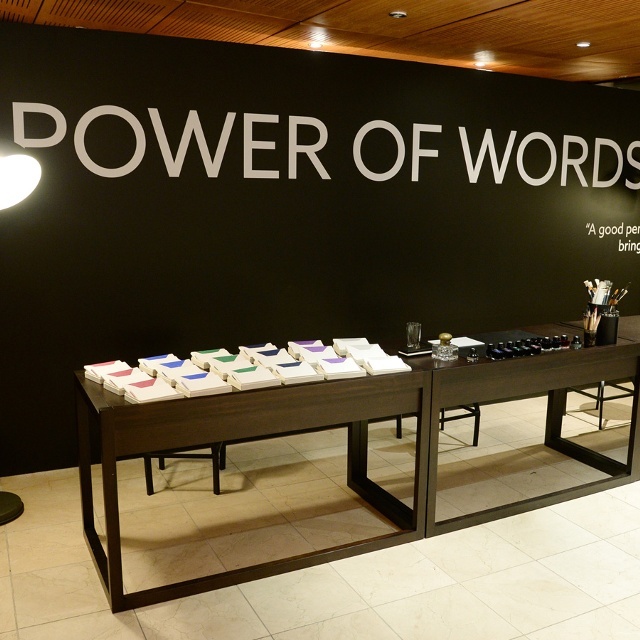 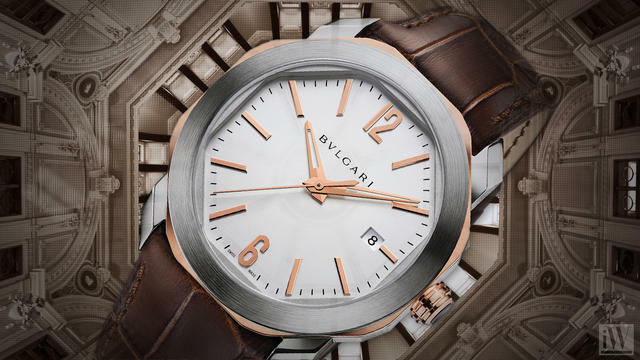 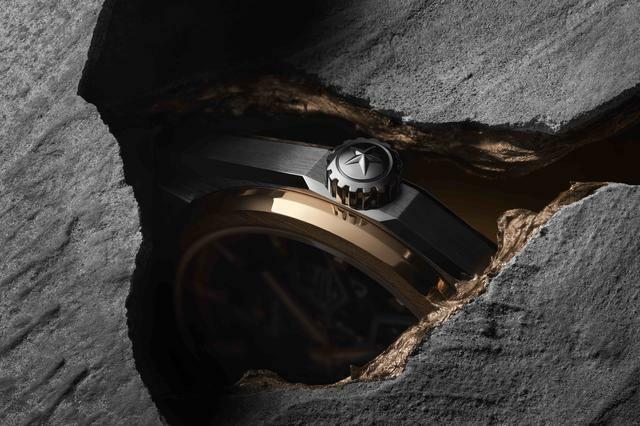 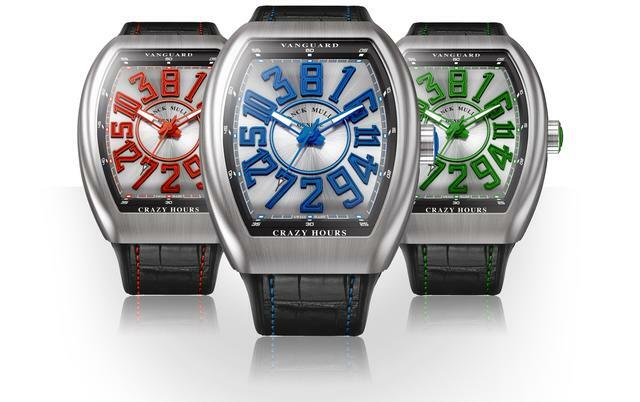 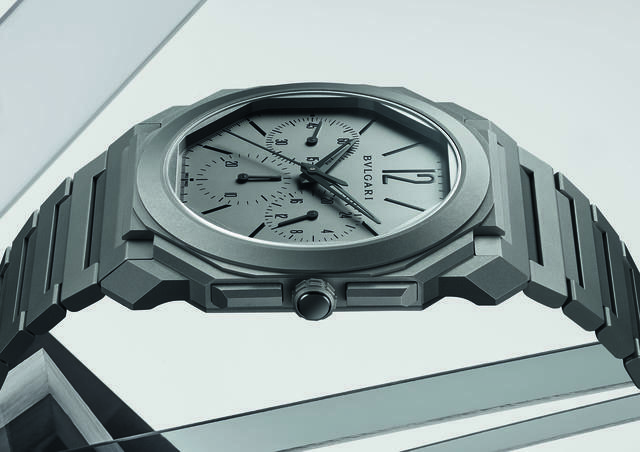 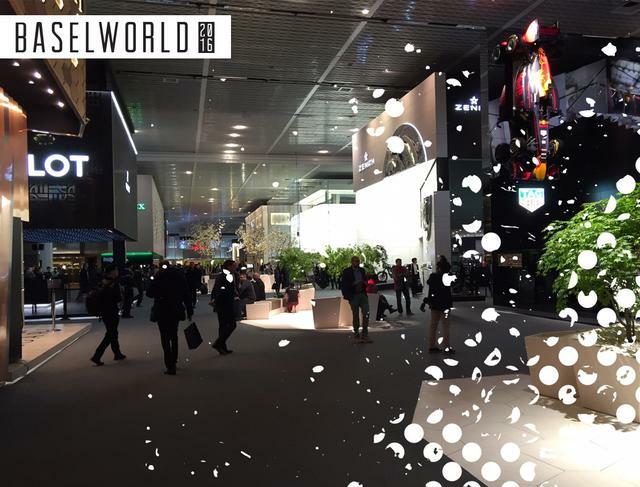 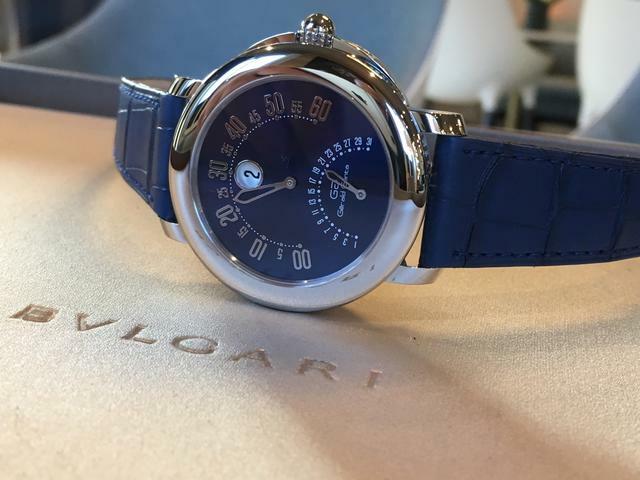 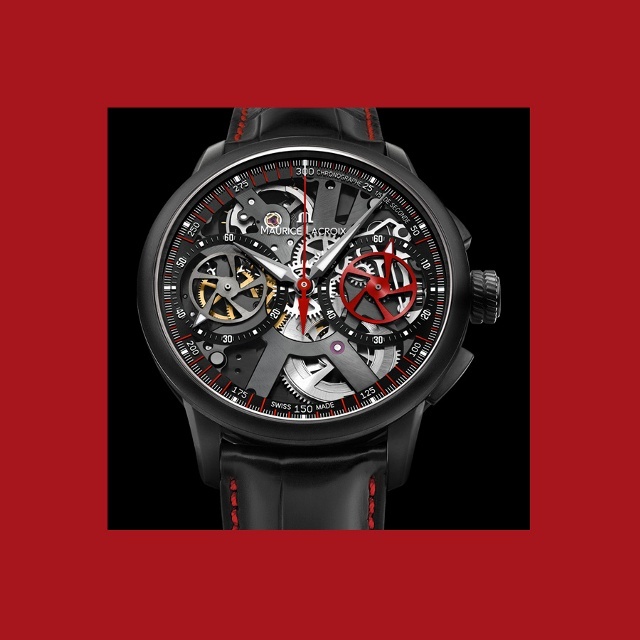 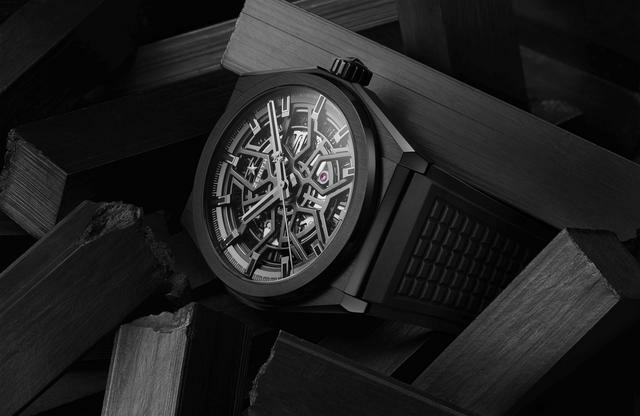 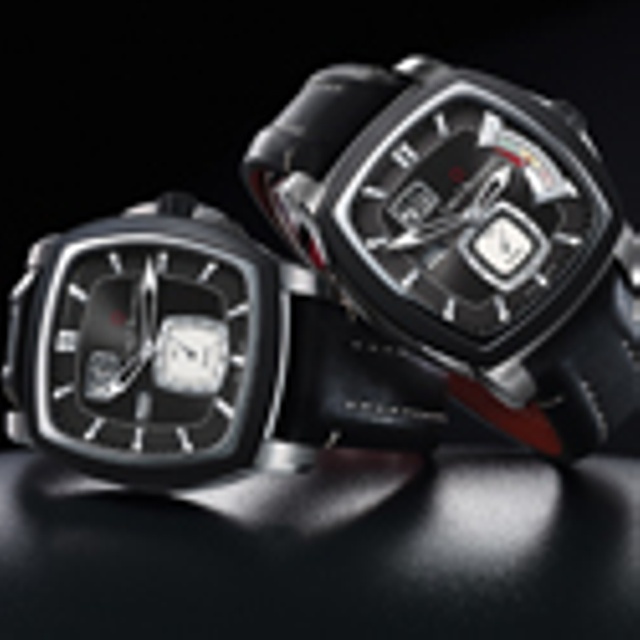 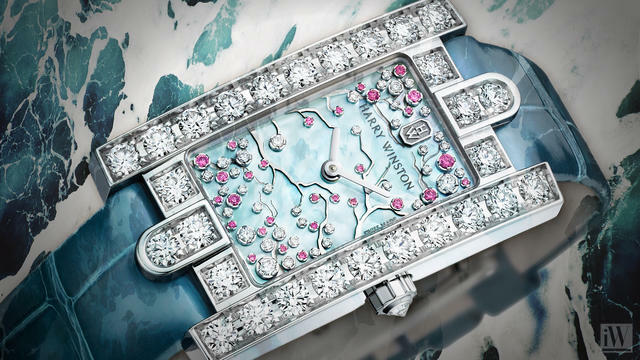 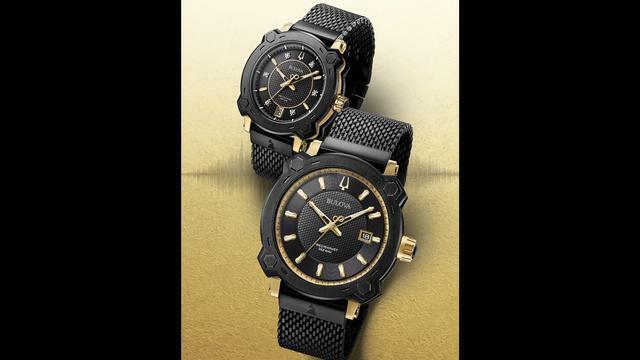 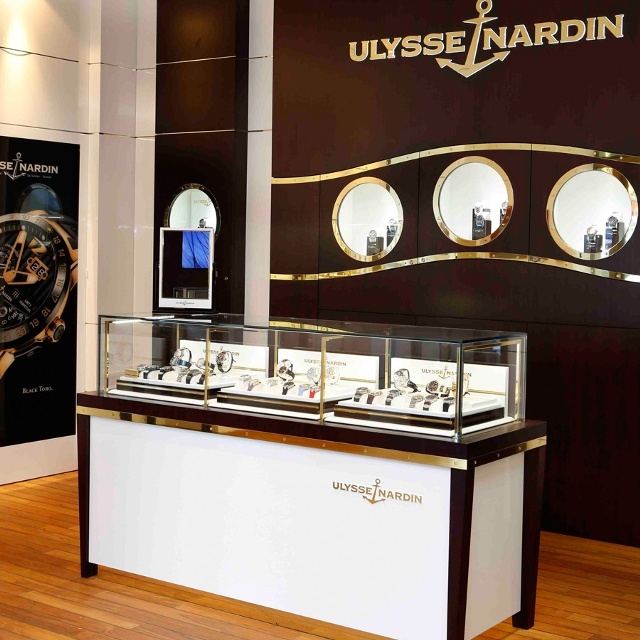 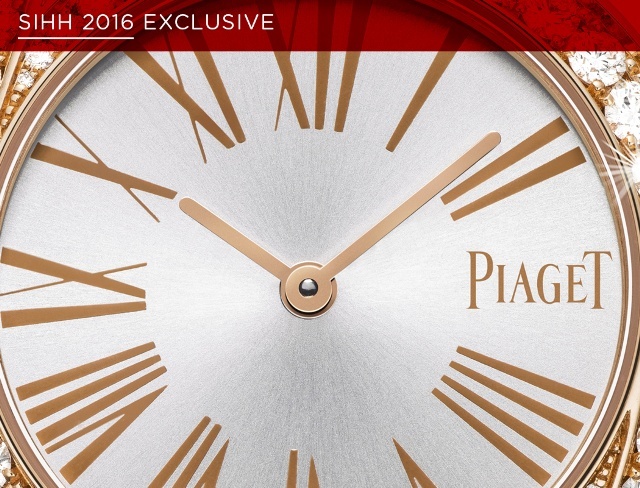 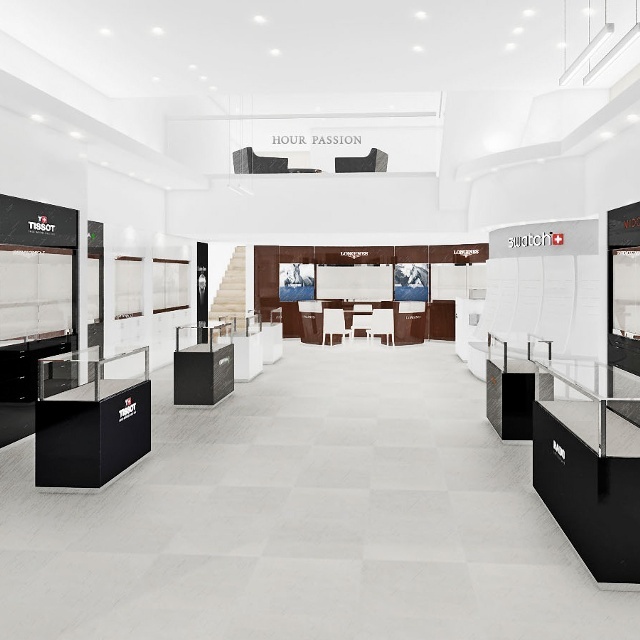 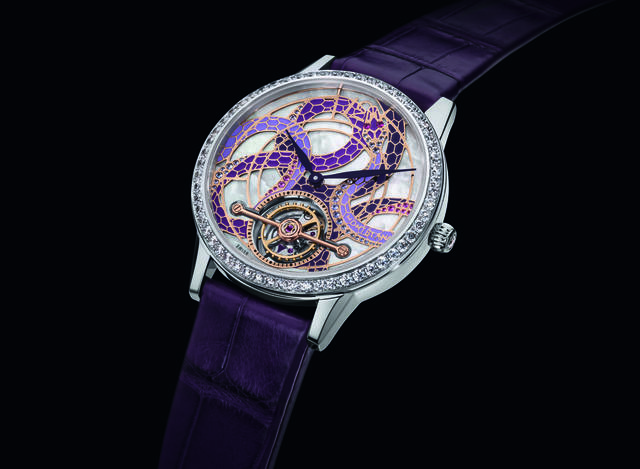 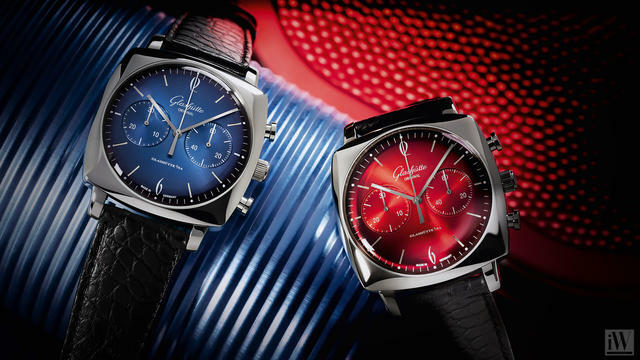 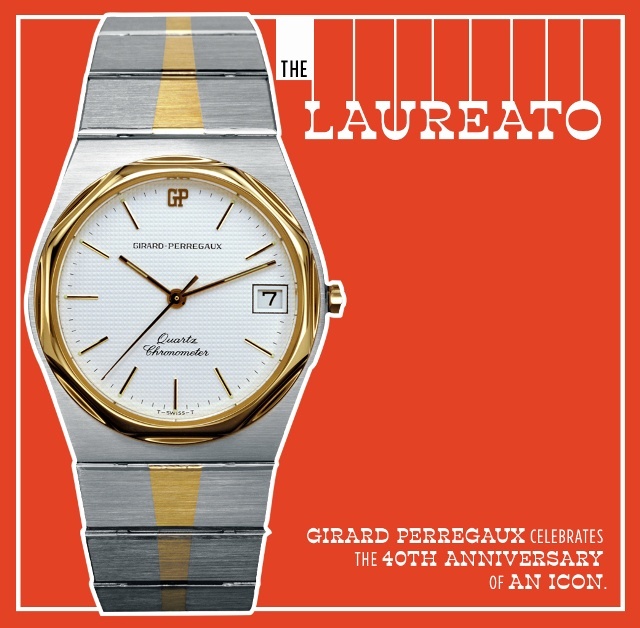 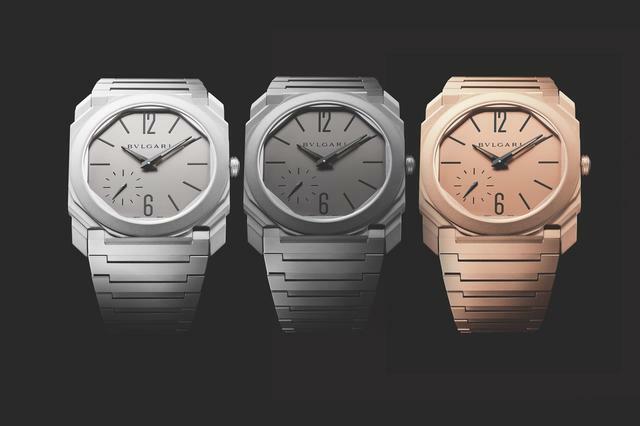 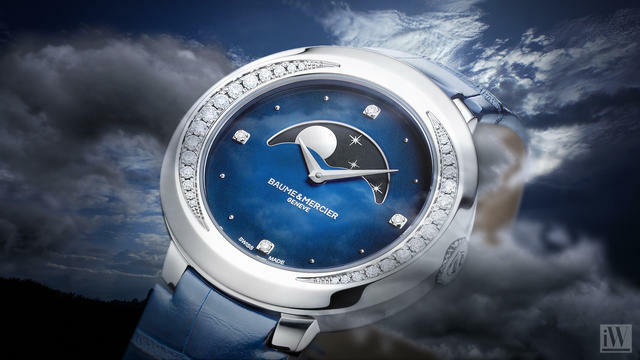 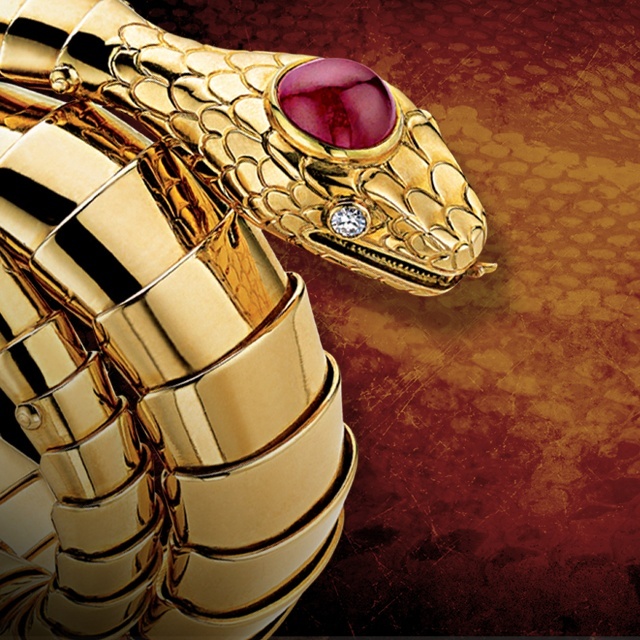 Swatch Group to Open Multi-brand ‘Hour Passion’ Boutiques in U.S.
A new book and an exhibit display Bulgari’s Serpenti watch-bracelets.